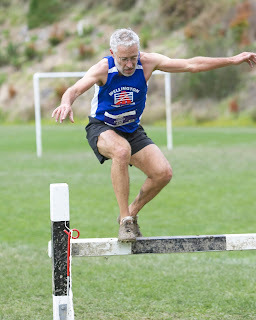 The photos posted here are compressed by Google software. 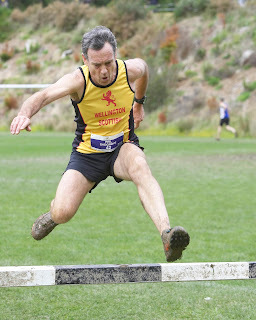 I am happy to provide high-resolution images - just let me know what you require at rowanglive@gmail.com. There is no cost. 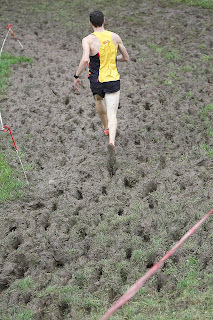 The word of the day is mud. 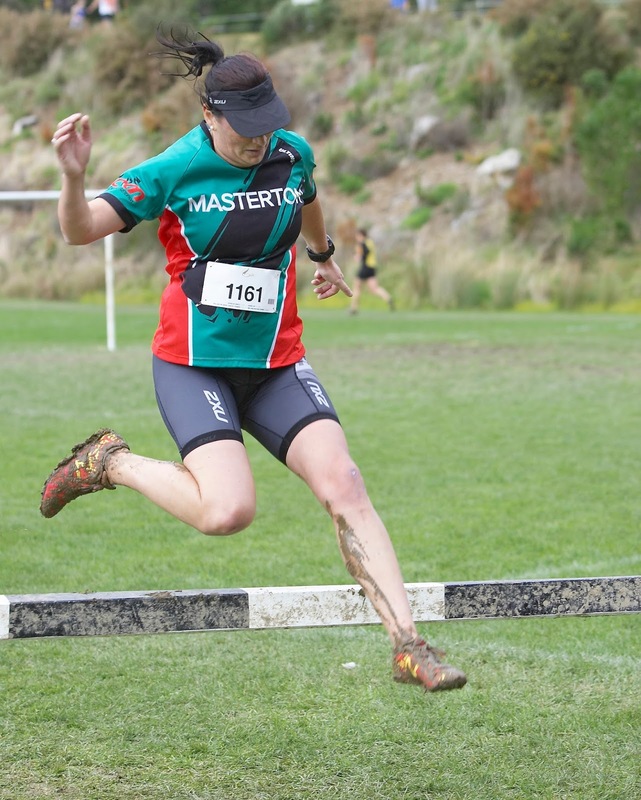 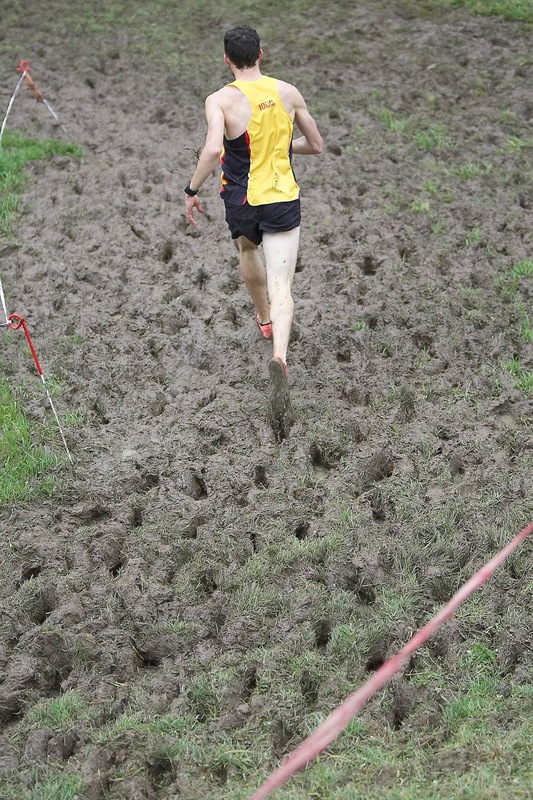 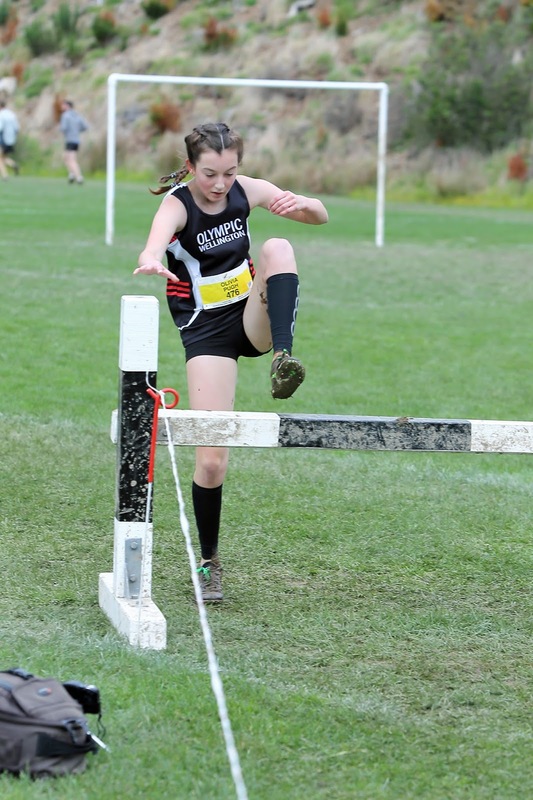 So what can you expect when parts of the course are basically a swamp. 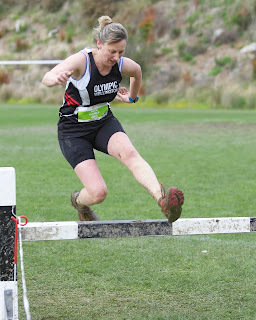 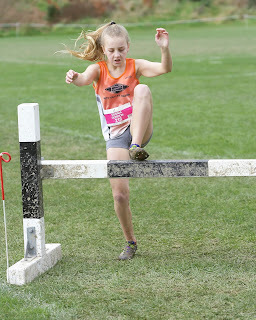 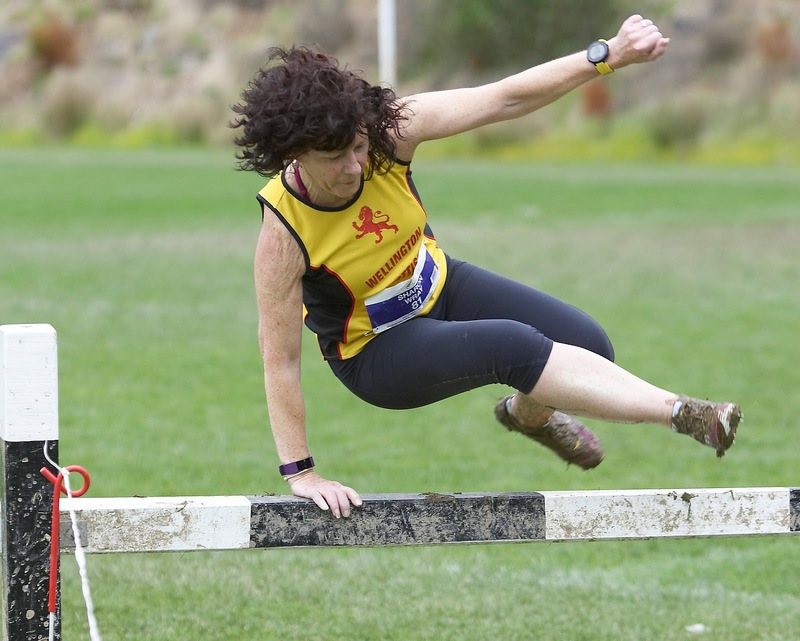 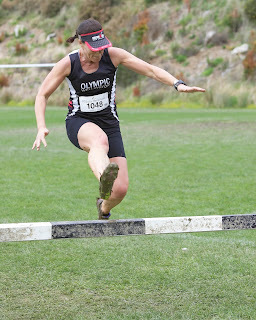 Grenada North Park is a good spectator course but it is always wet and on bad today like Sunday it can be tough going underfoot especially after hundreds of kids have already chomped it up. 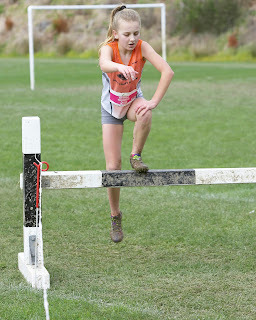 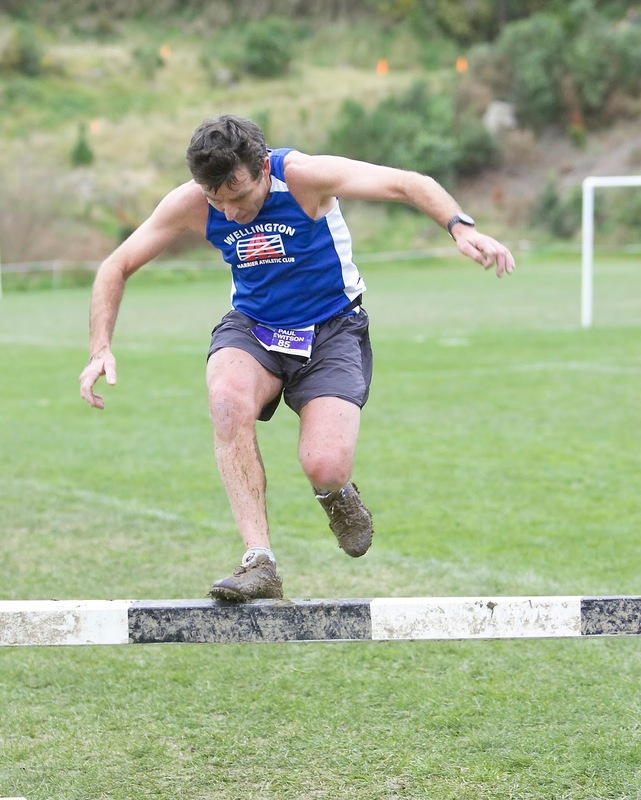 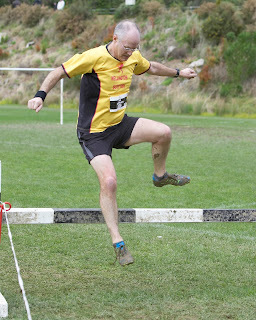 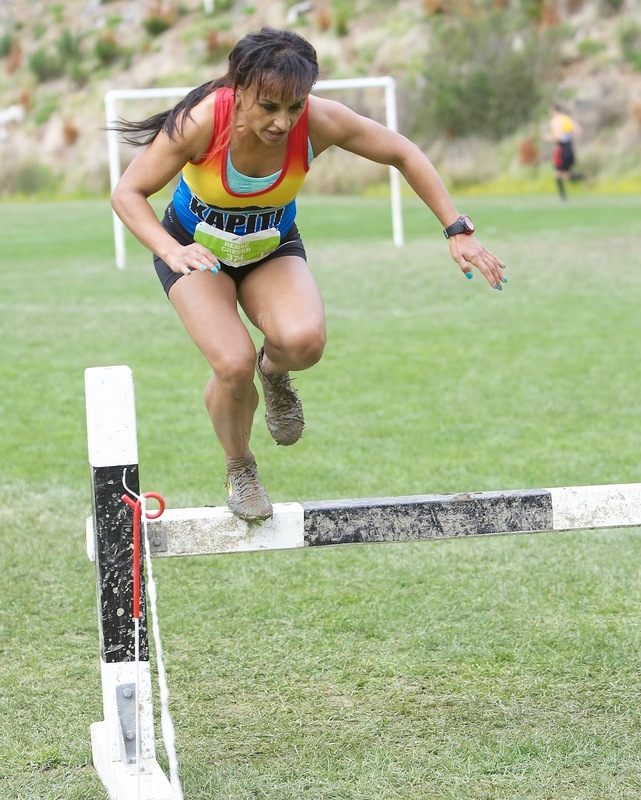 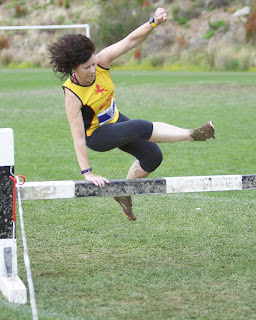 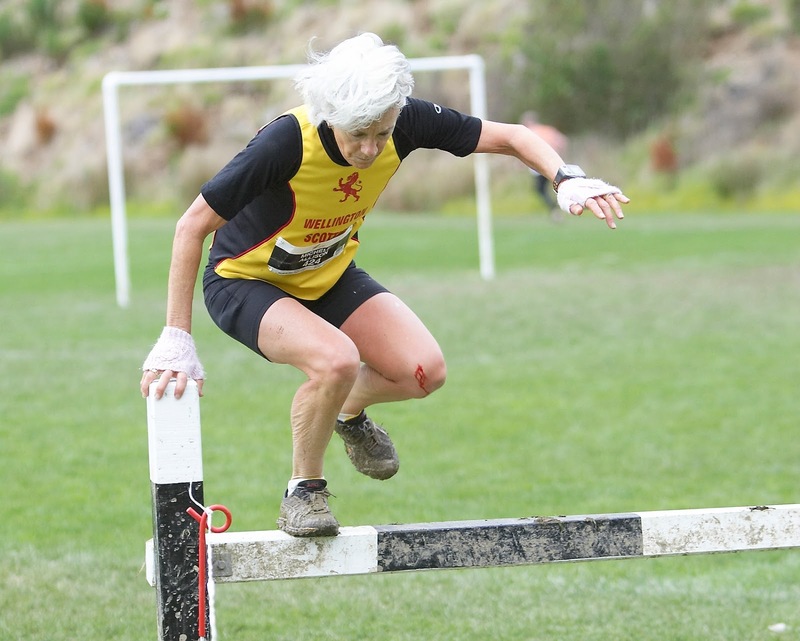 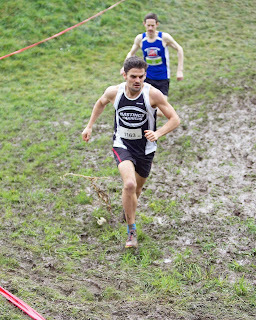 Some keen competitors ran two races (the 5k and the 10k) so they could get their money's worth of mud. 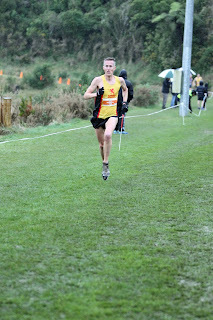 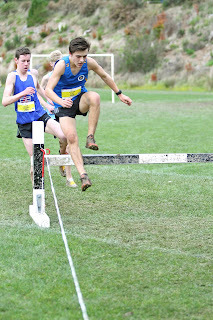 In the senior men’s race Scott Russell (Scottish) basically took off and led for most of the way but was chased hard by Nick Horspool and Harry Burnard (both Scottish). 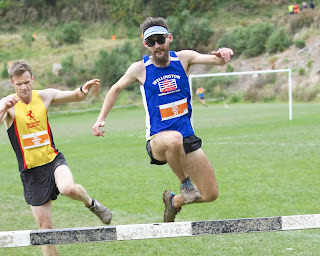 Hospool slowly closed the gap to overtake Russell on the last lap. 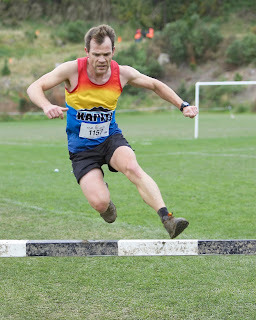 Scottish easily won the teams’ race with the last of its 6 man counting team finishing in 8th place. 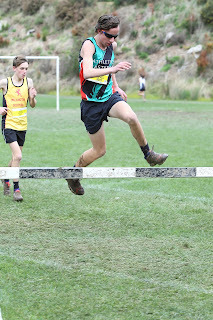 WHAC and other clubs were unable to front up with counting teams although Julian Baker ran a good race for WHAC to finish 5th with Nathan Tse back in 7th (he was sick). 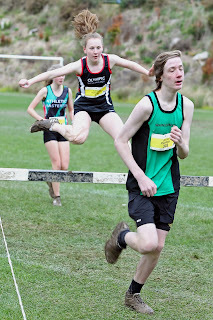 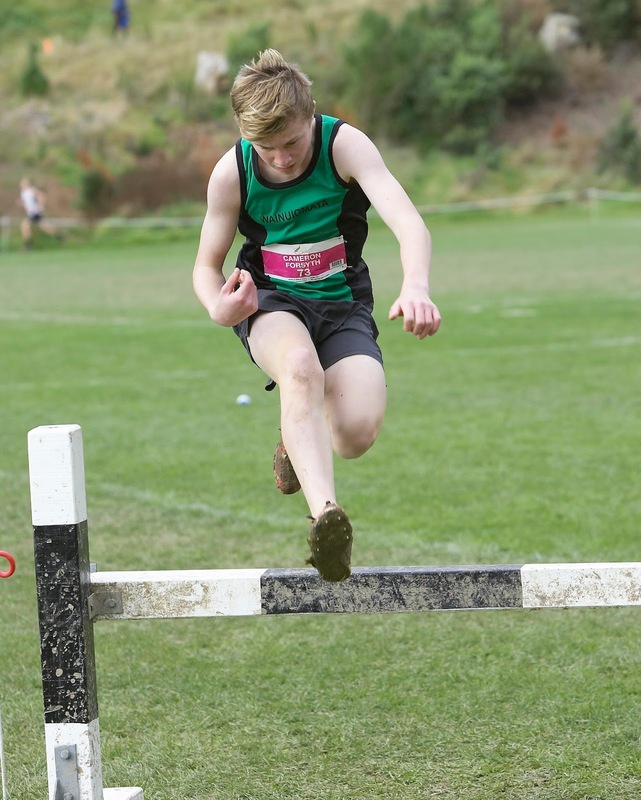 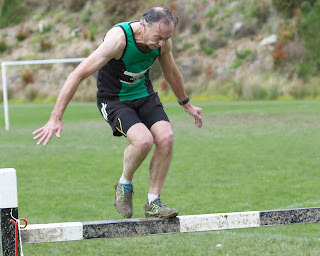 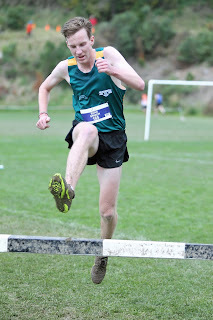 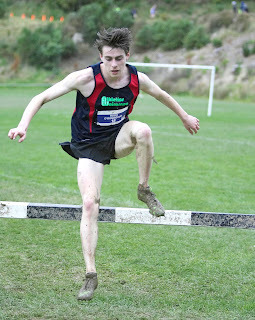 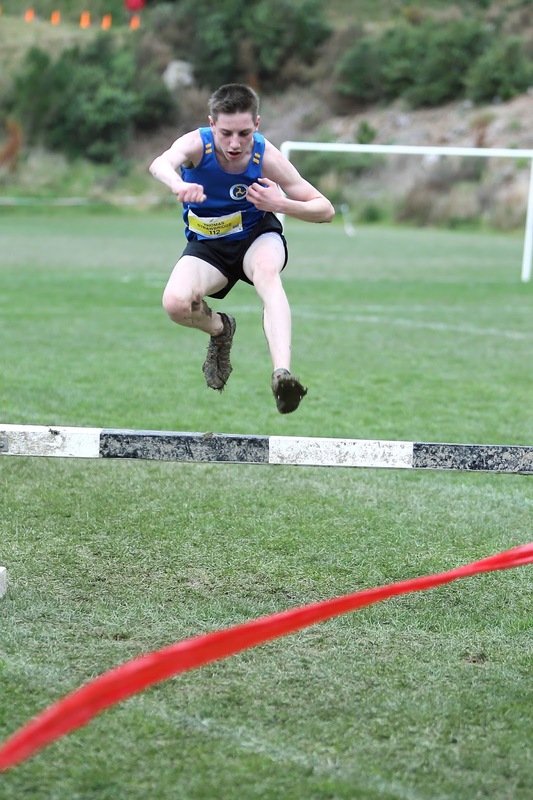 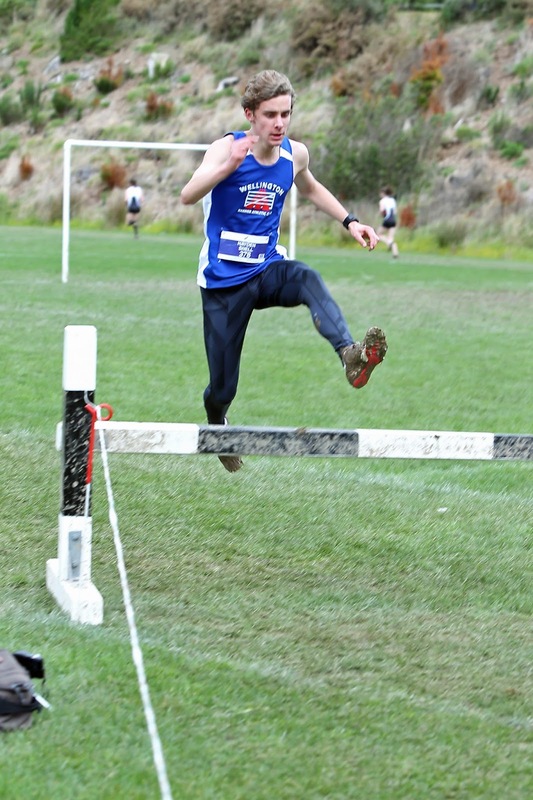 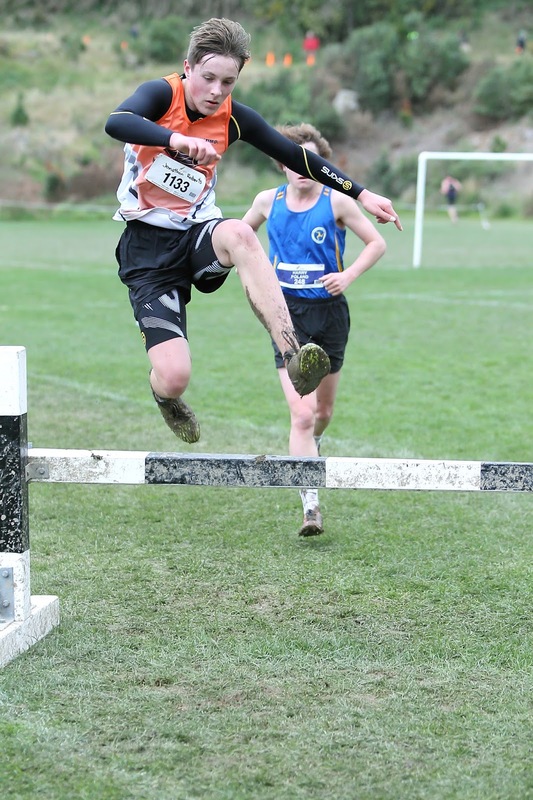 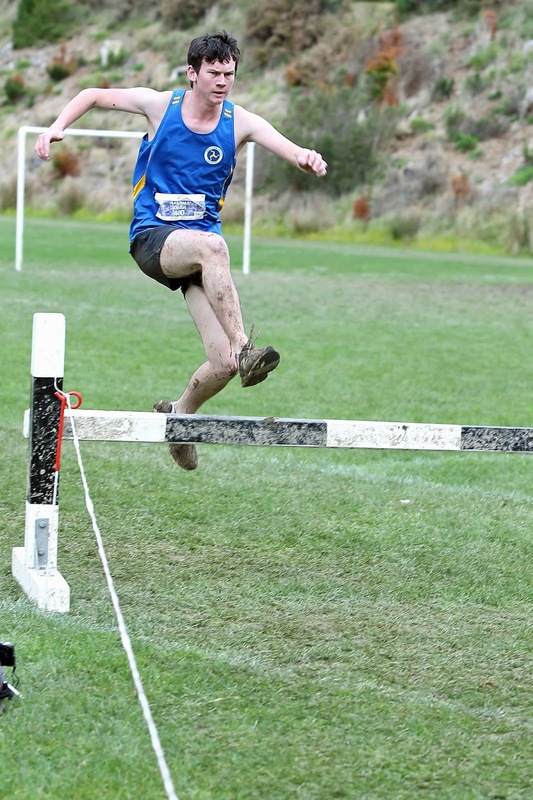 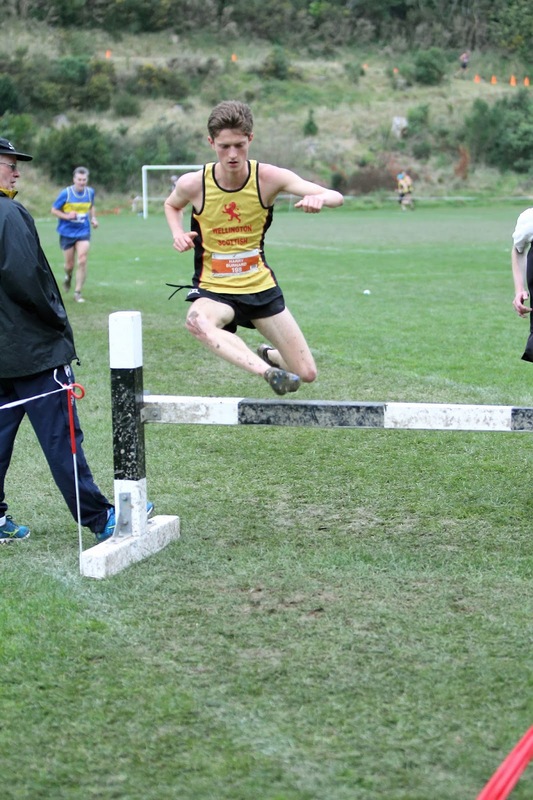 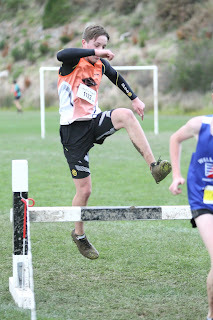 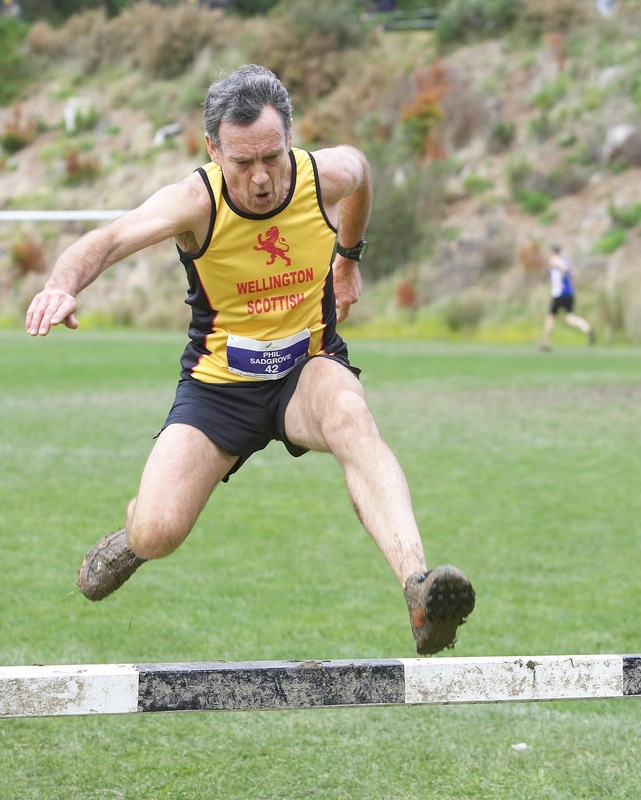 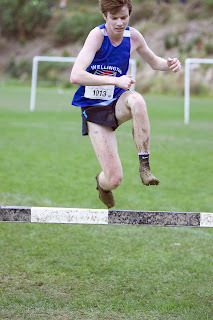 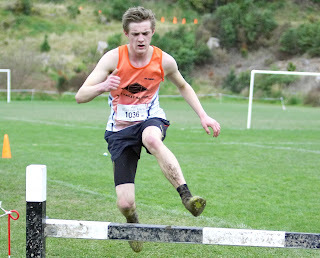 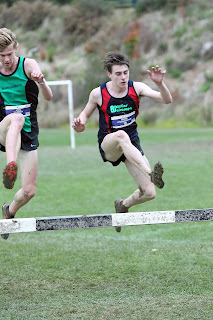 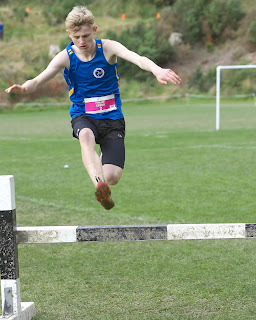 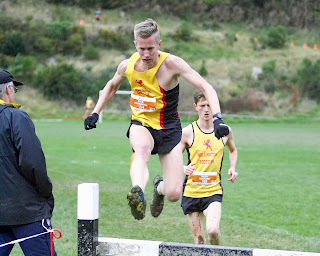 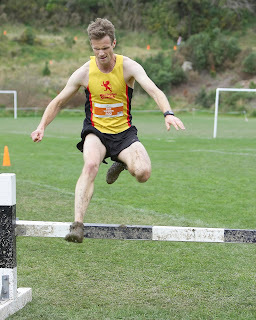 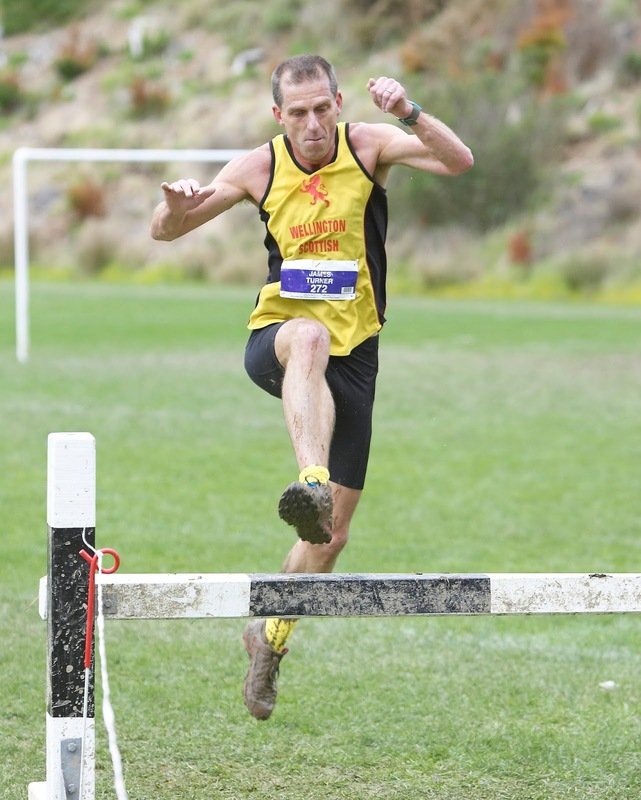 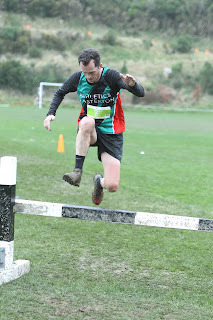 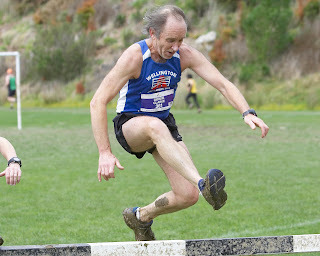 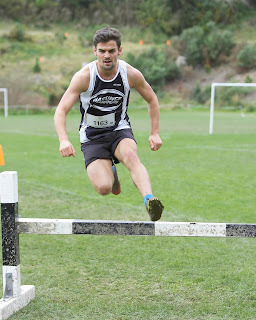 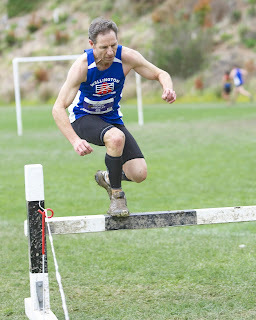 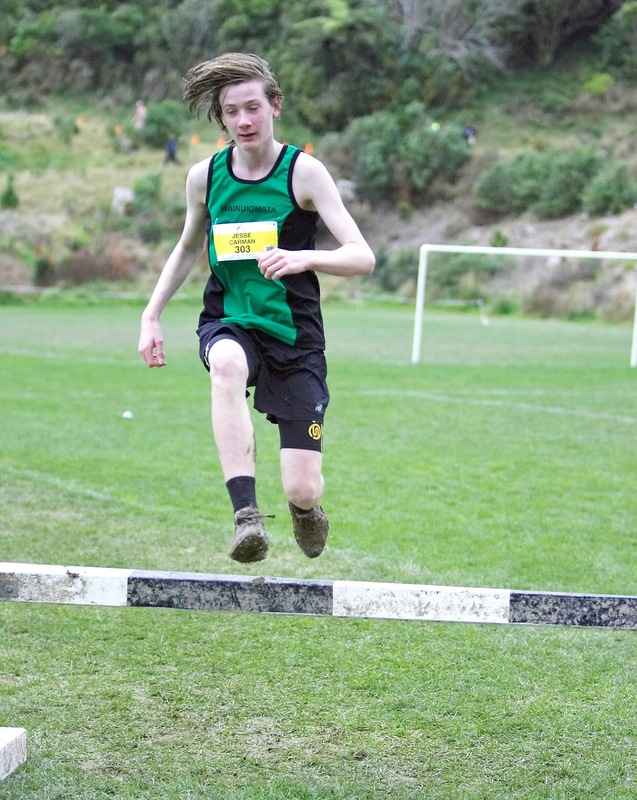 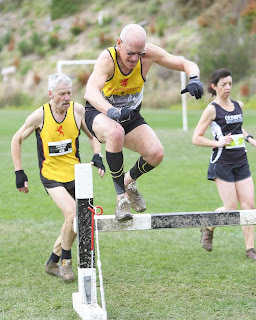 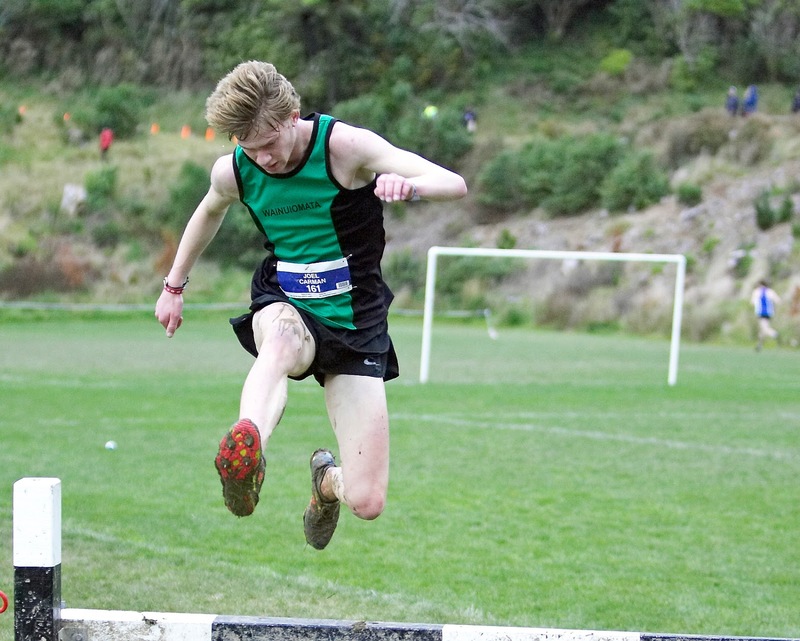 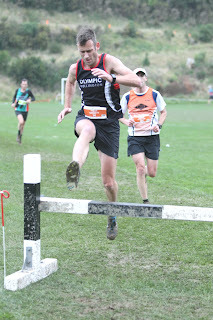 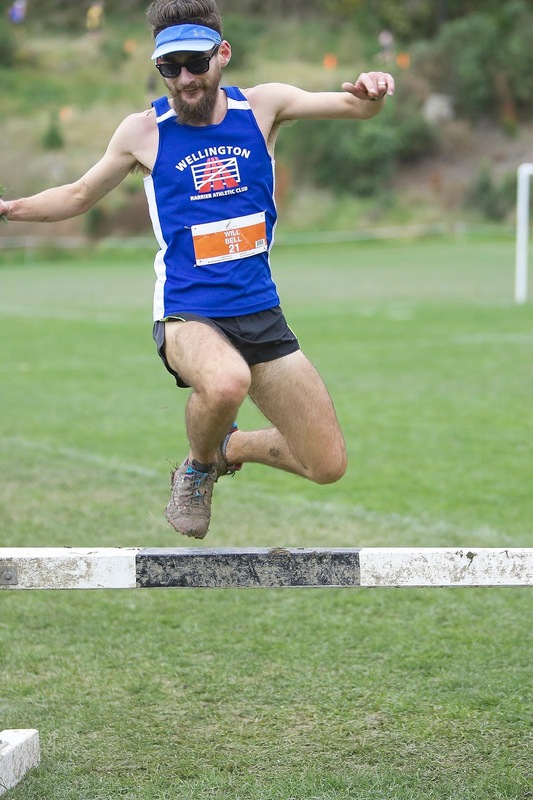 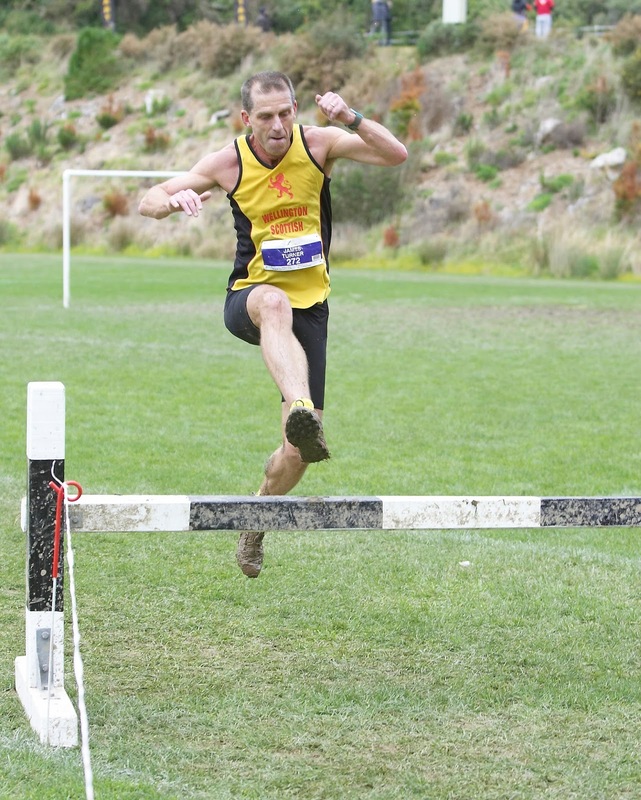 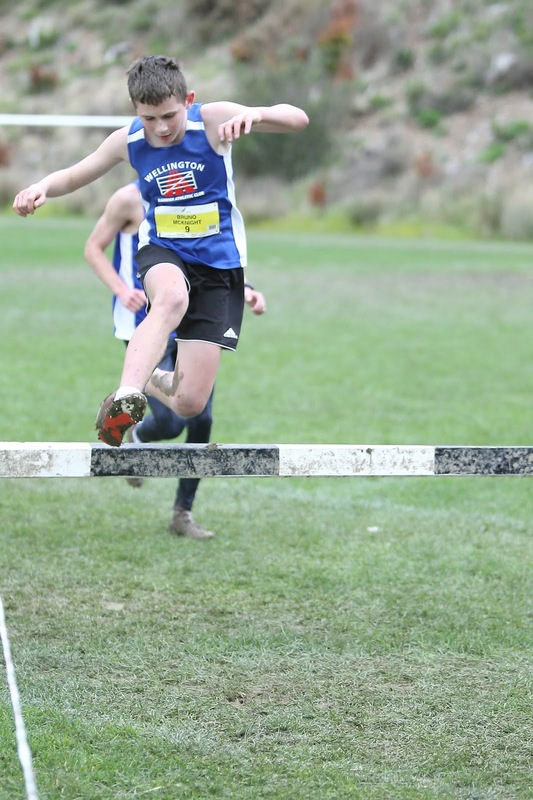 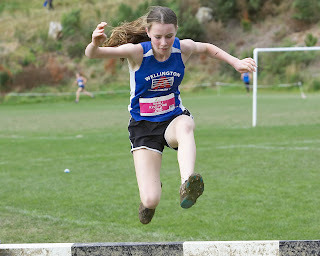 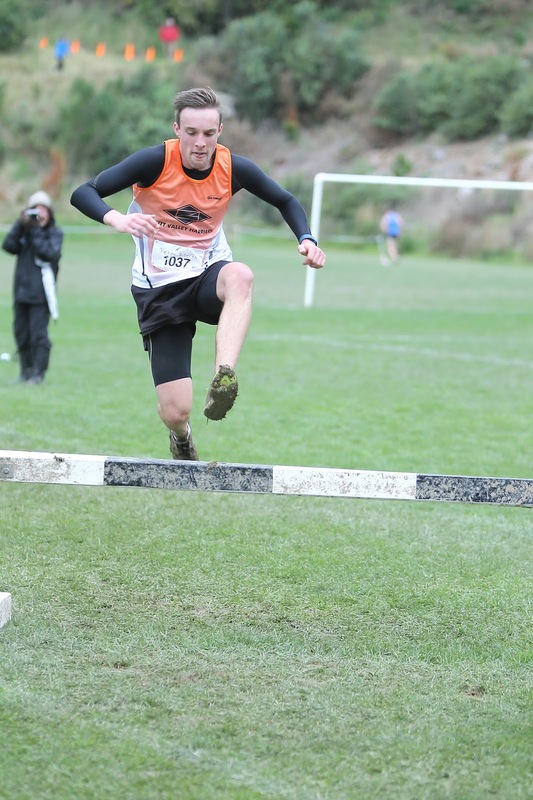 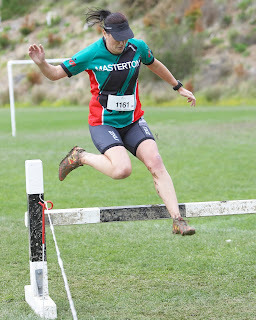 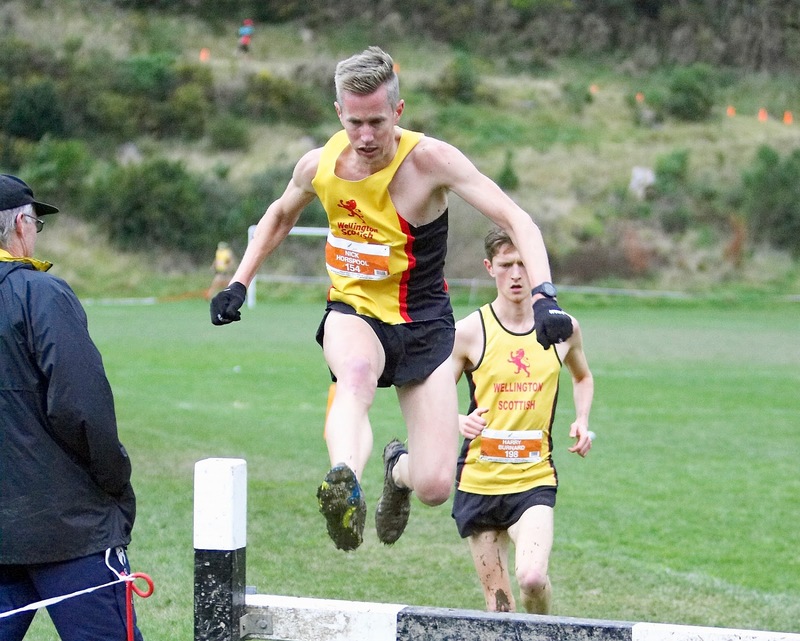 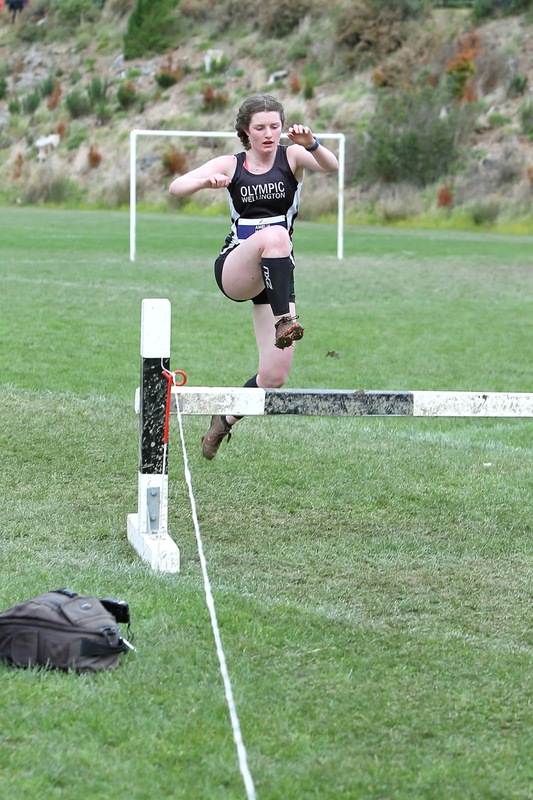 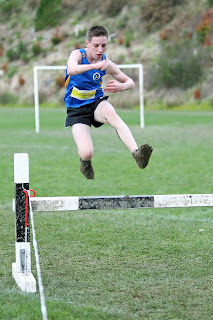 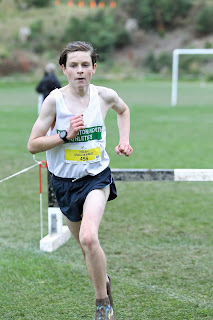 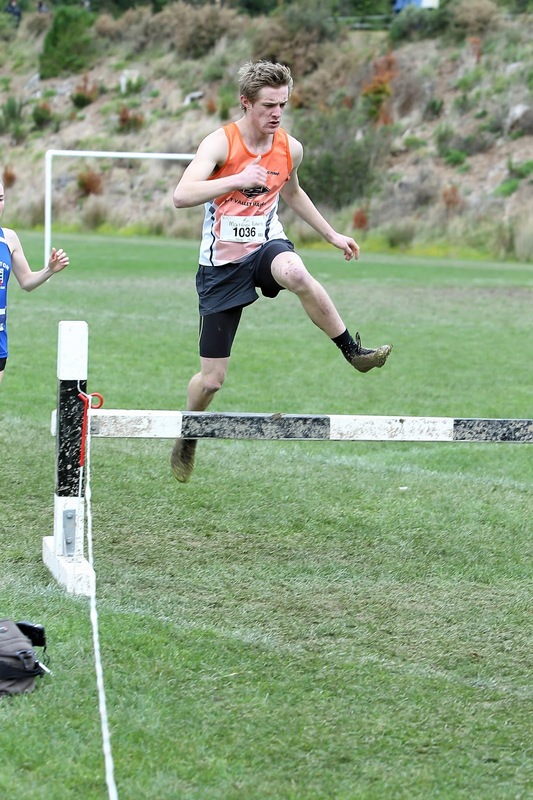 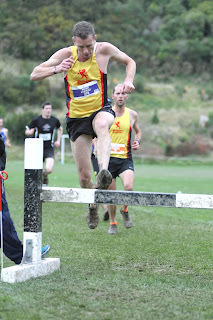 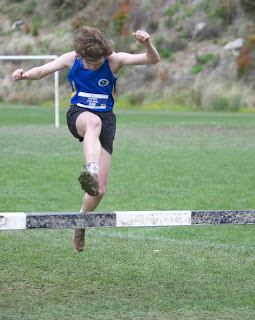 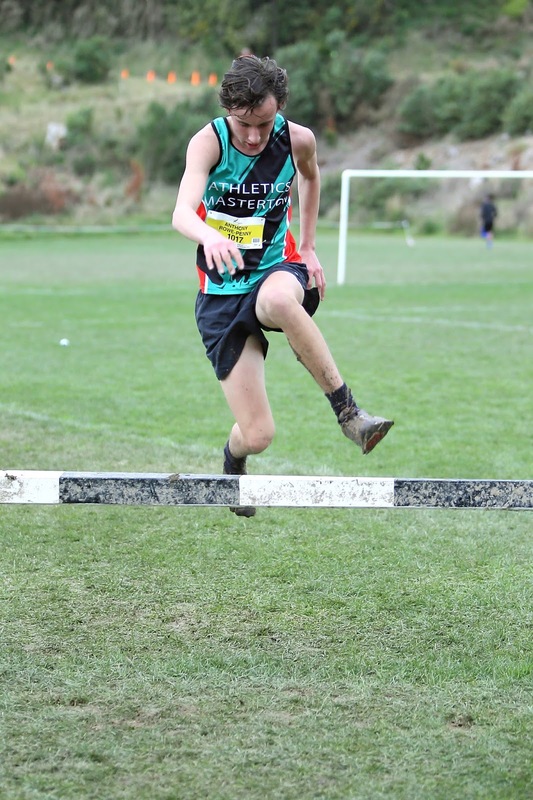 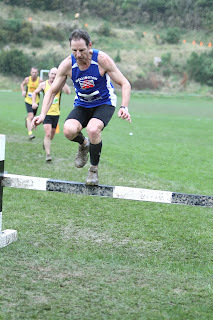 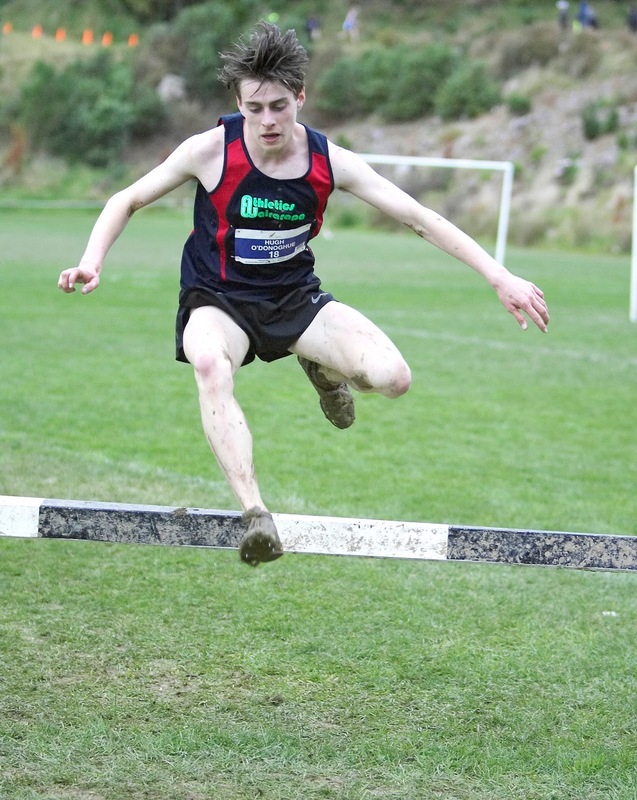 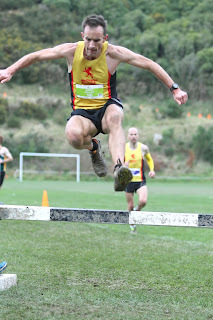 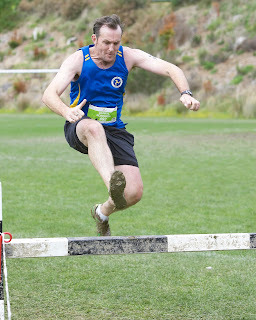 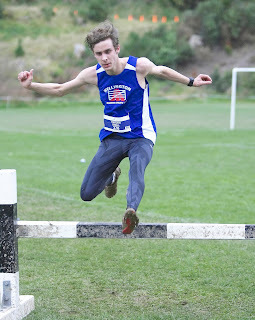 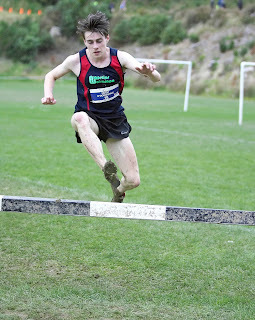 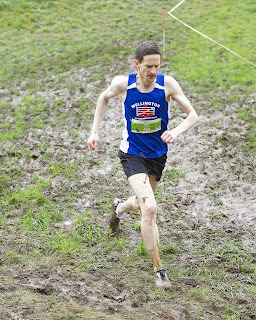 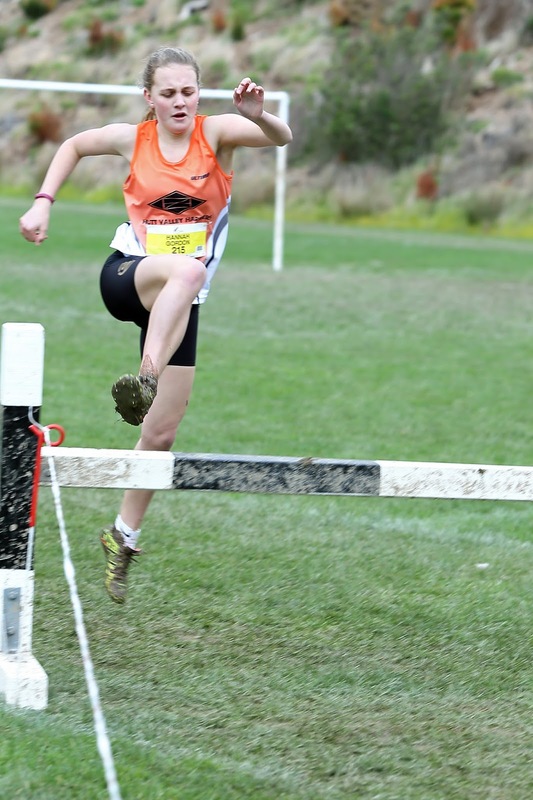 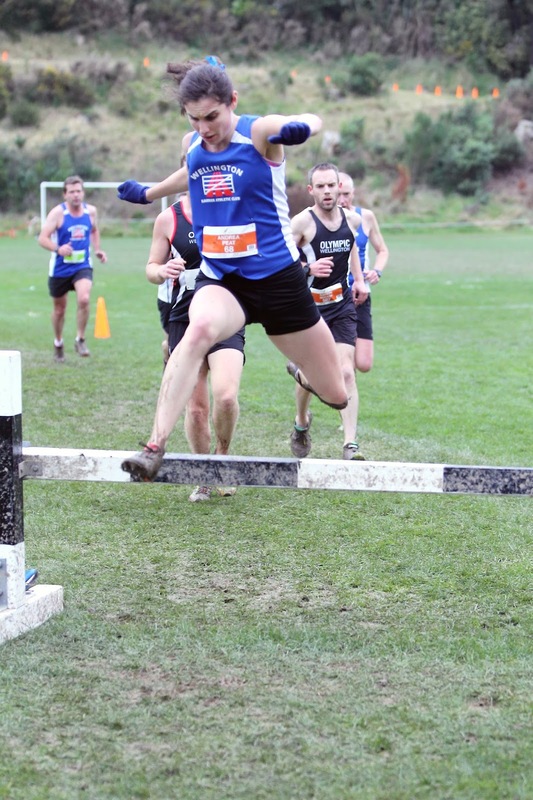 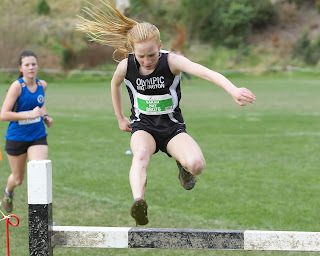 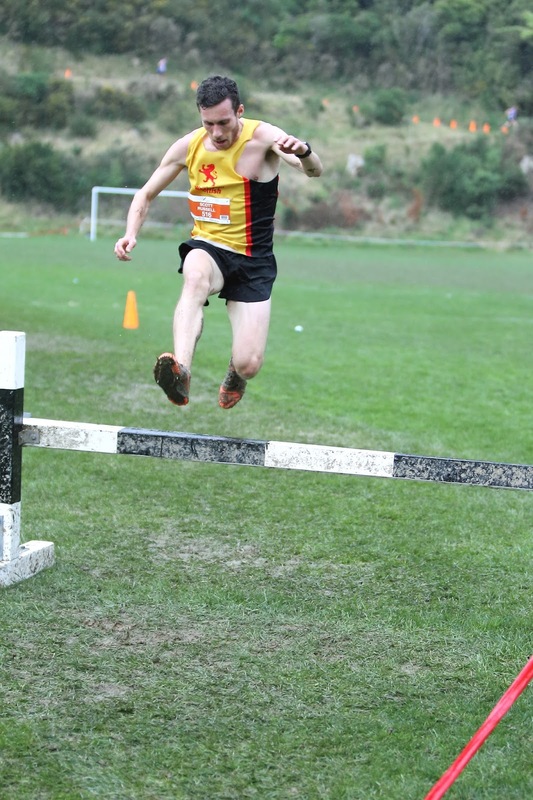 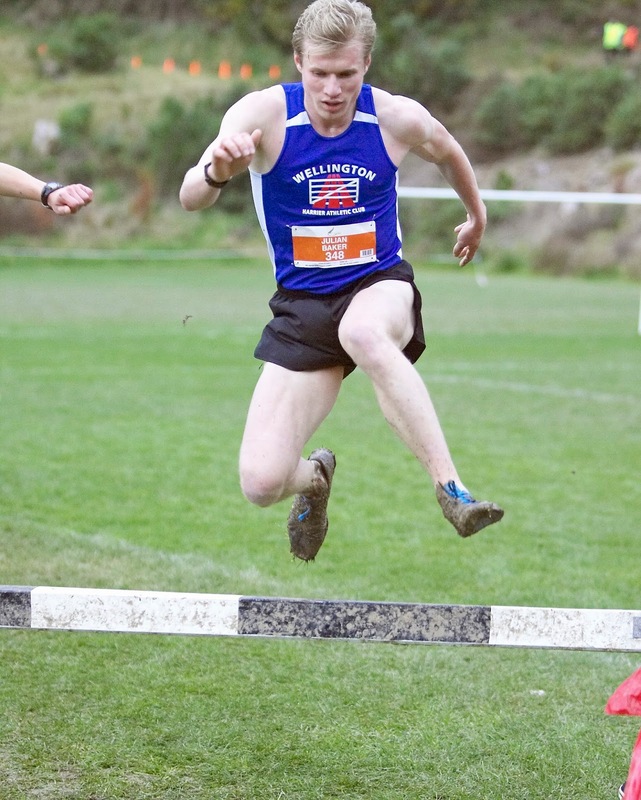 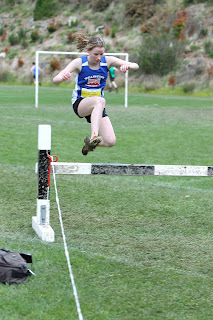 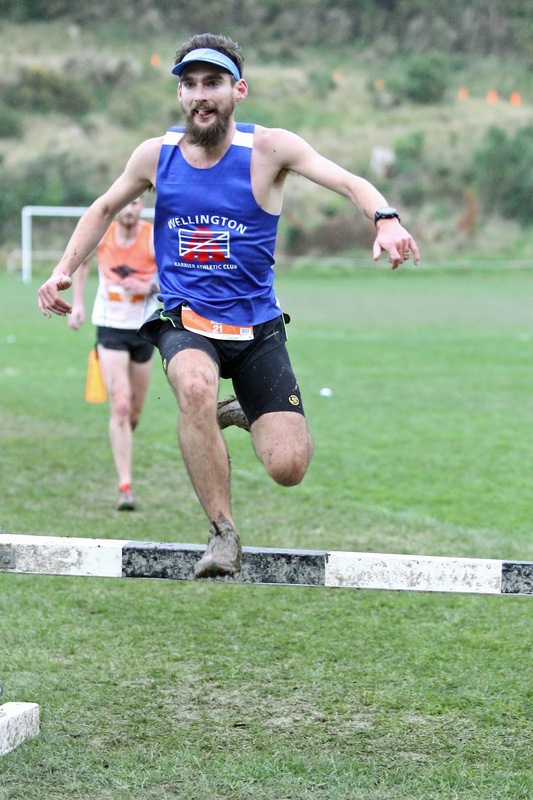 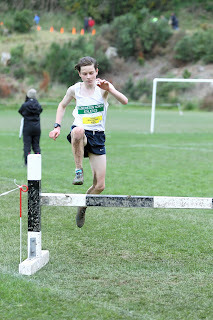 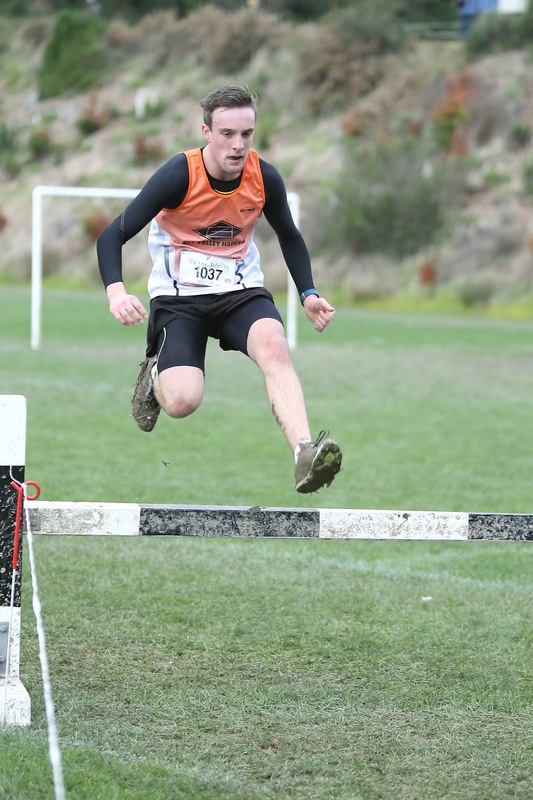 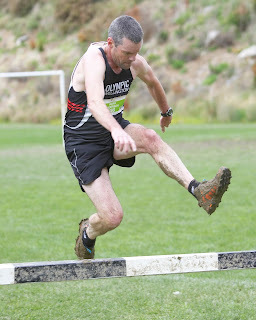 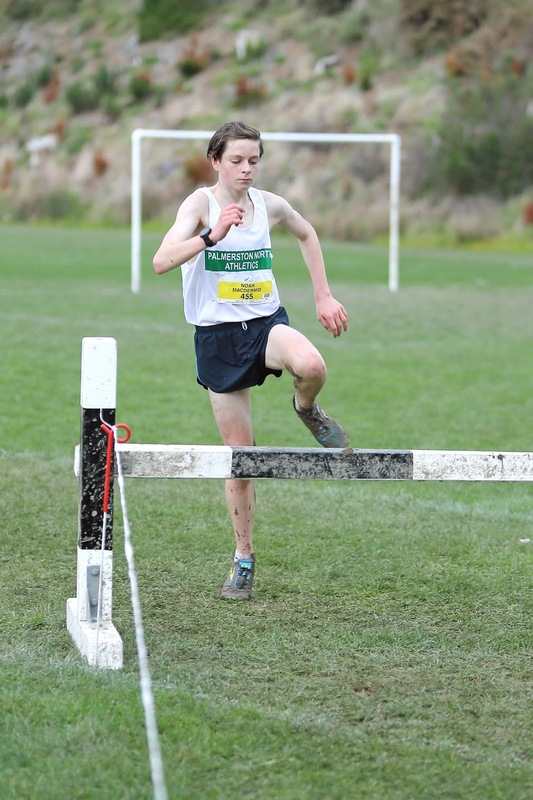 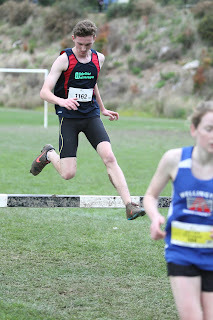 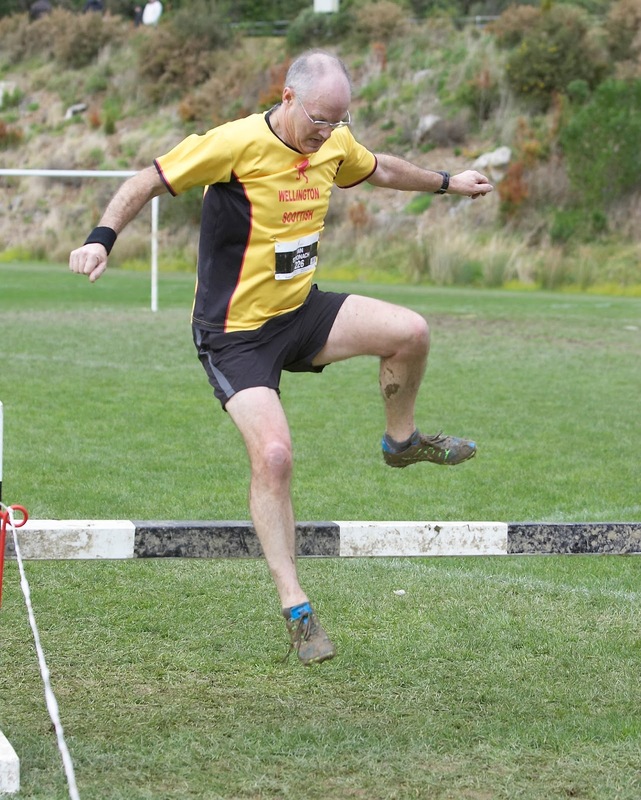 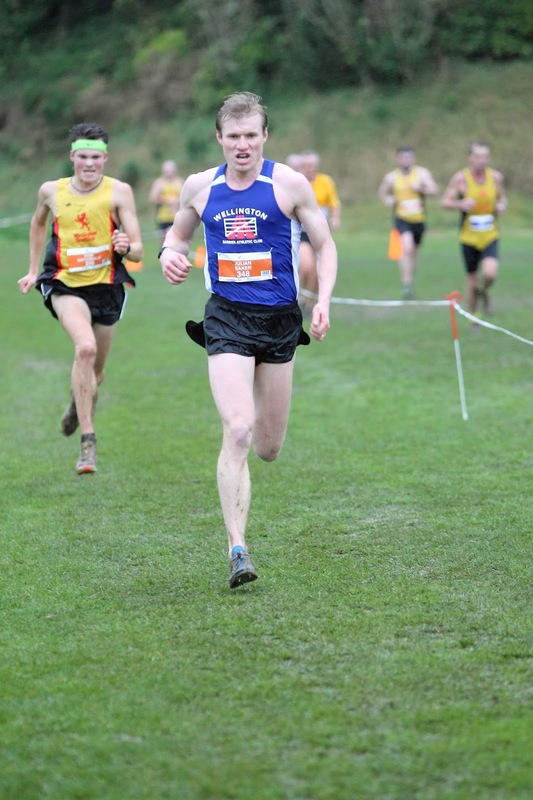 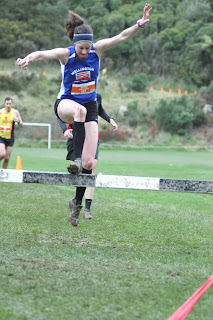 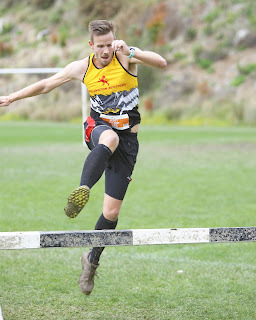 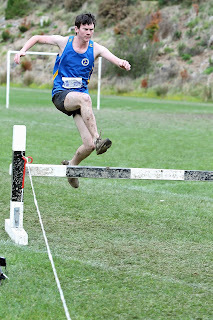 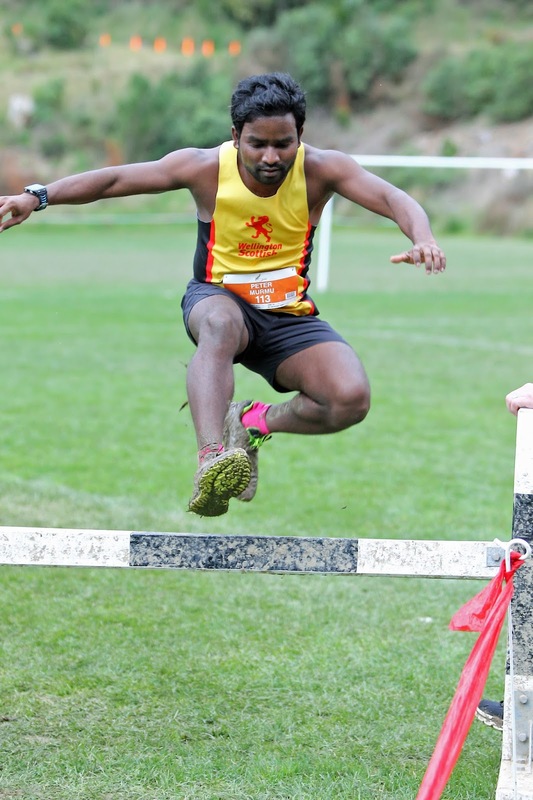 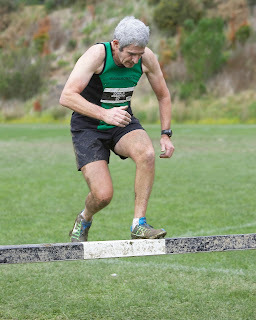 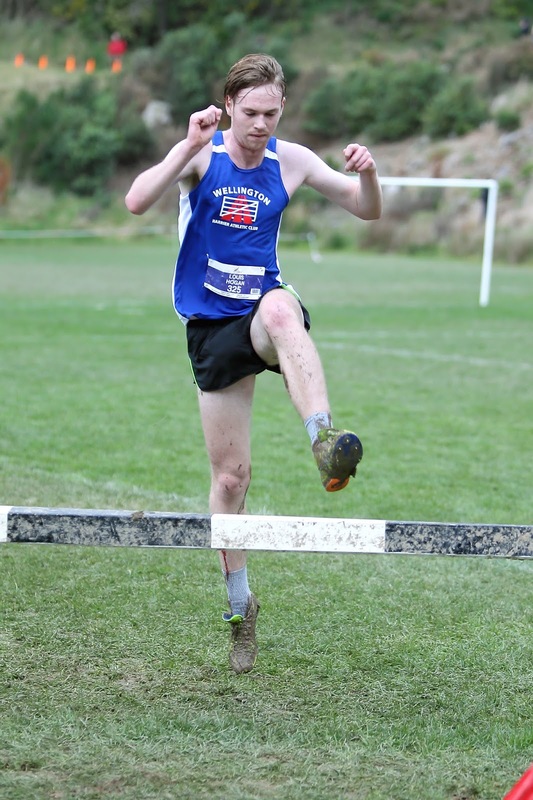 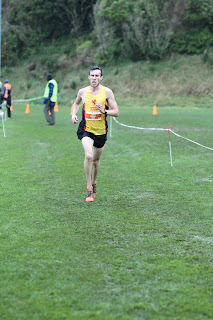 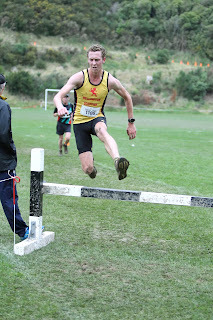 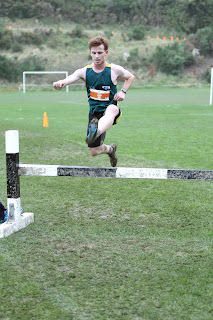 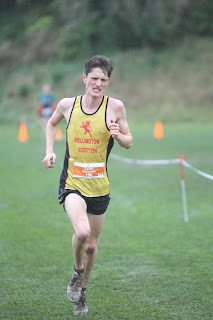 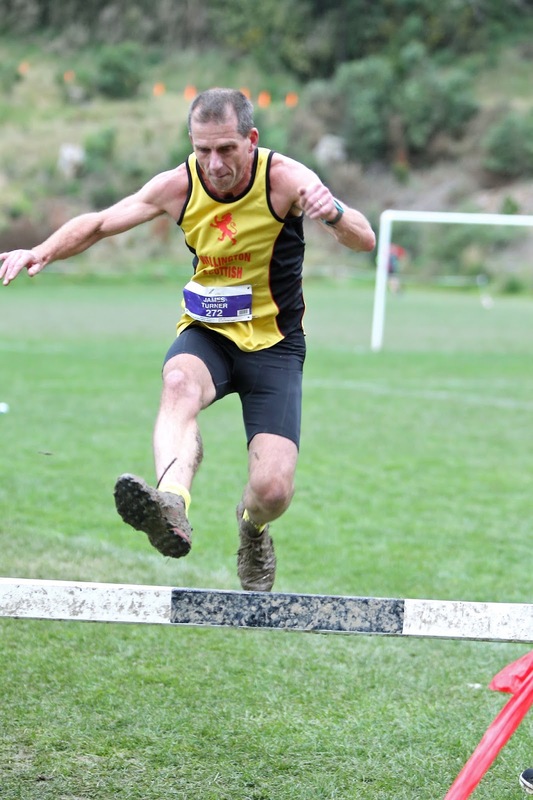 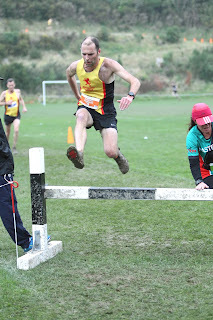 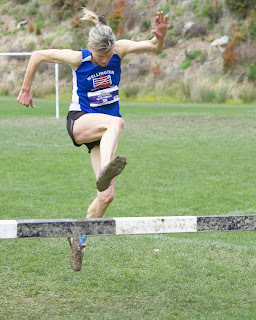 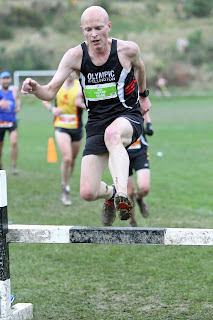 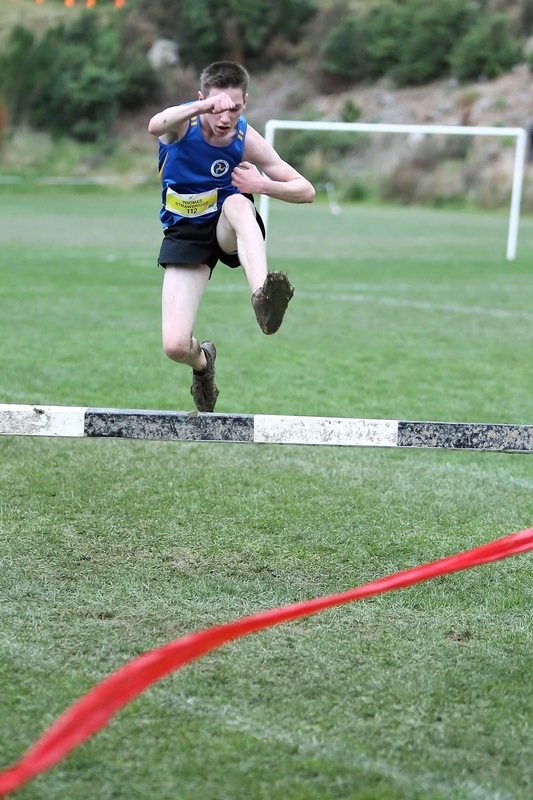 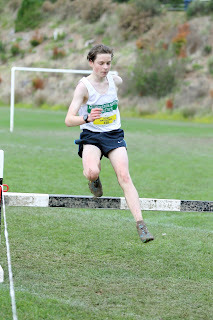 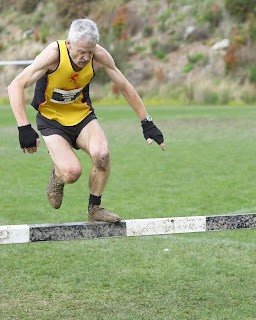 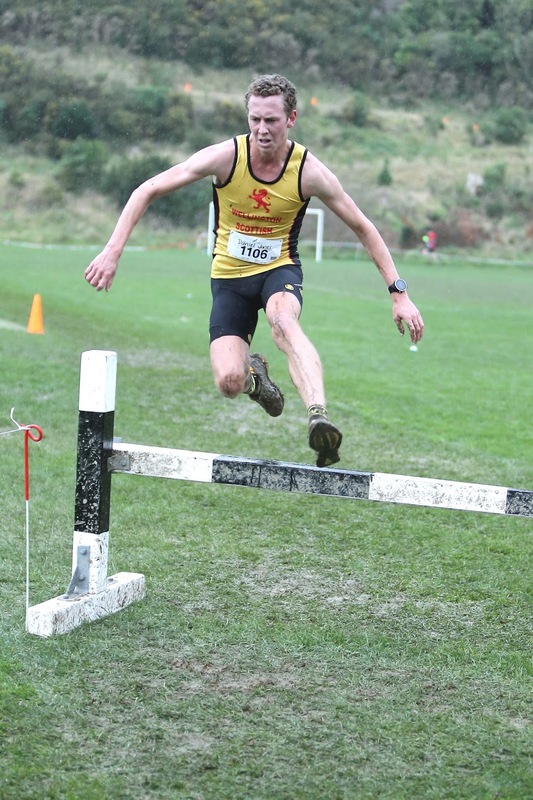 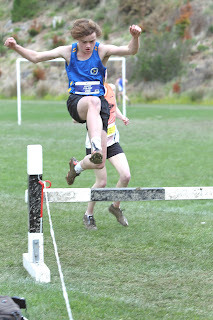 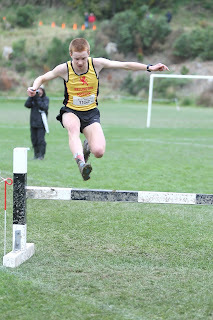 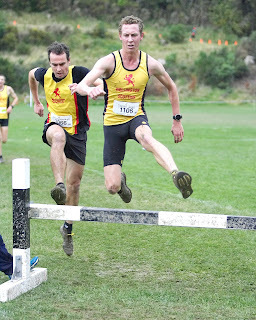 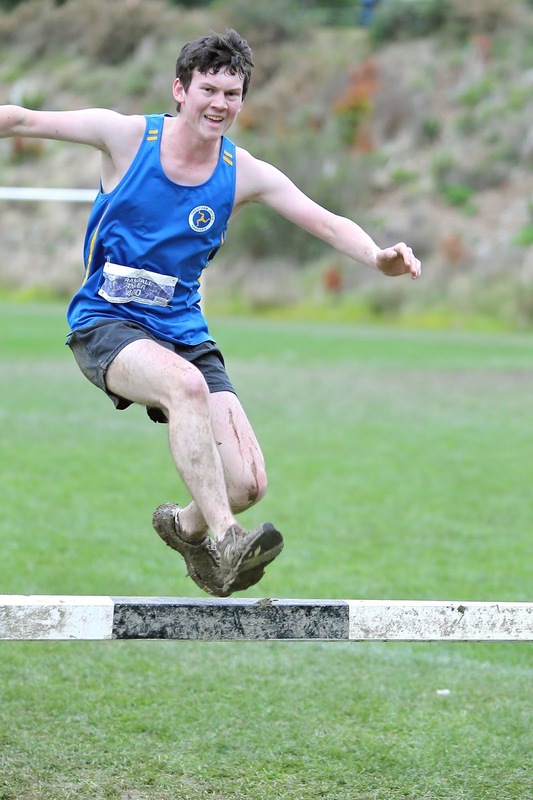 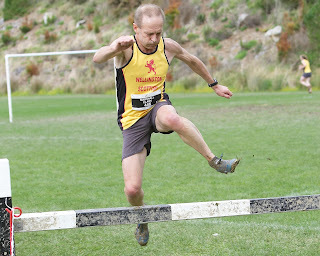 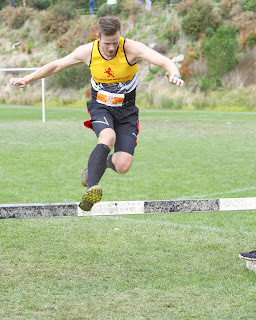 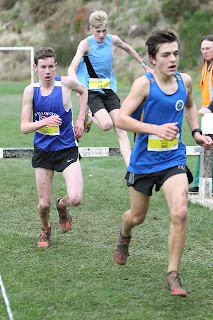 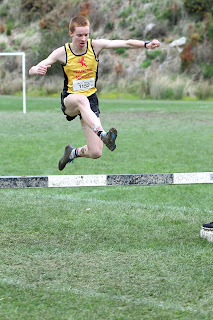 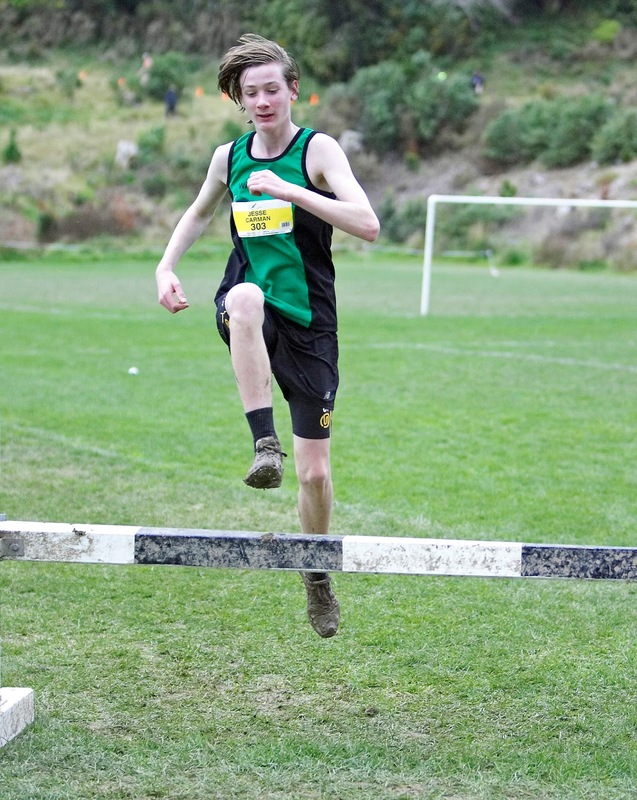 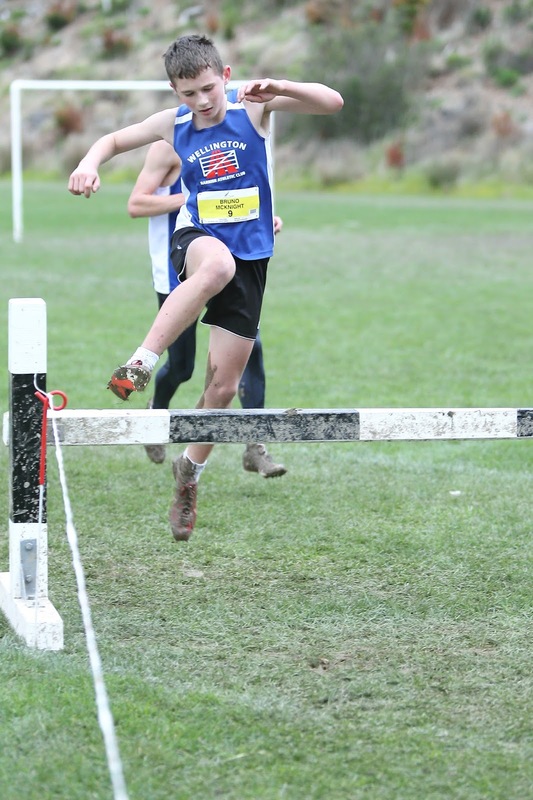 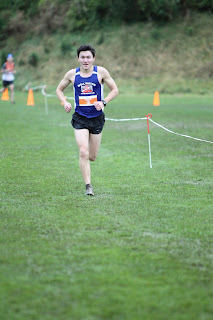 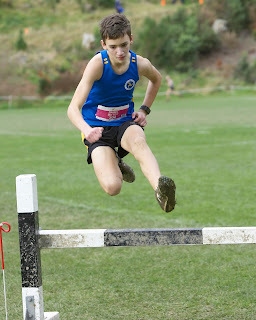 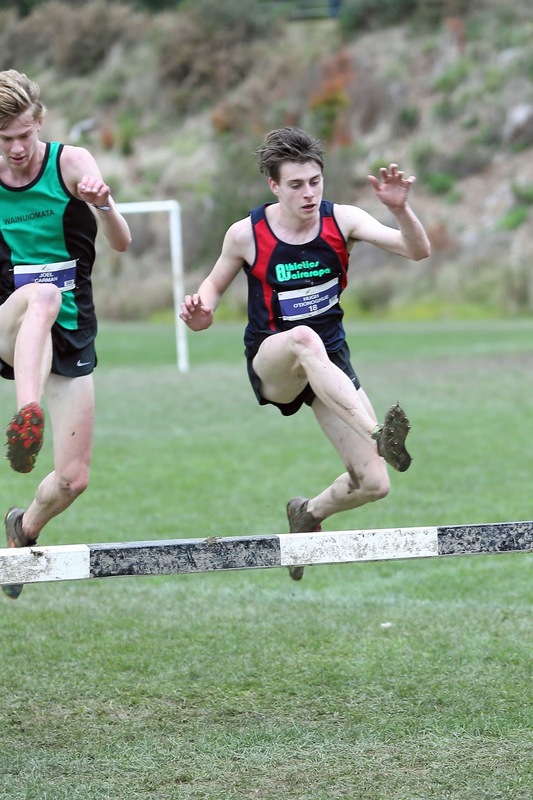 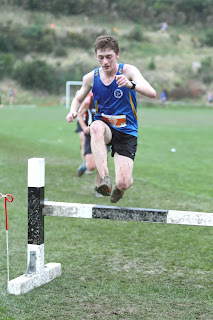 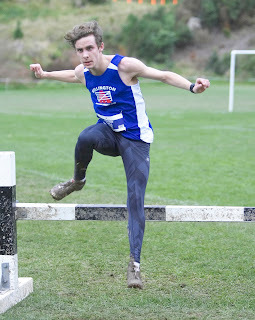 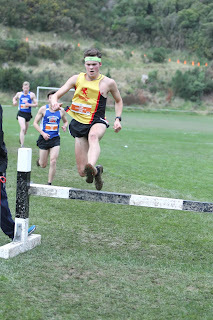 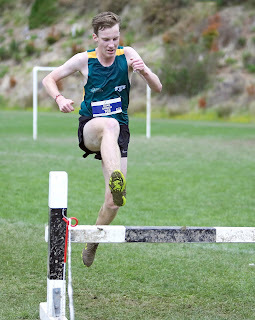 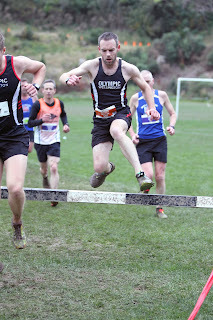 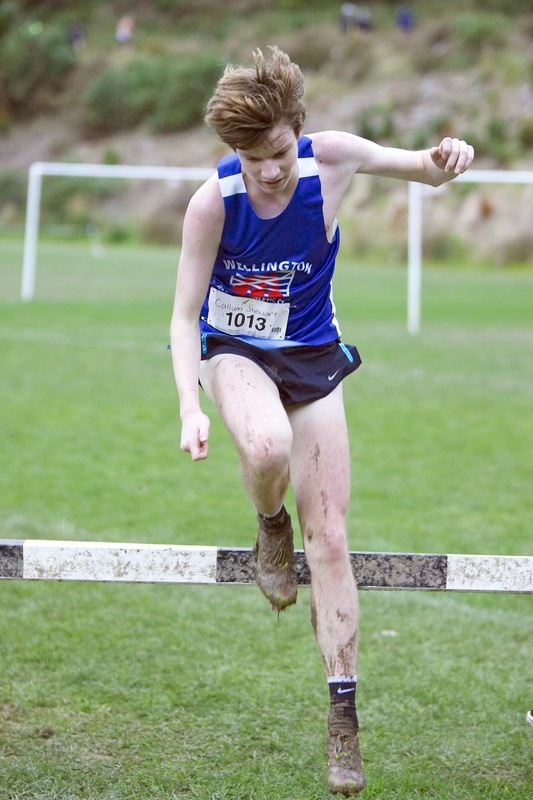 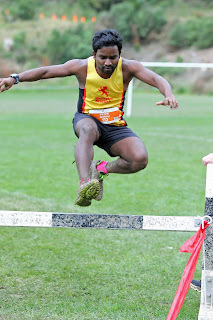 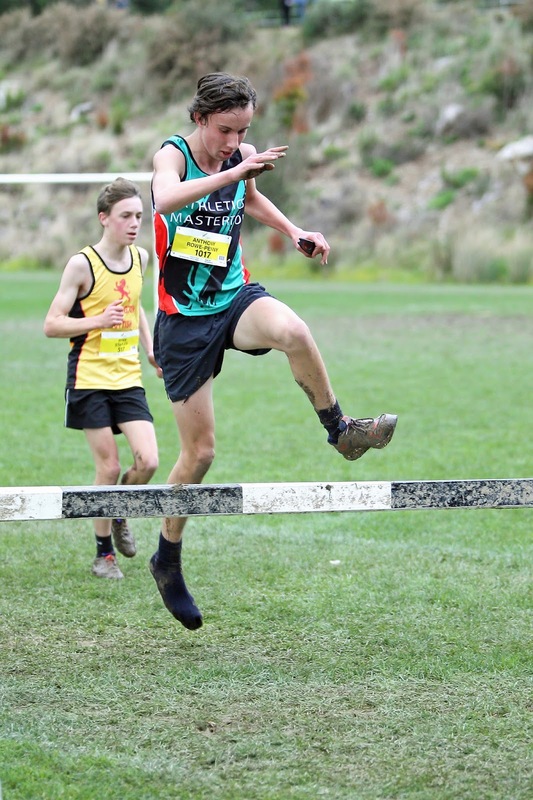 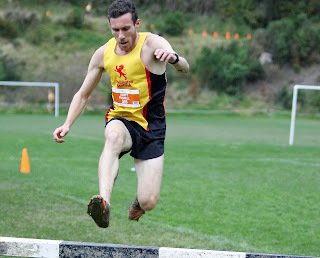 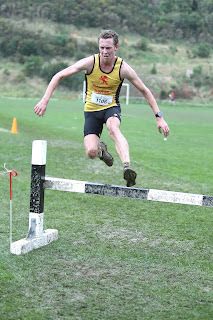 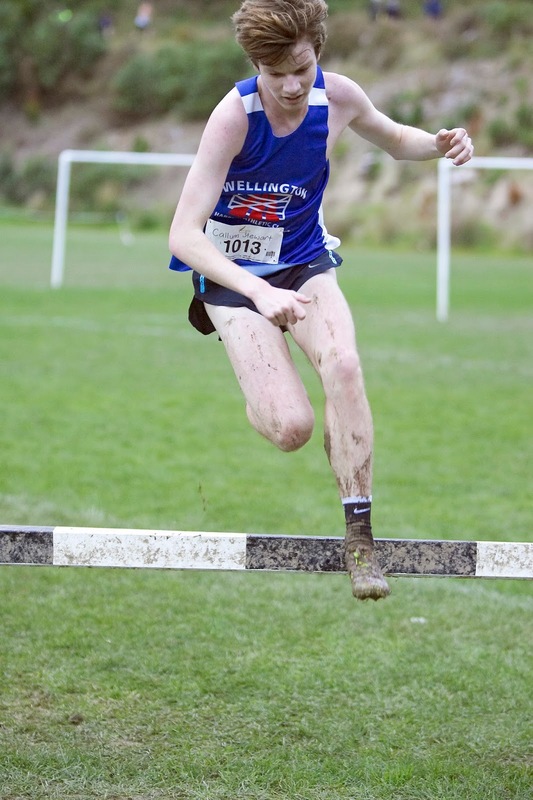 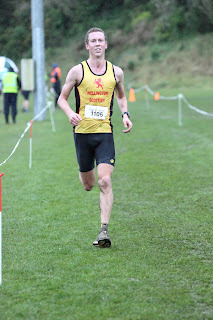 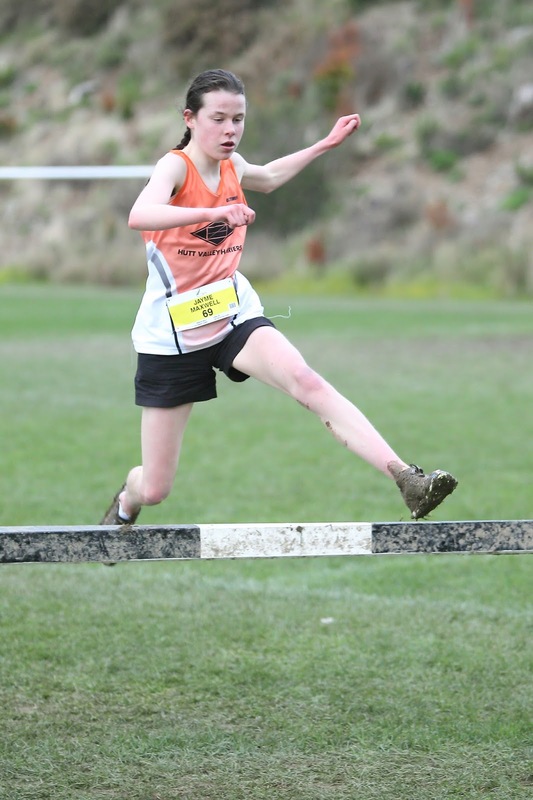 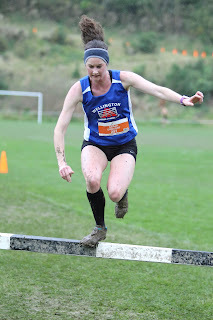 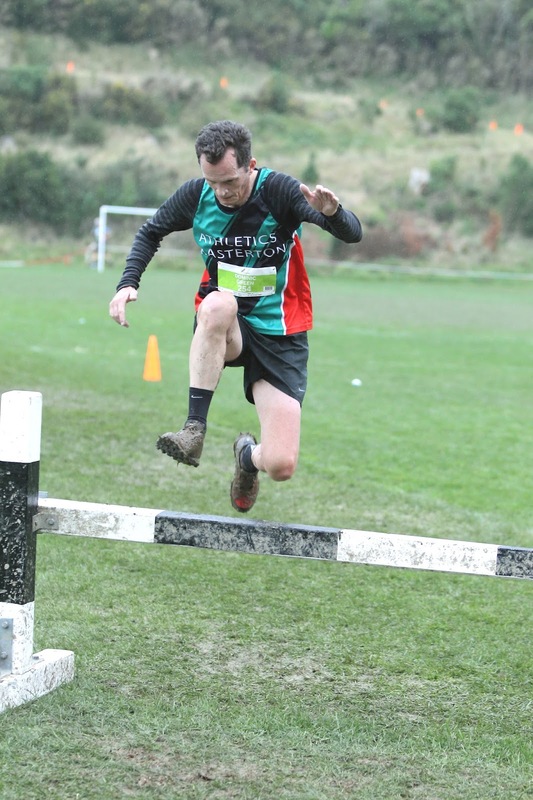 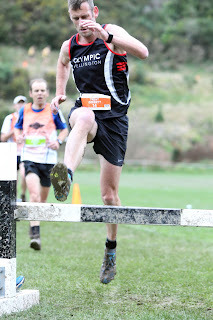 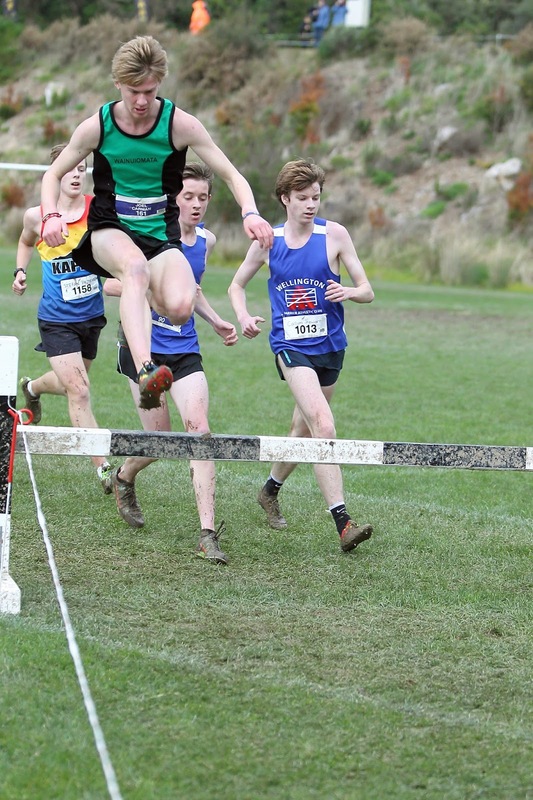 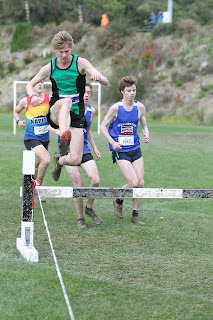 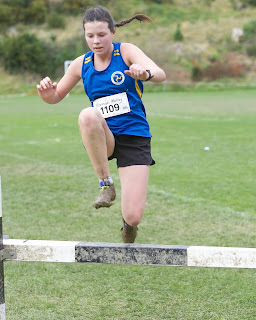 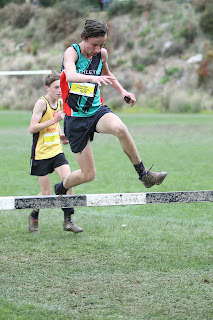 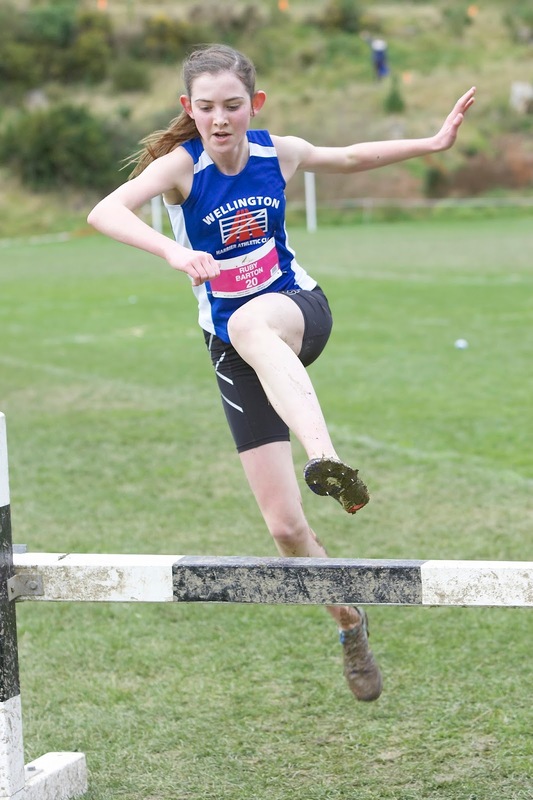 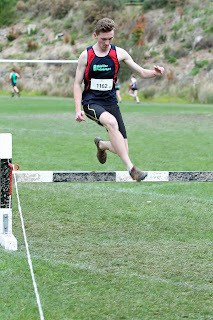 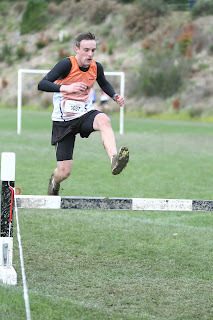 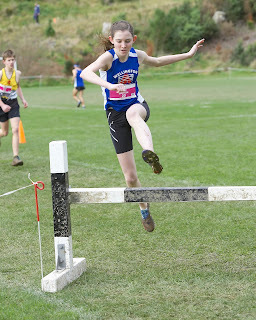 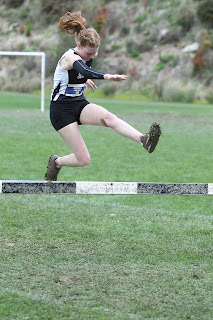 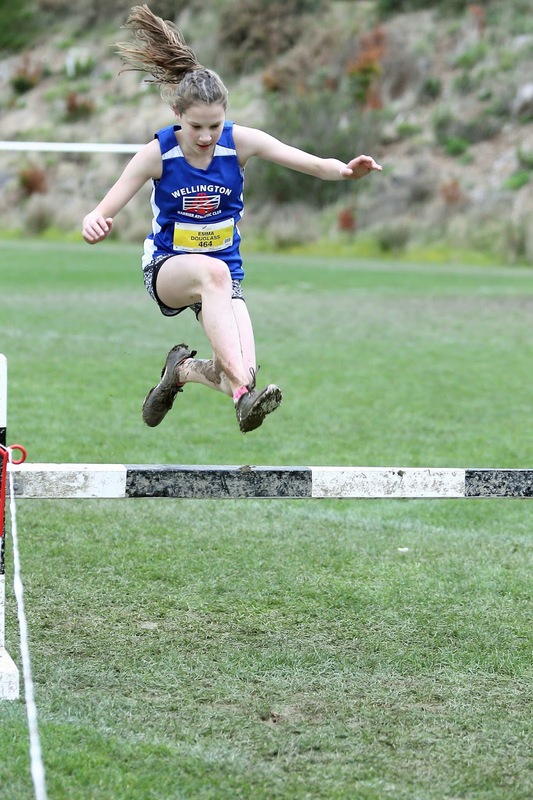 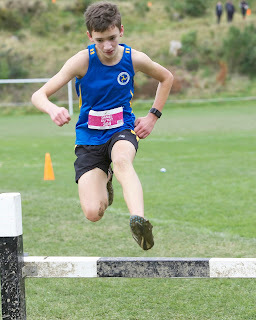 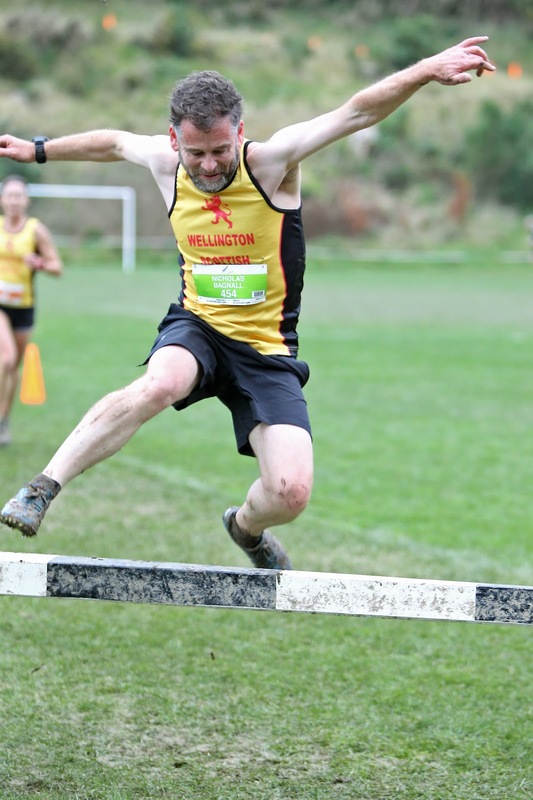 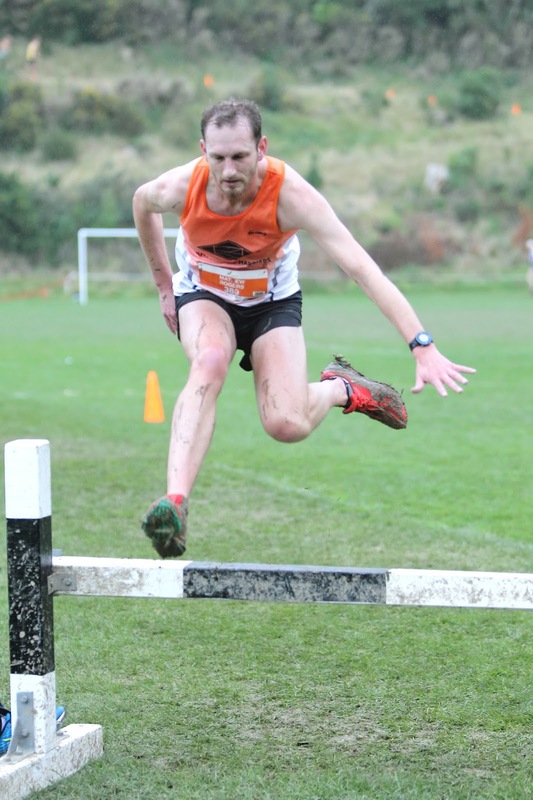 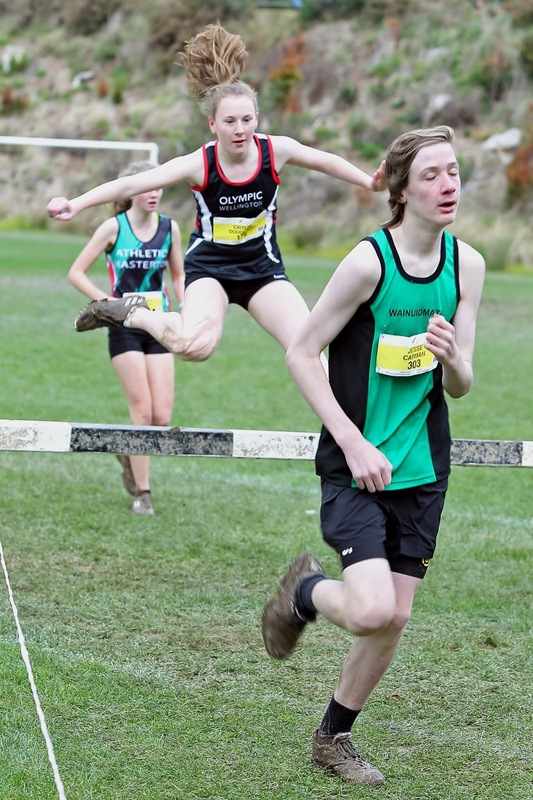 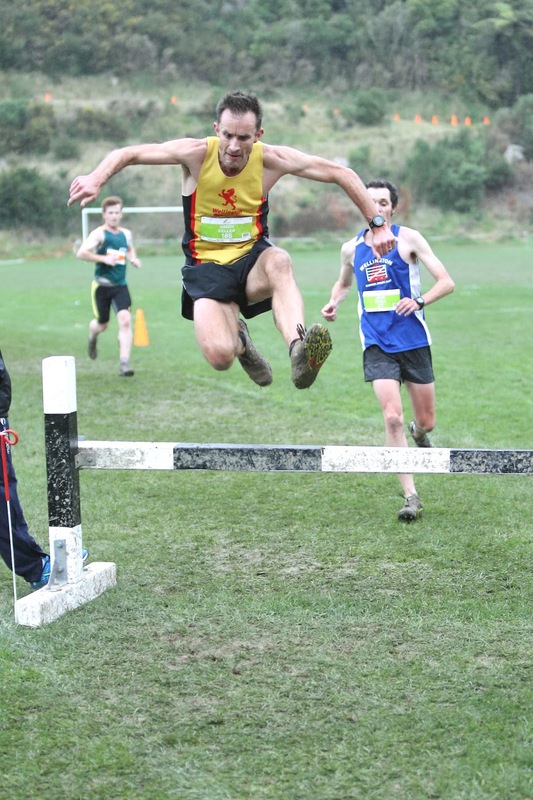 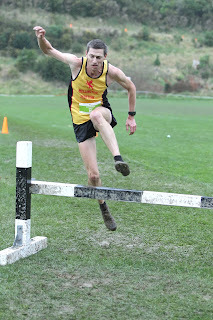 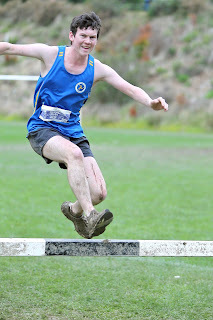 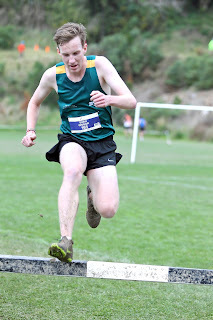 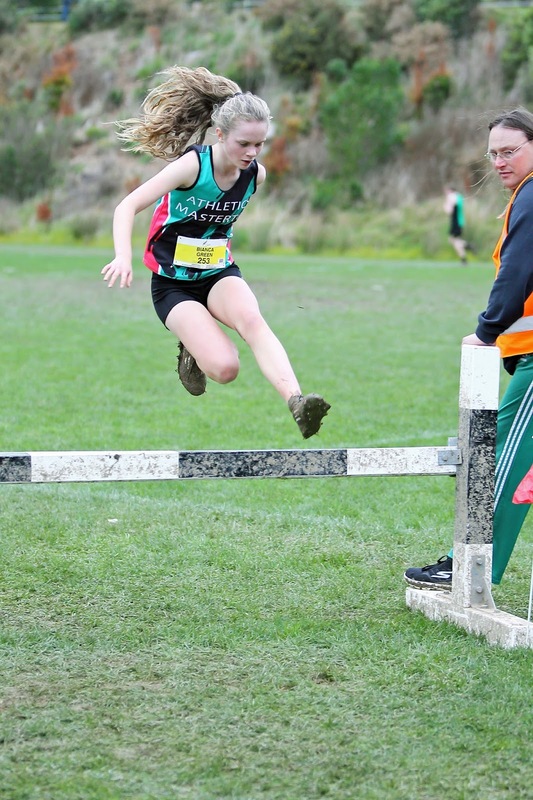 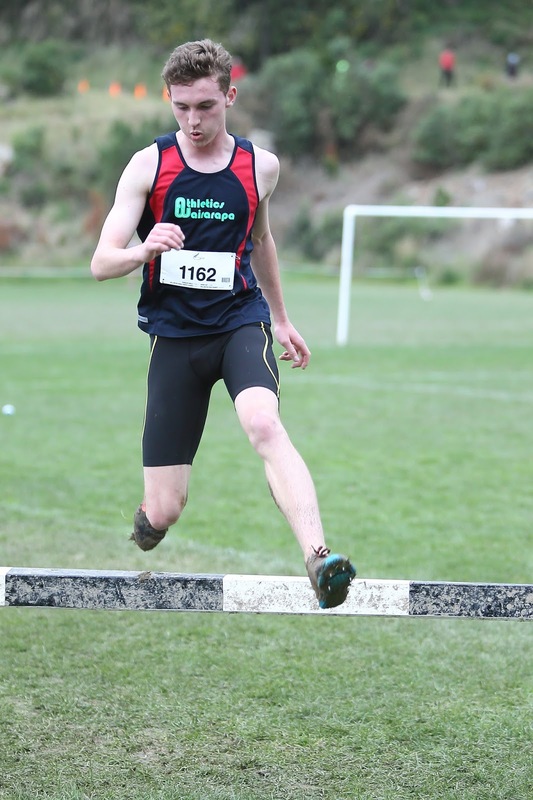 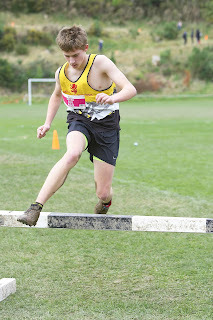 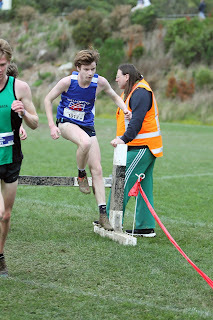 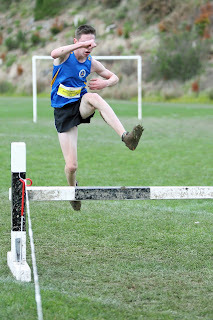 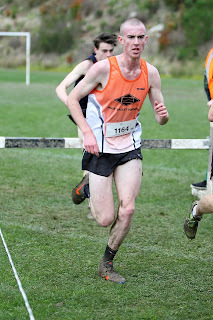 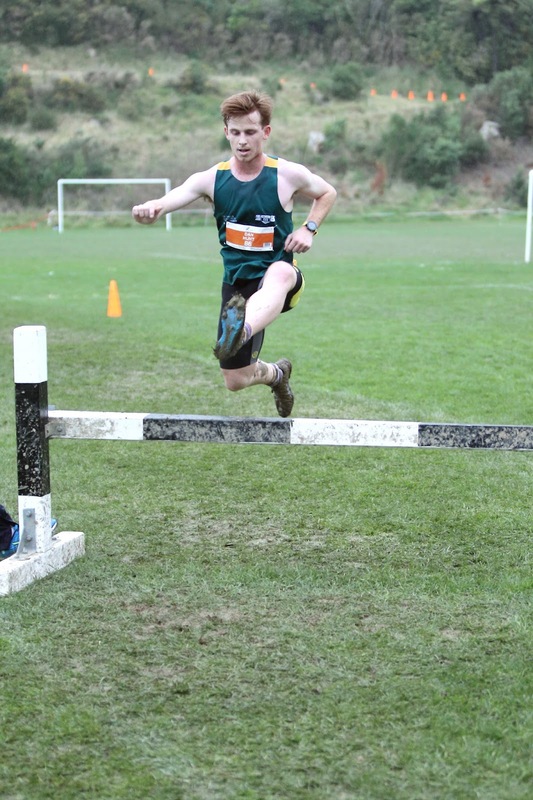 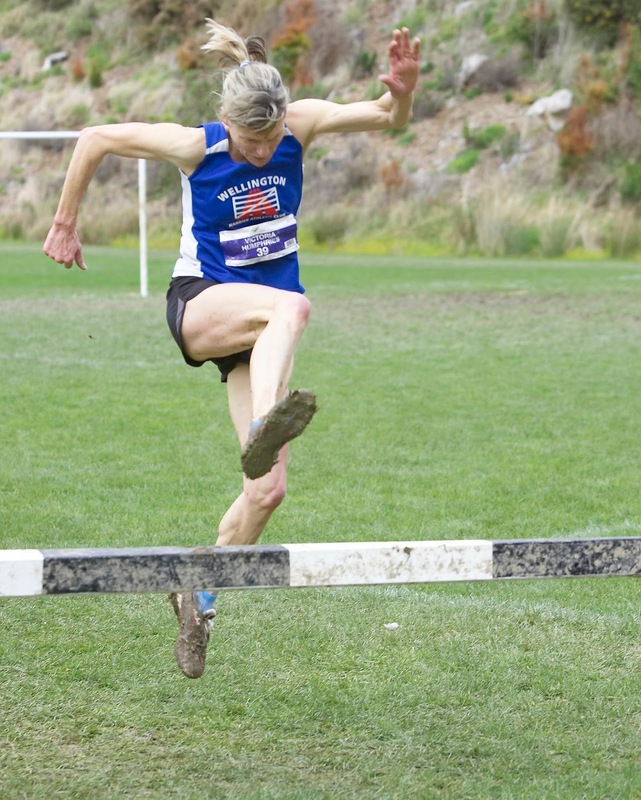 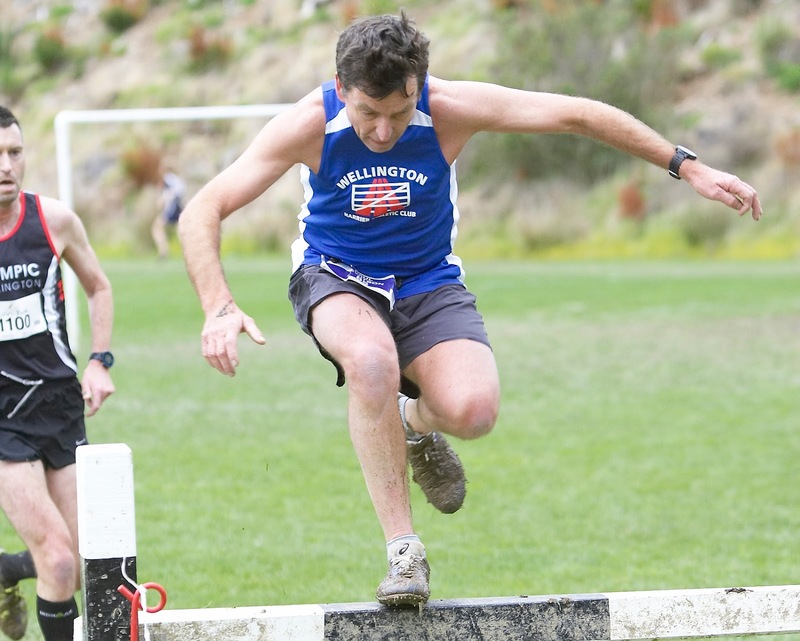 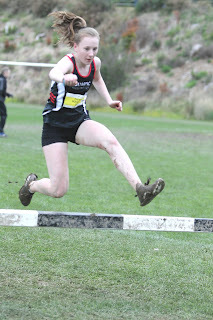 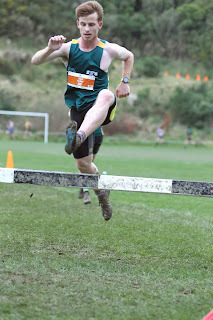 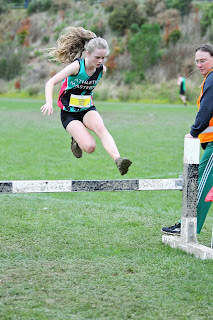 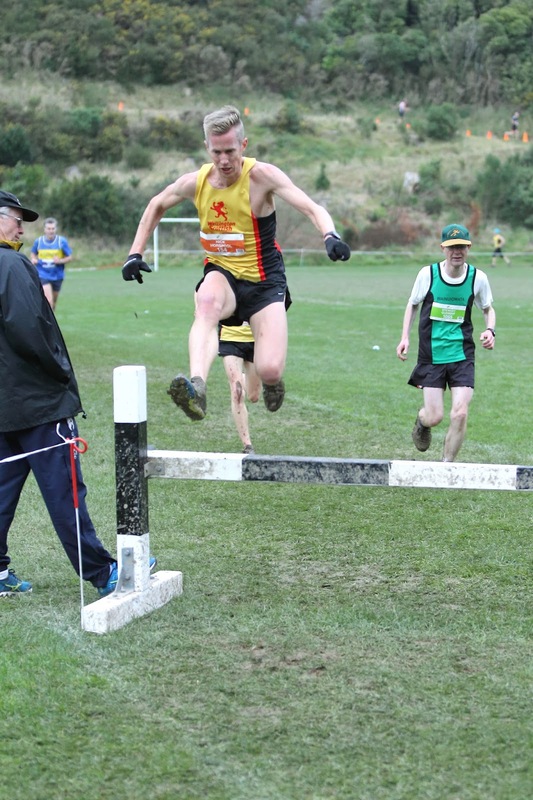 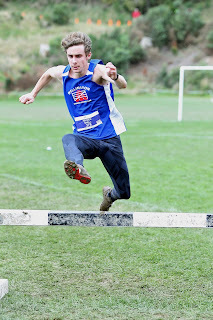 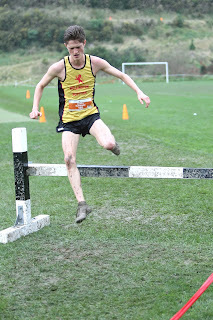 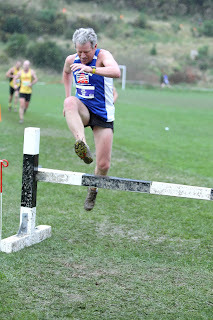 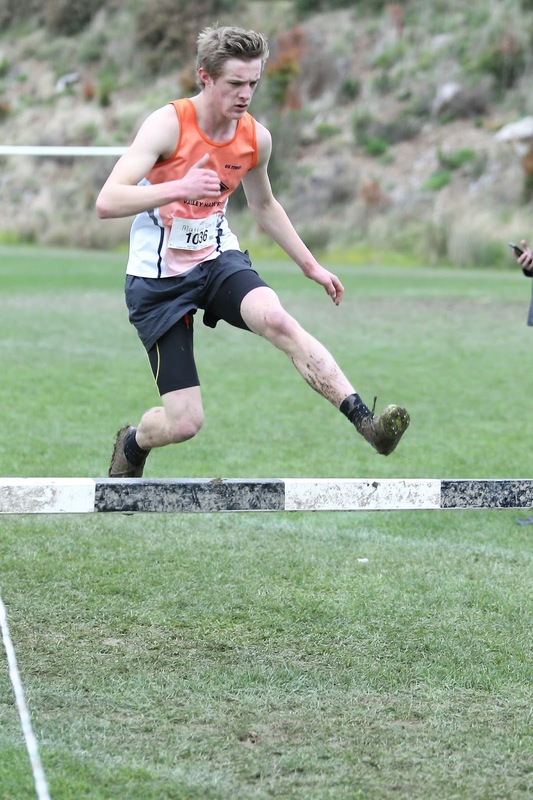 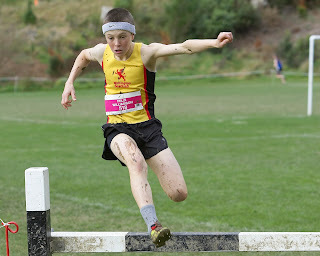 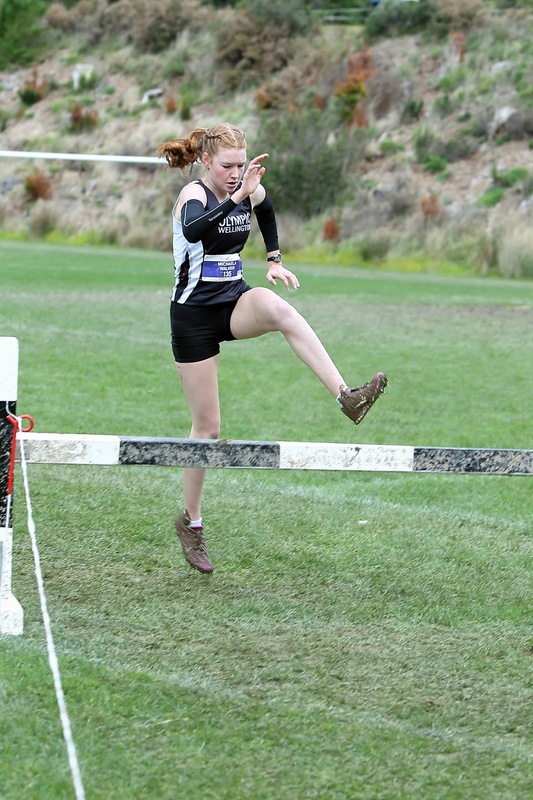 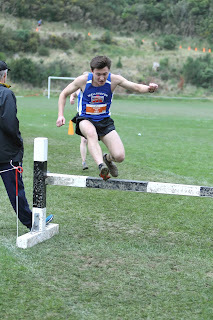 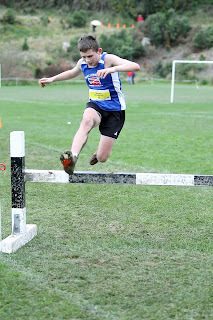 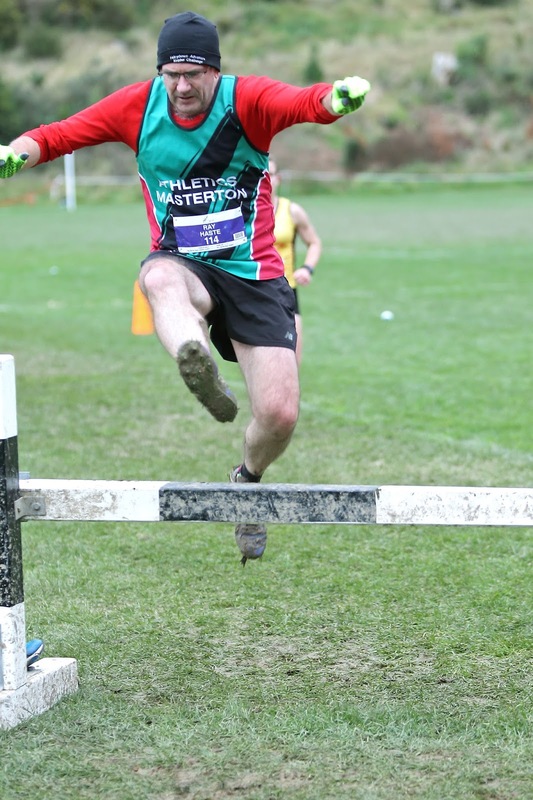 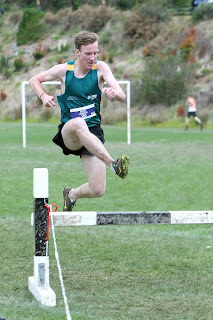 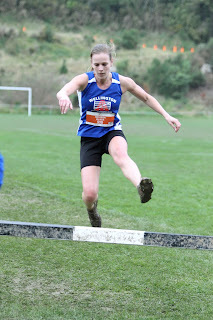 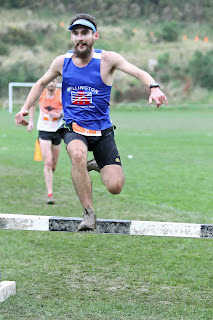 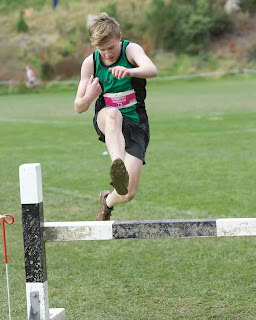 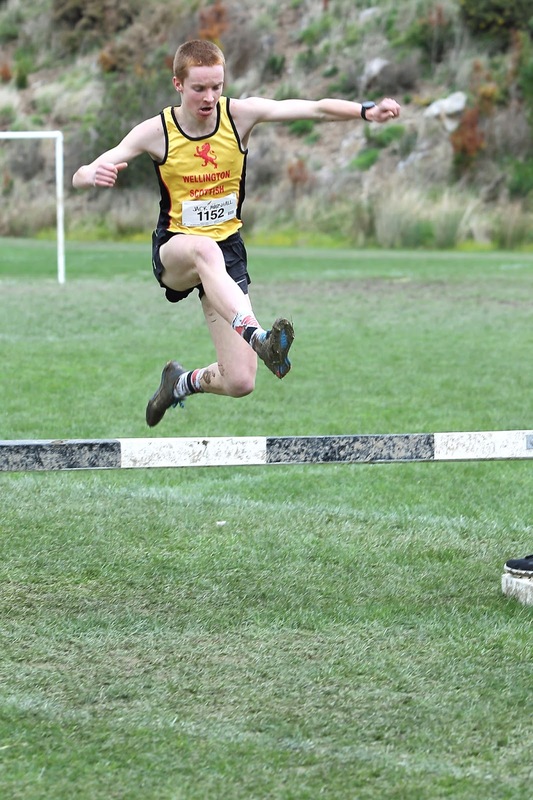 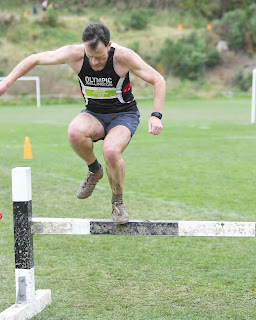 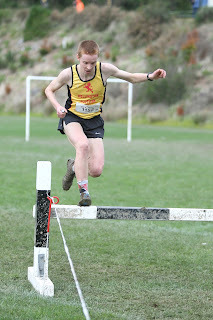 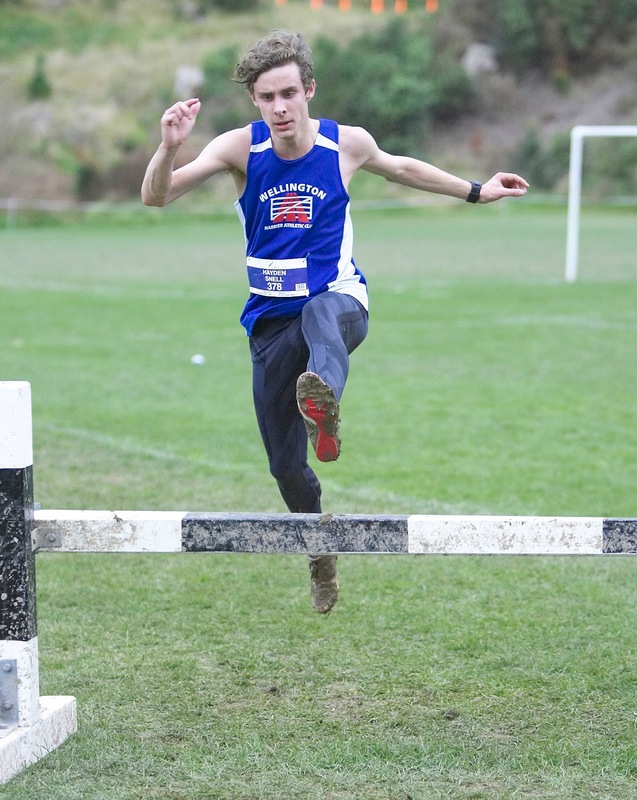 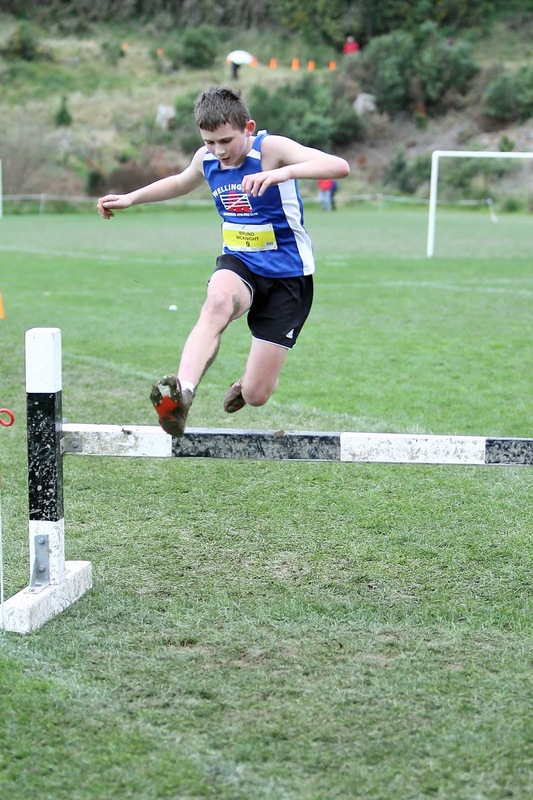 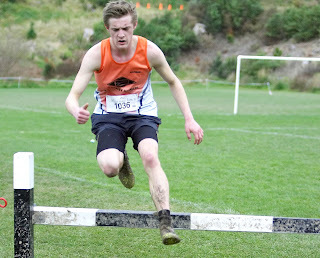 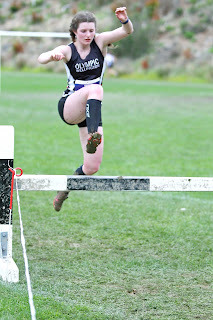 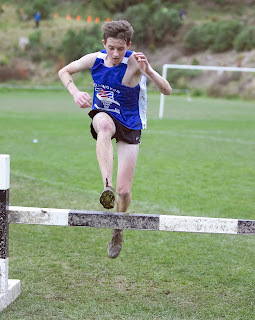 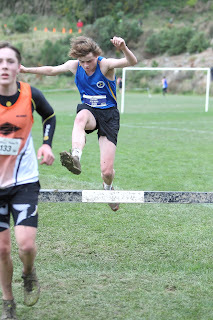 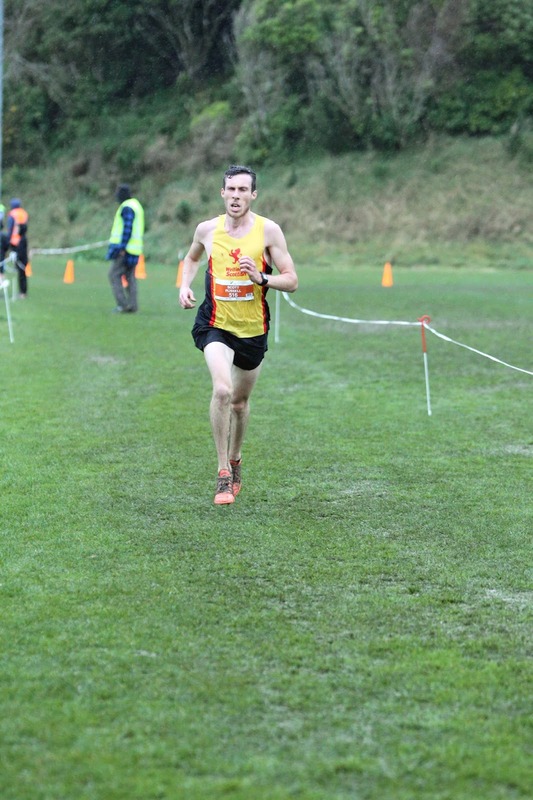 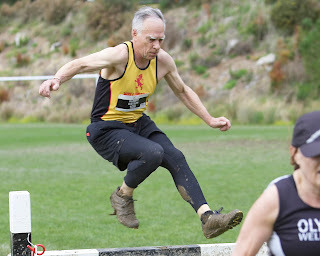 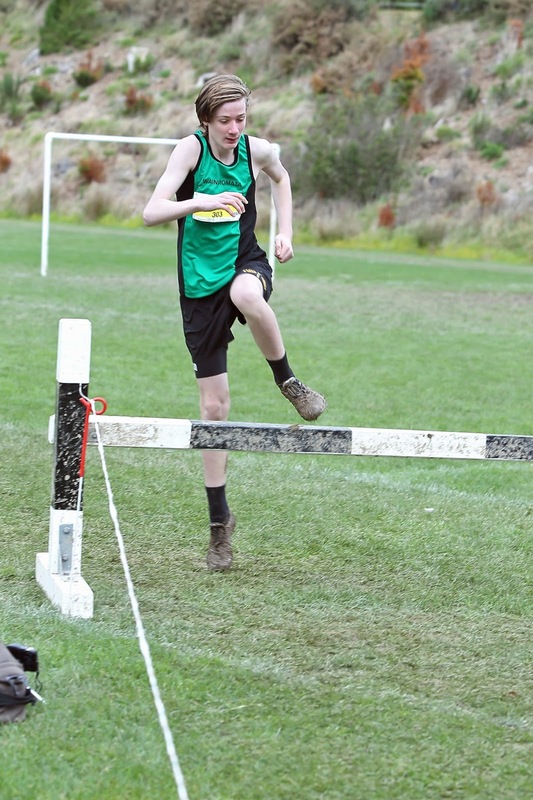 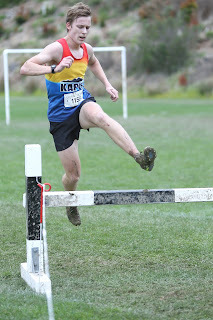 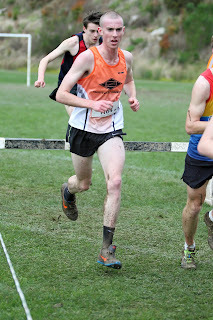 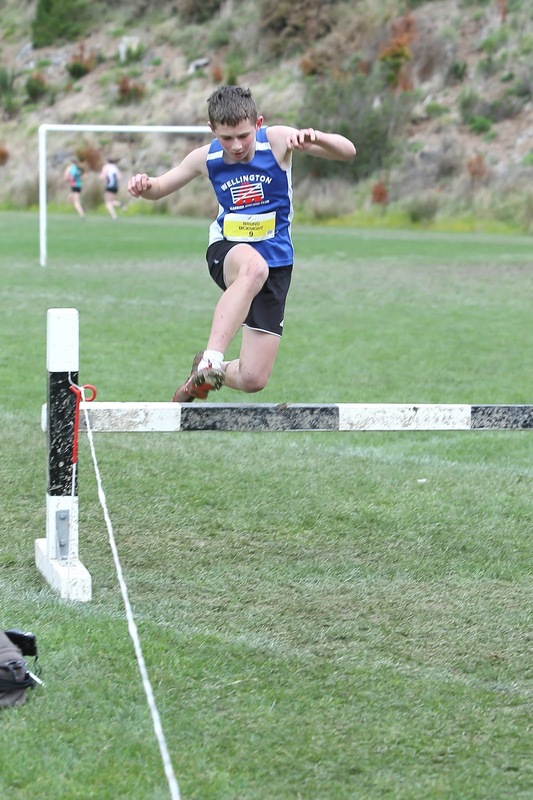 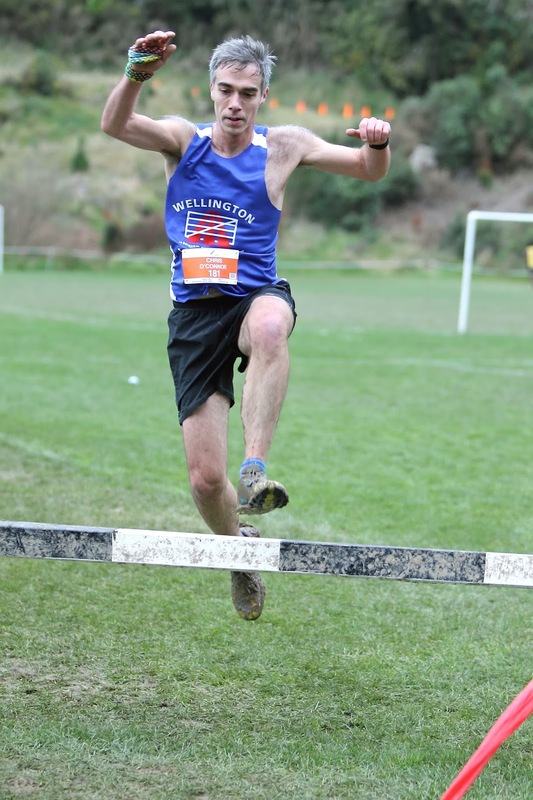 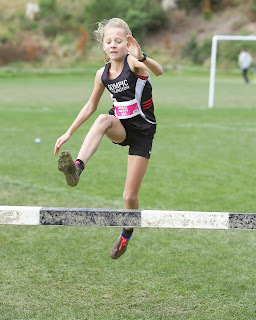 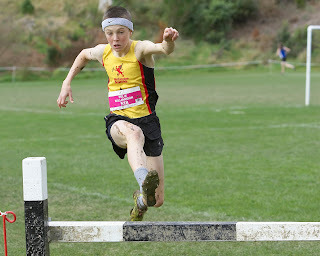 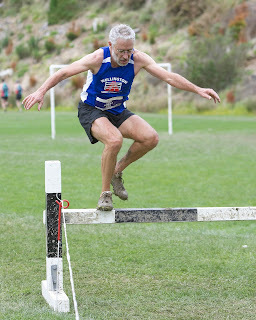 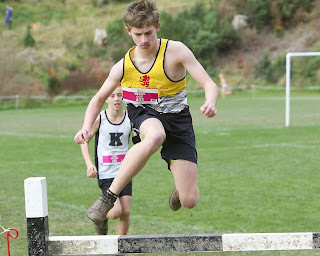 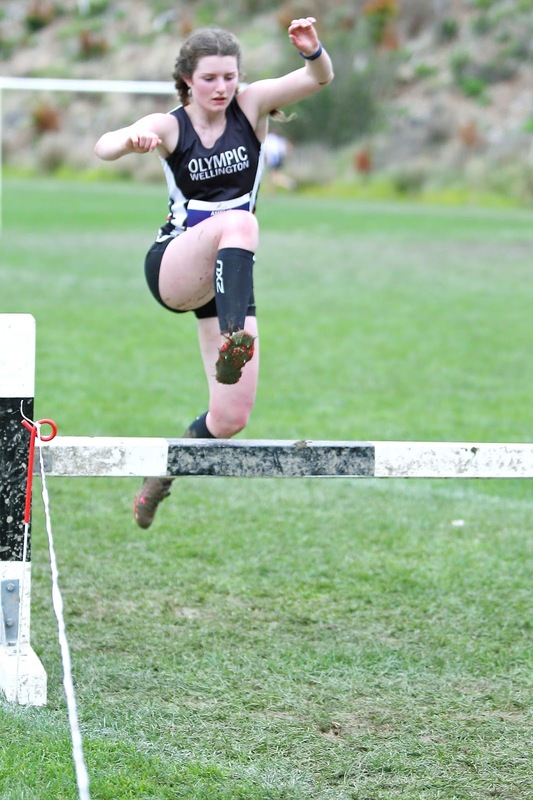 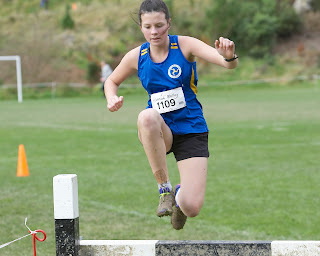 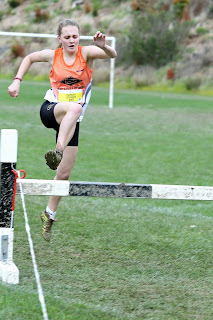 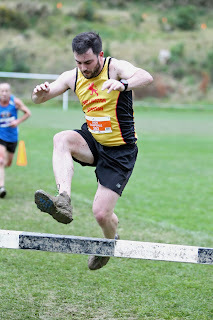 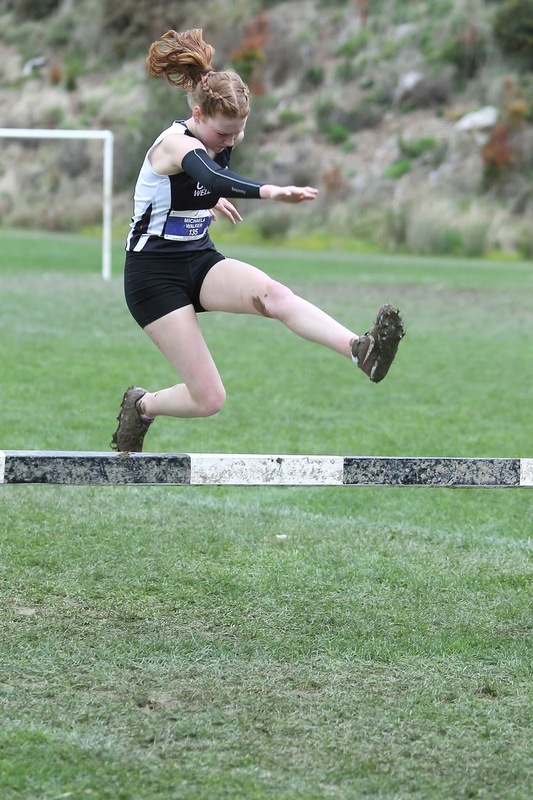 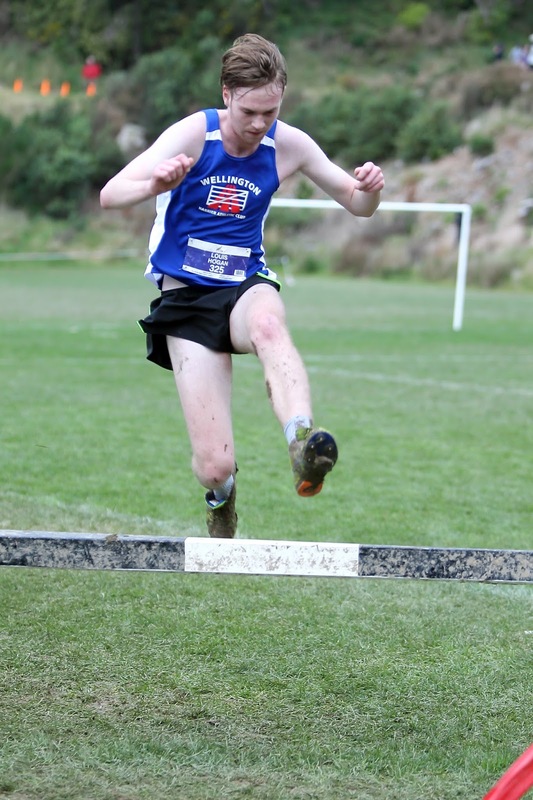 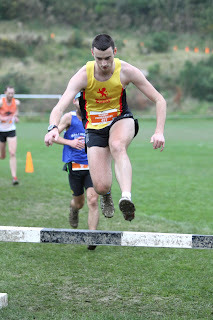 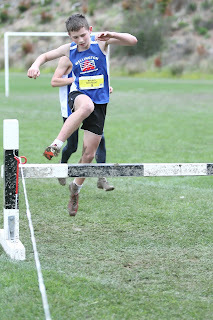 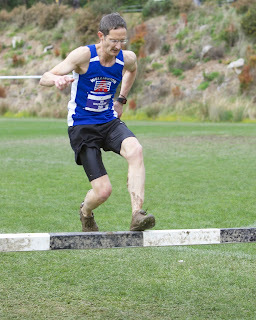 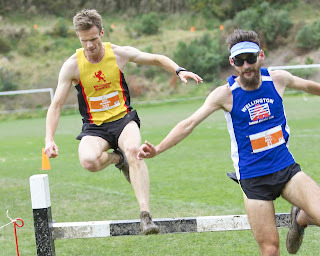 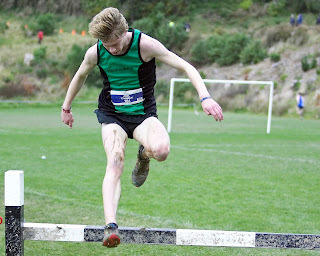 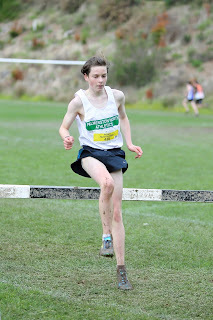 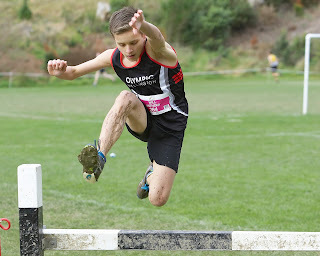 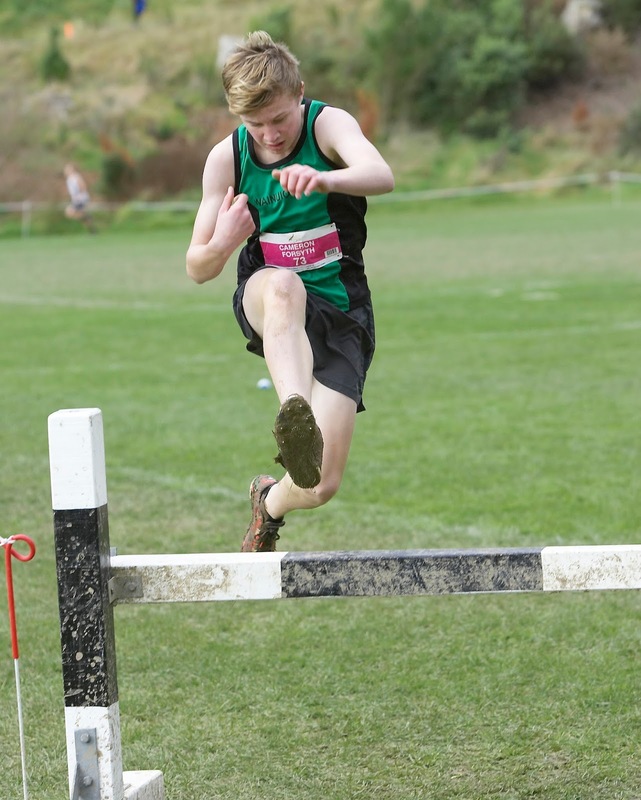 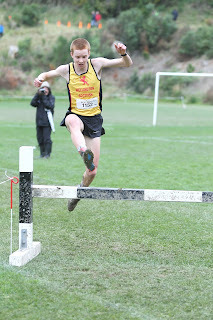 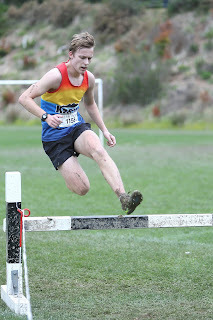 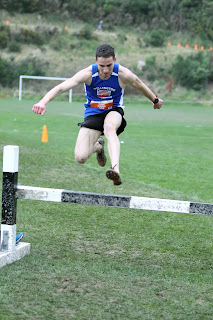 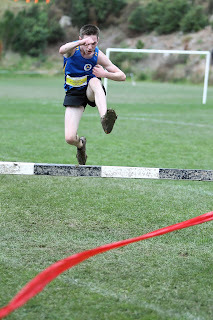 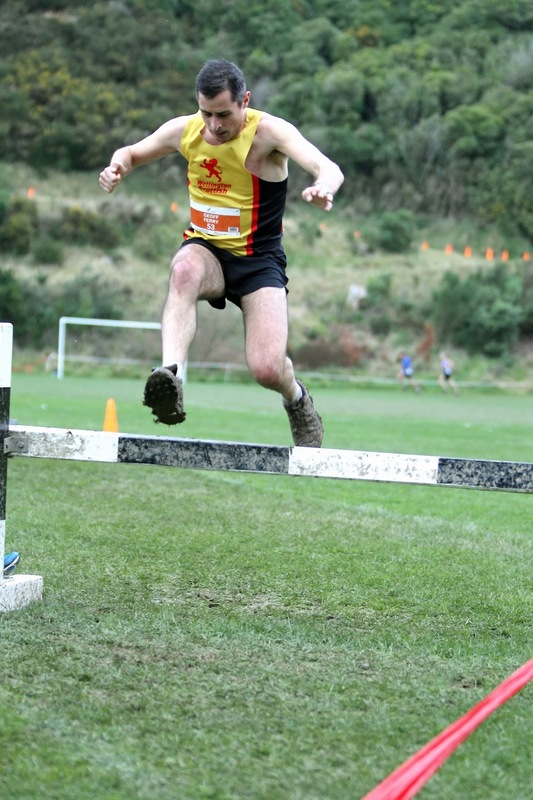 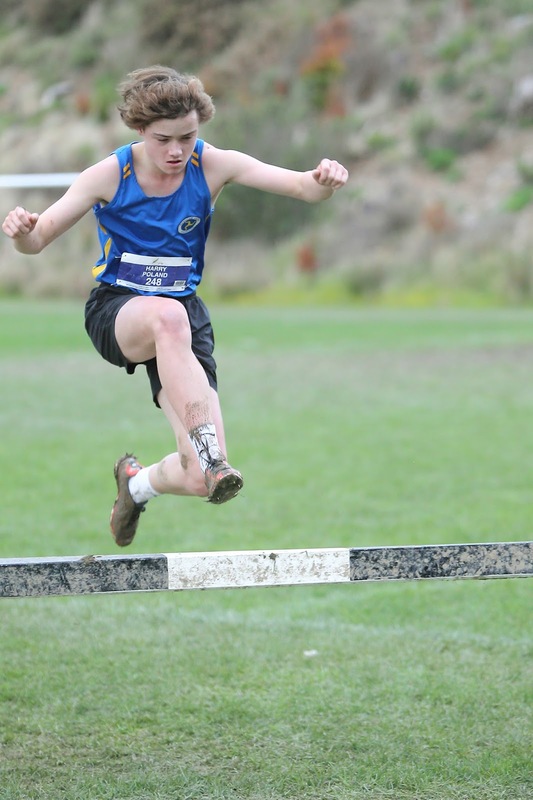 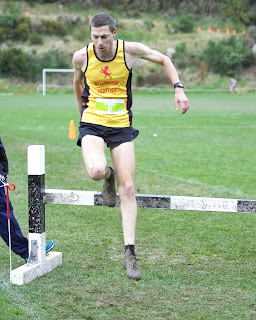 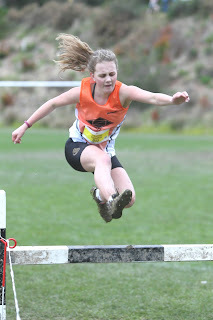 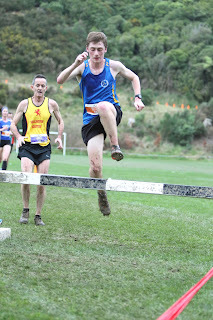 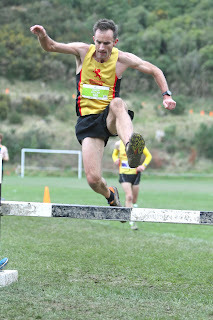 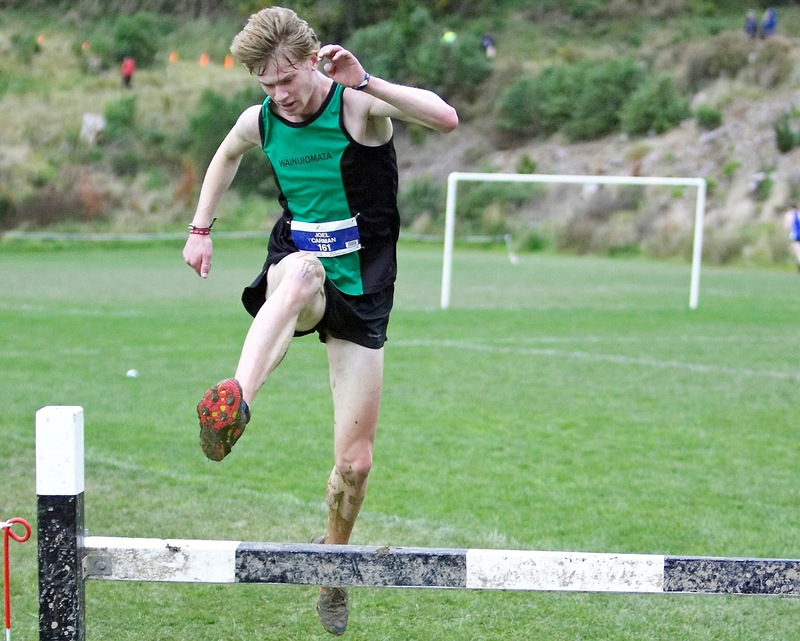 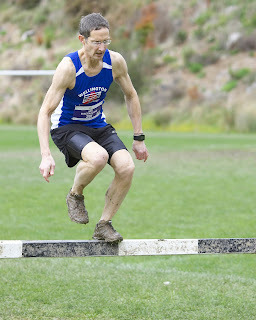 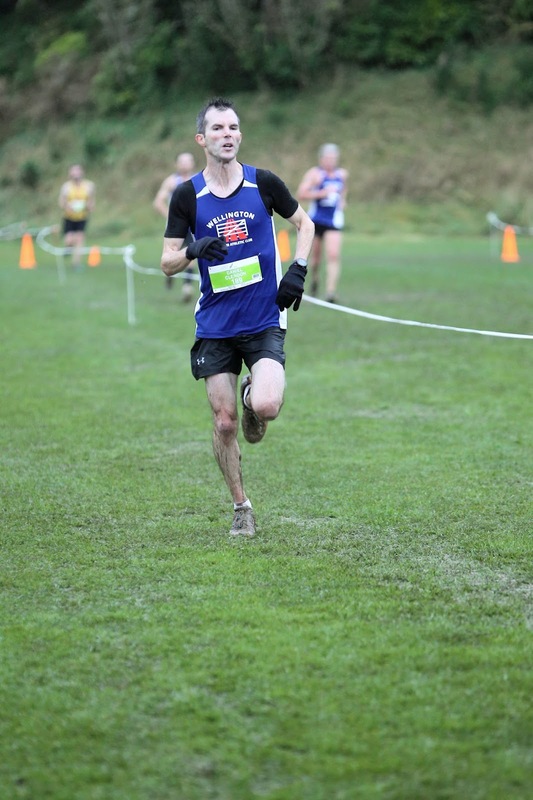 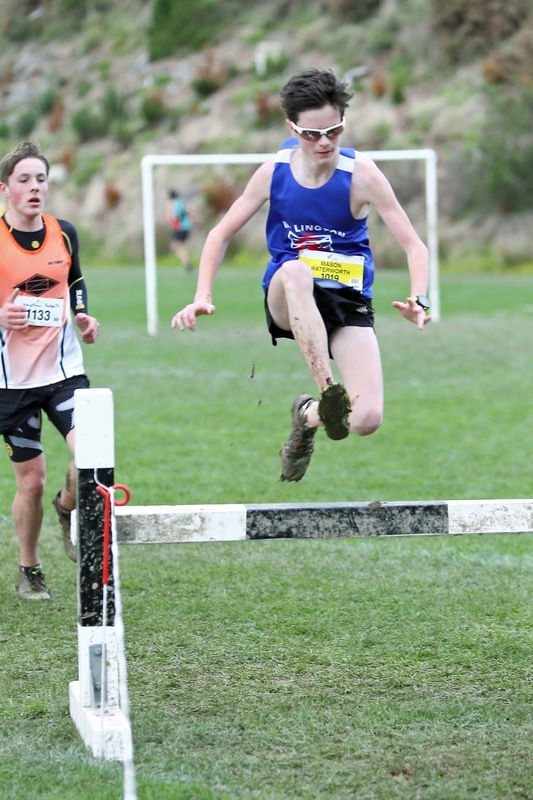 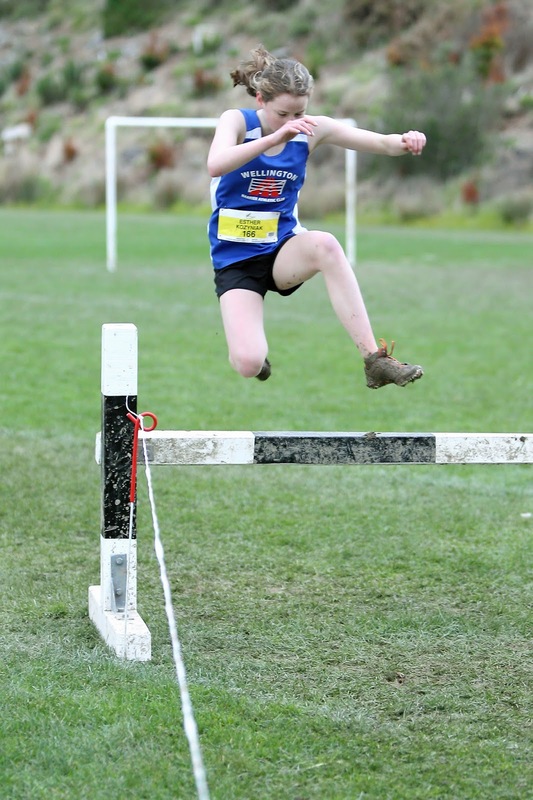 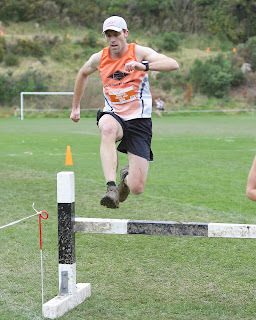 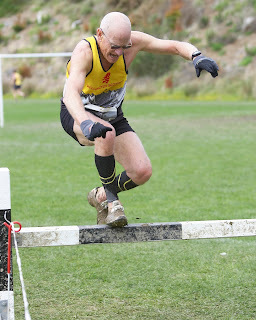 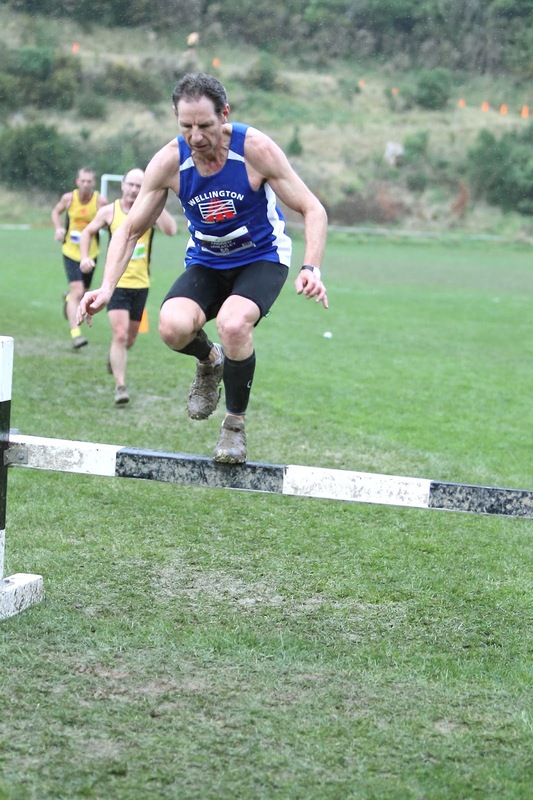 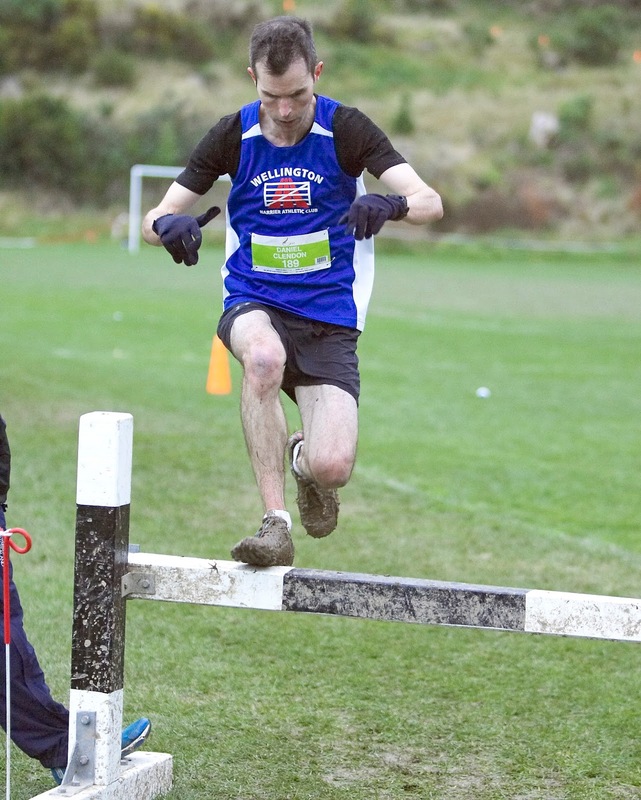 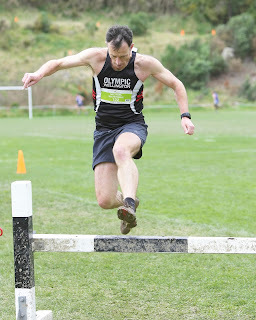 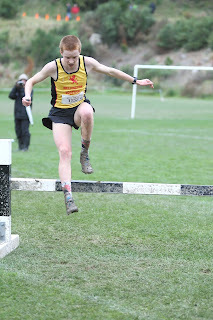 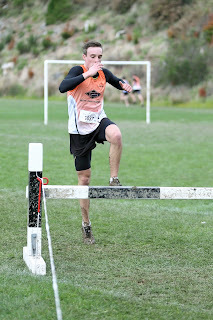 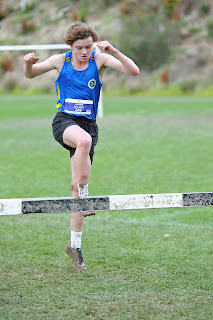 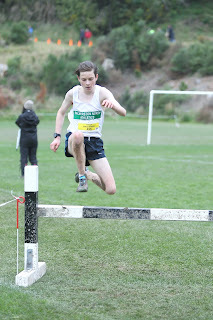 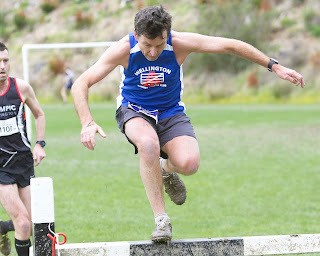 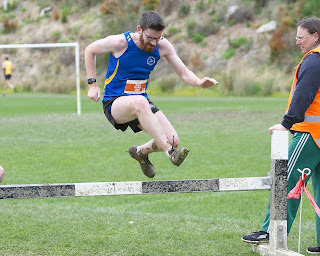 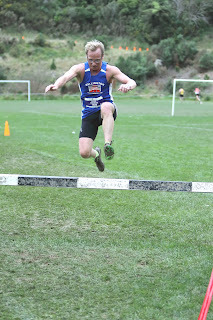 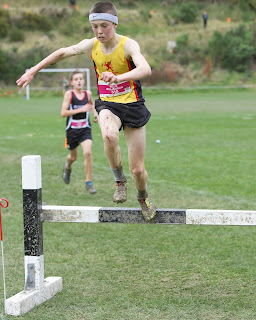 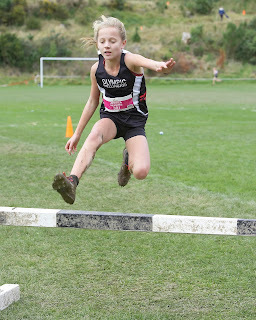 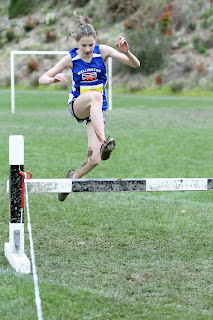 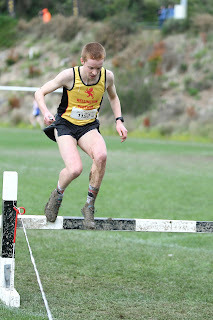 The question now is could Wellington send a strong senior men’s team to the National XC Champs if all were available? 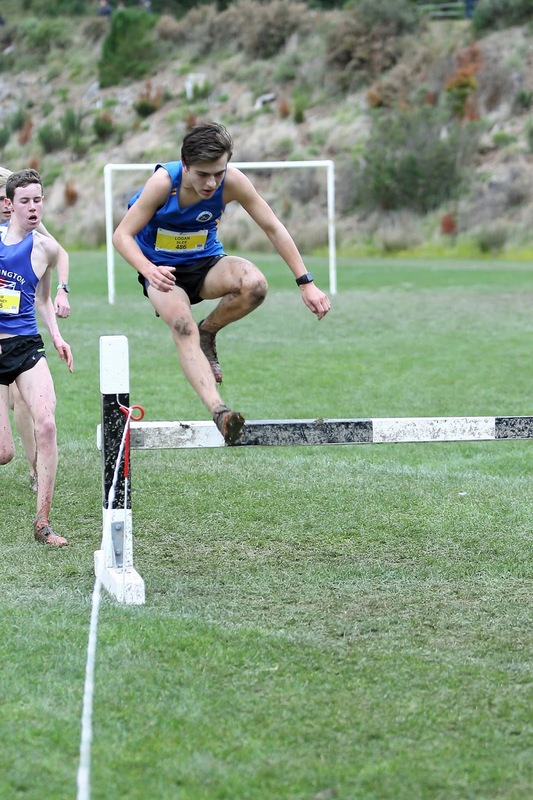 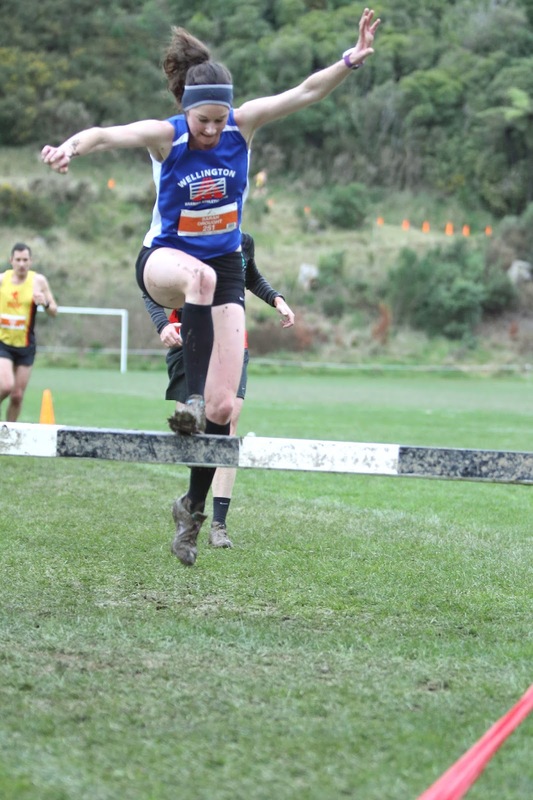 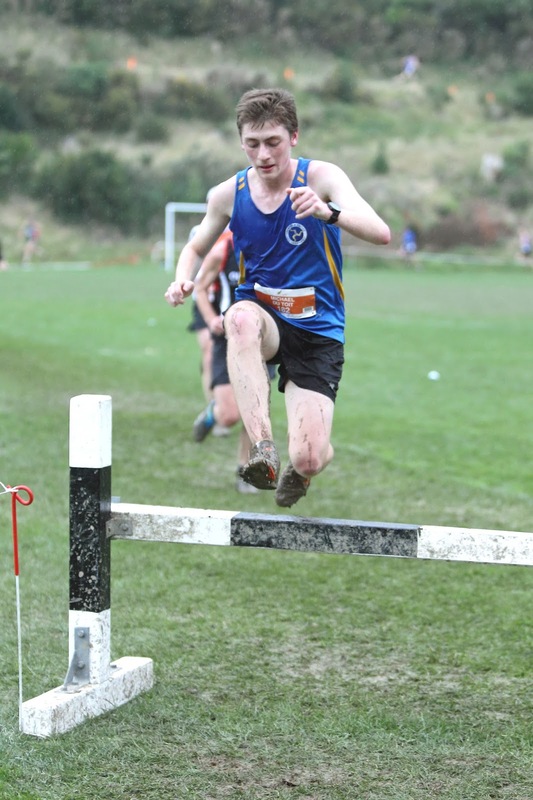 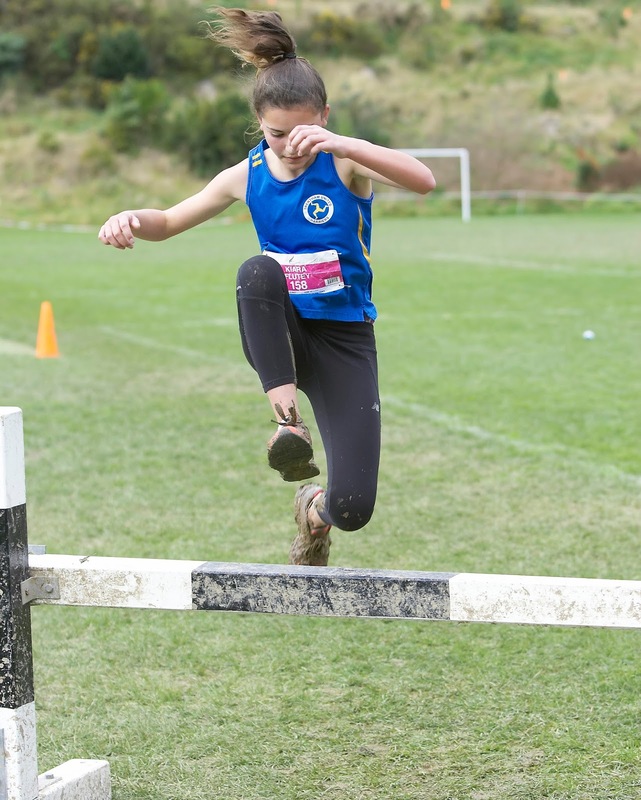 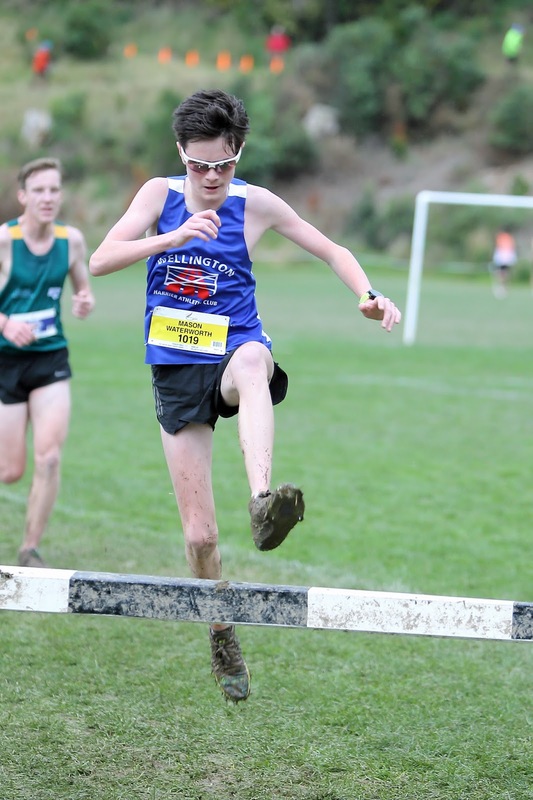 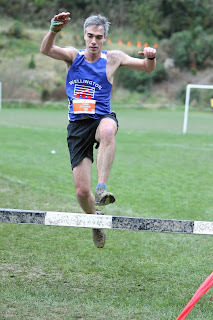 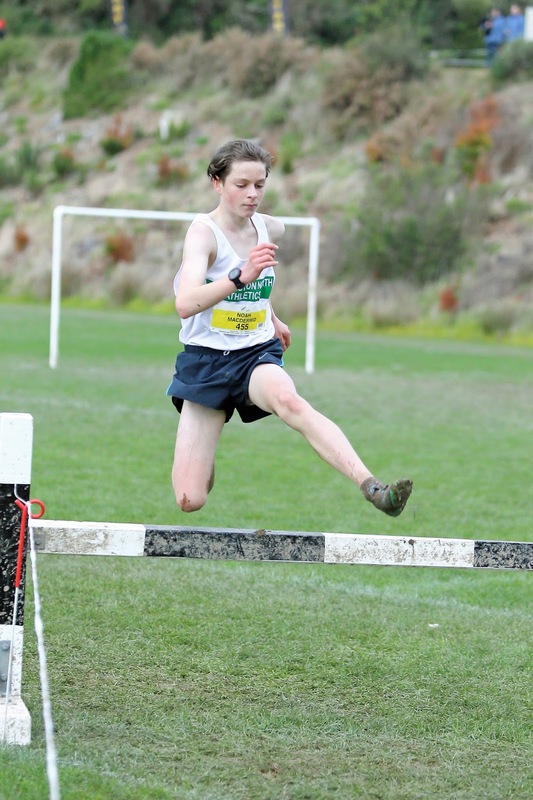 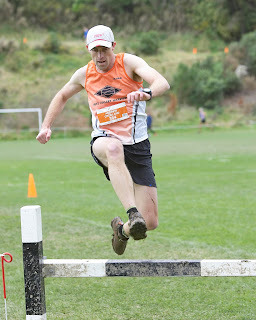 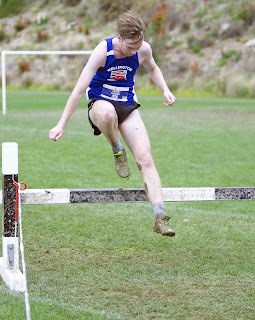 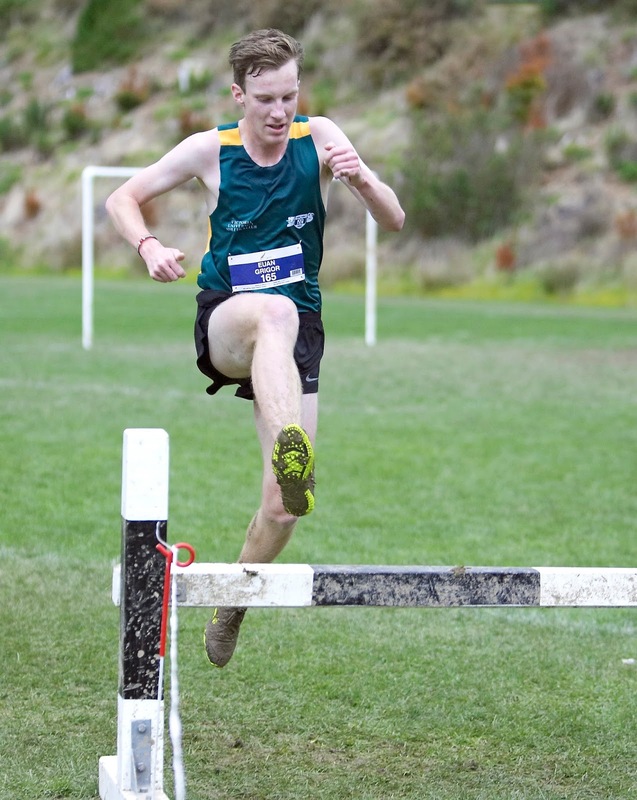 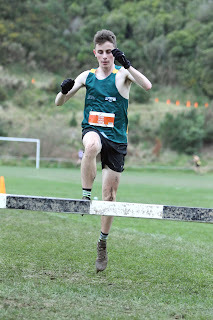 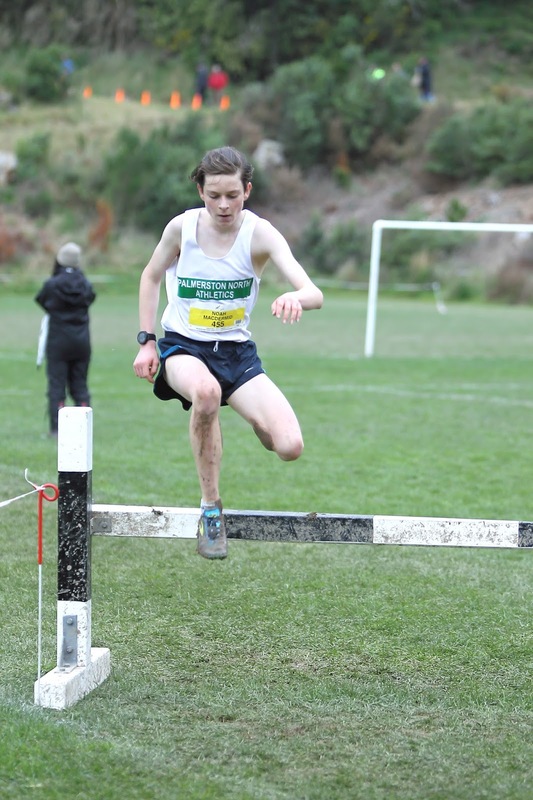 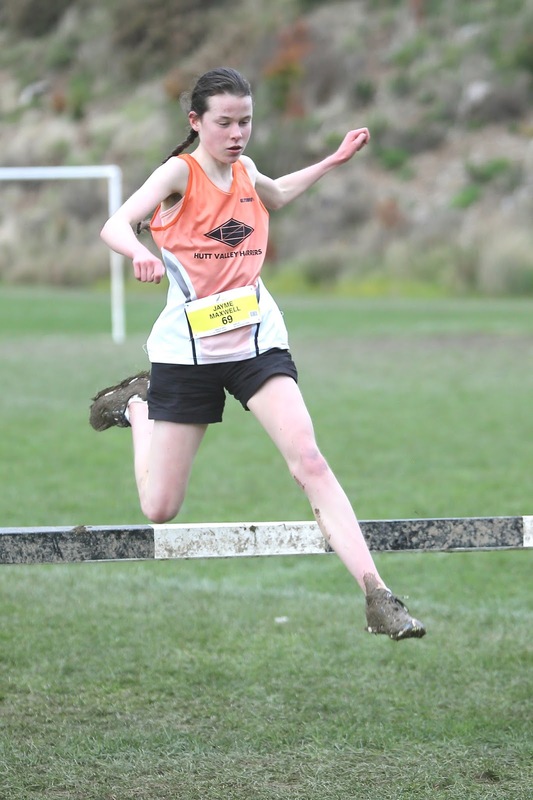 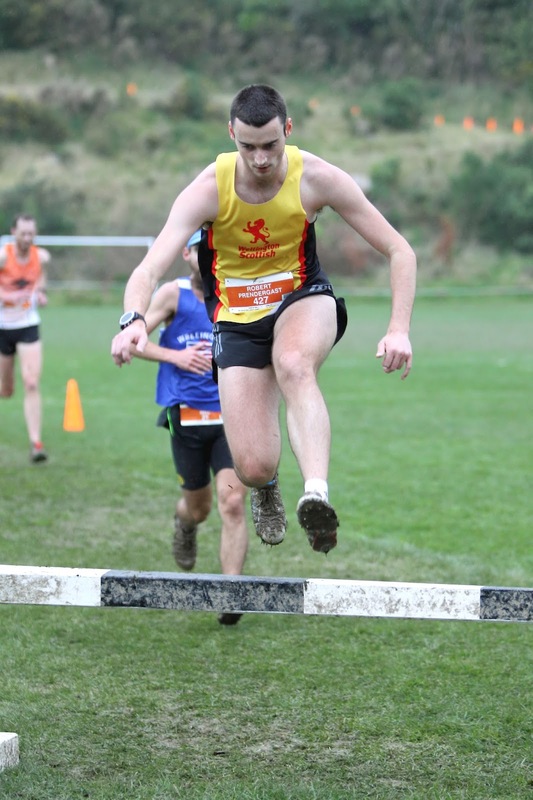 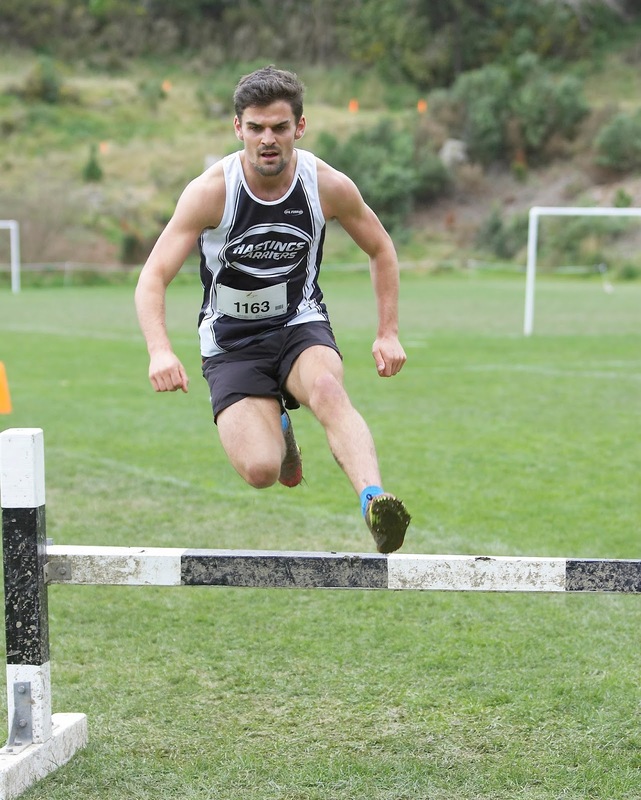 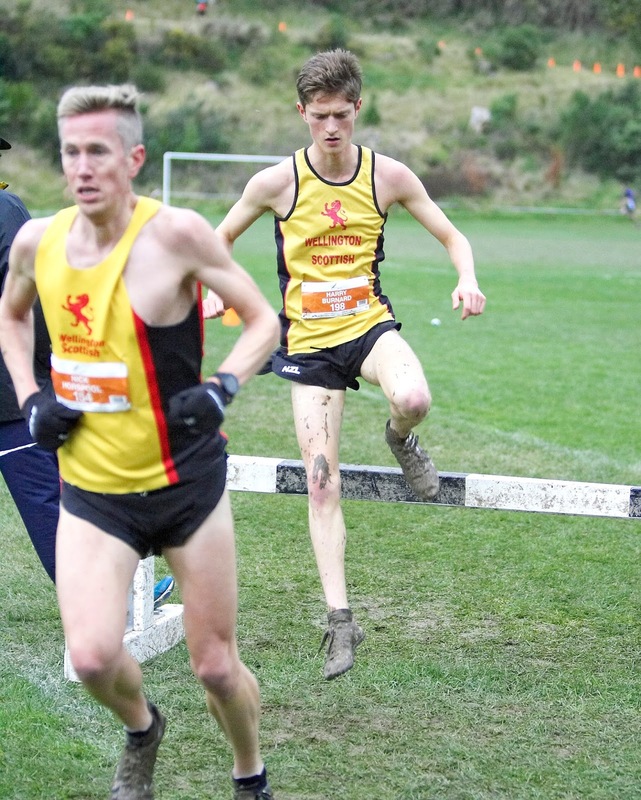 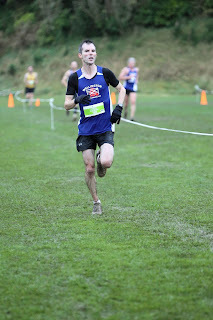 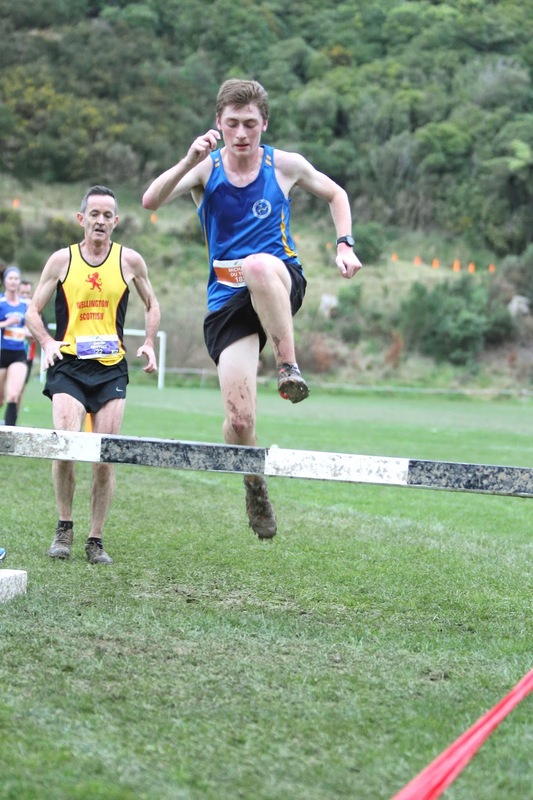 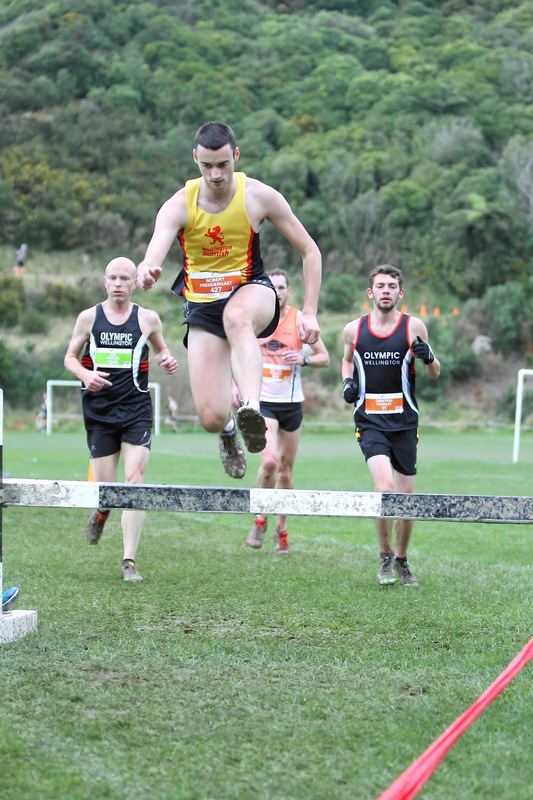 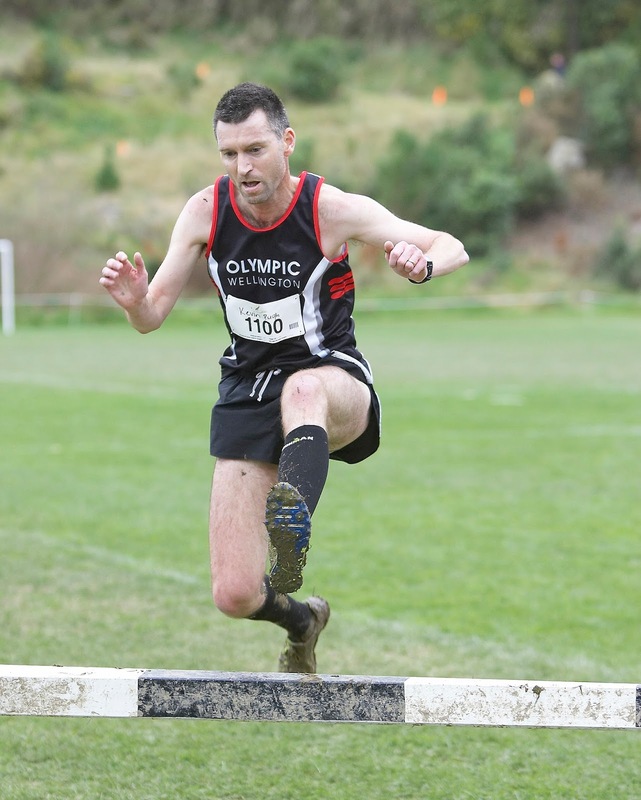 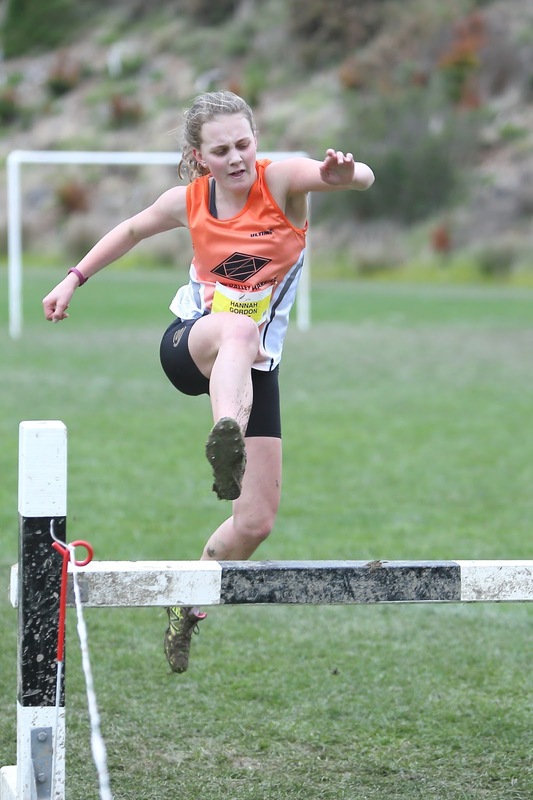 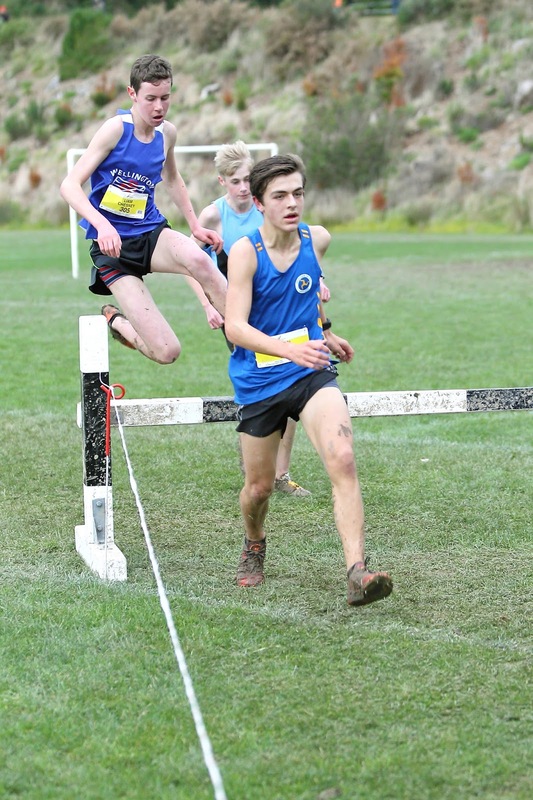 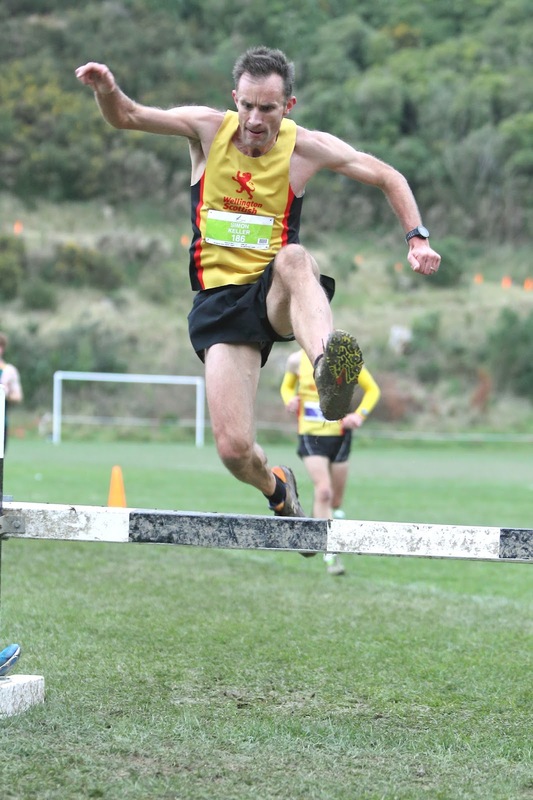 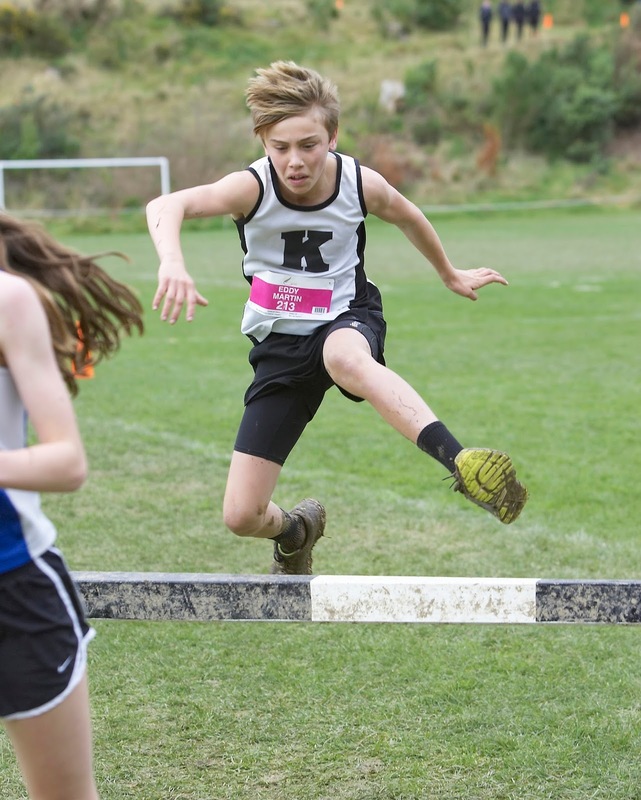 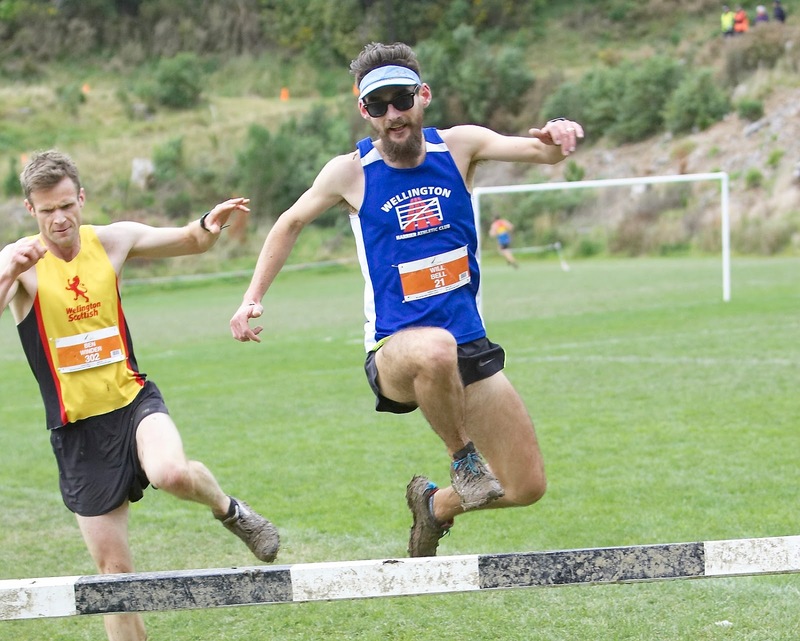 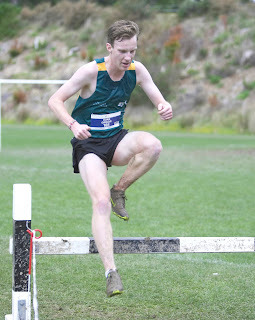 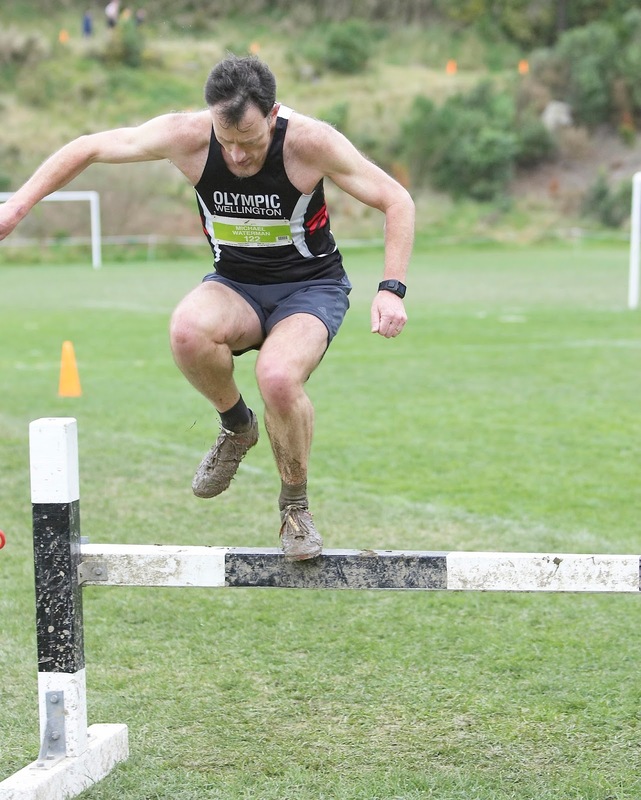 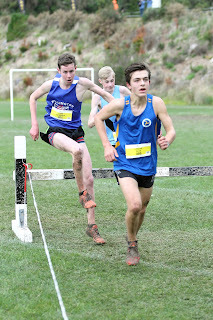 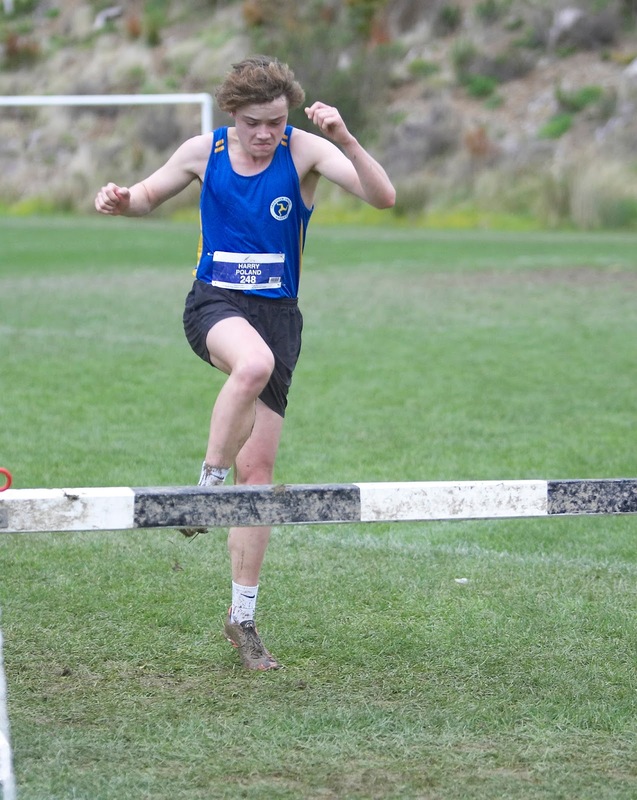 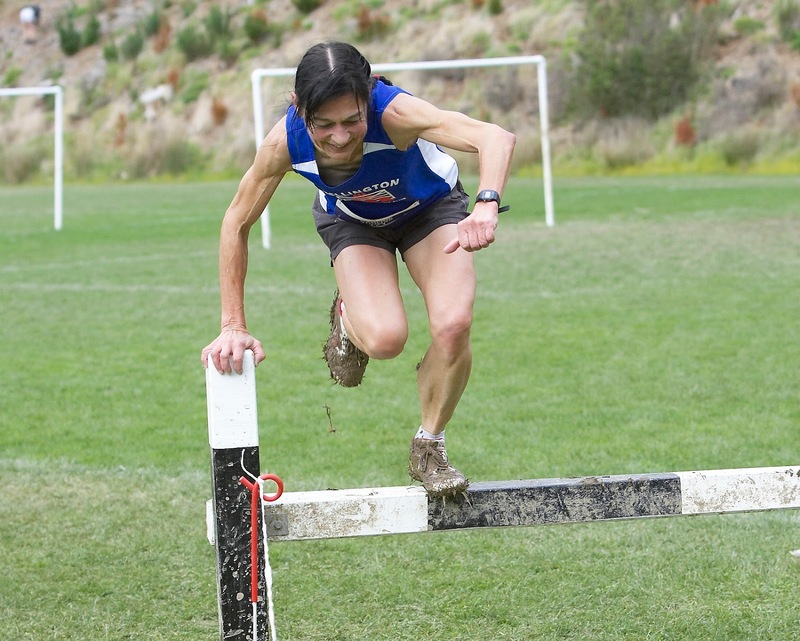 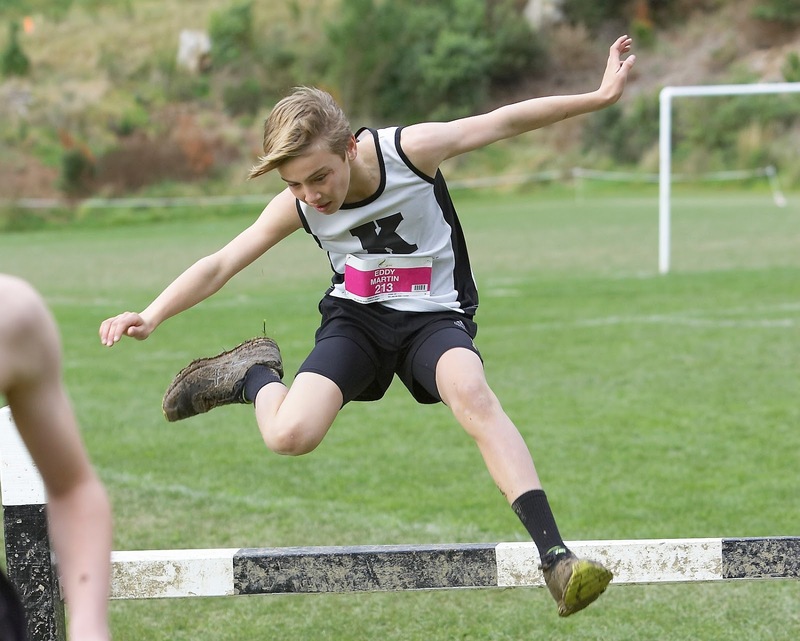 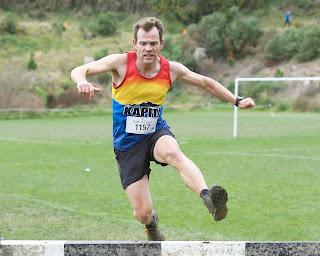 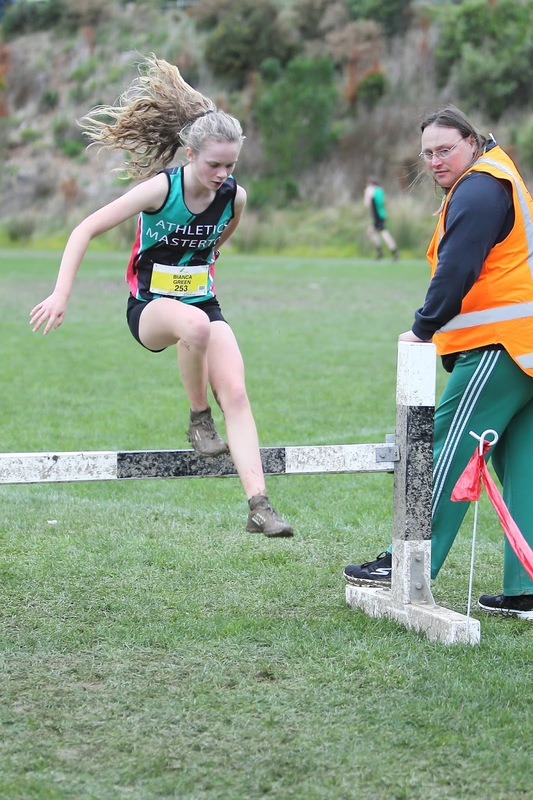 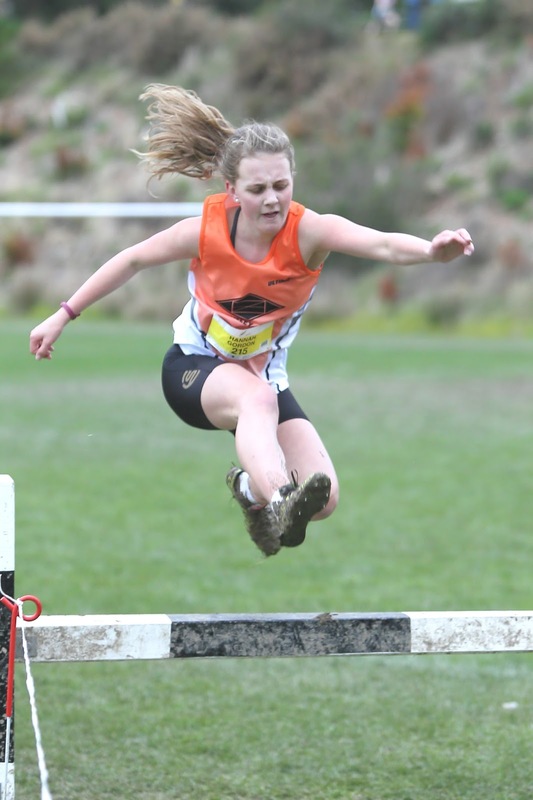 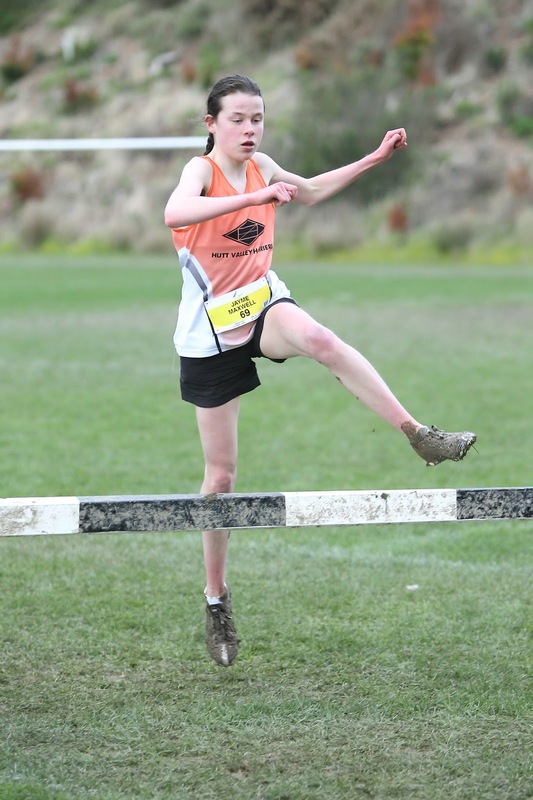 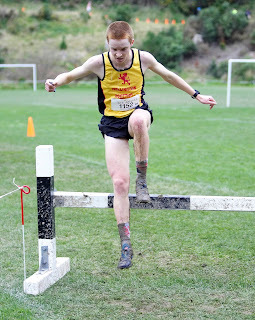 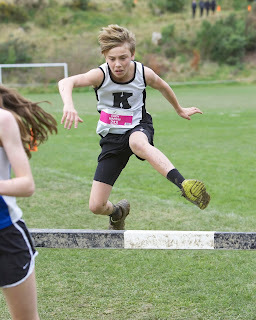 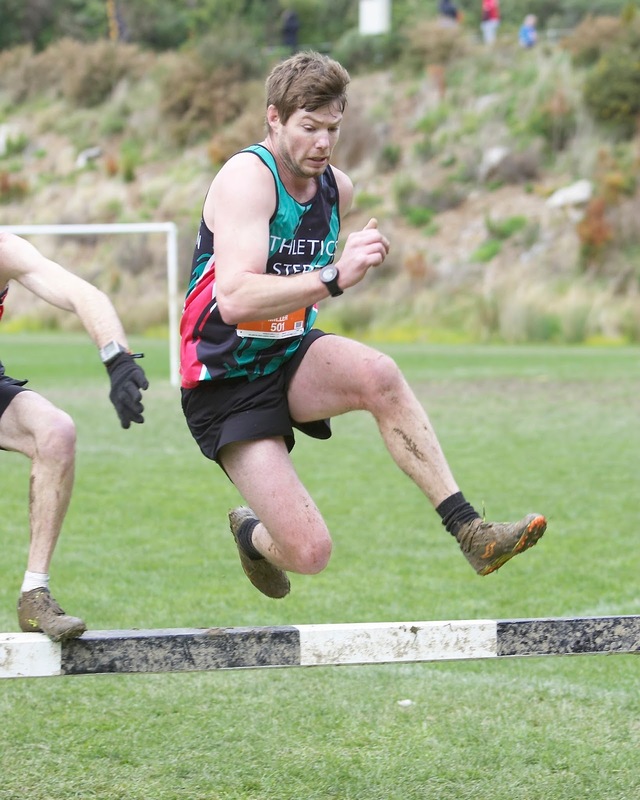 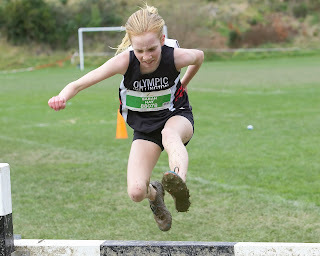 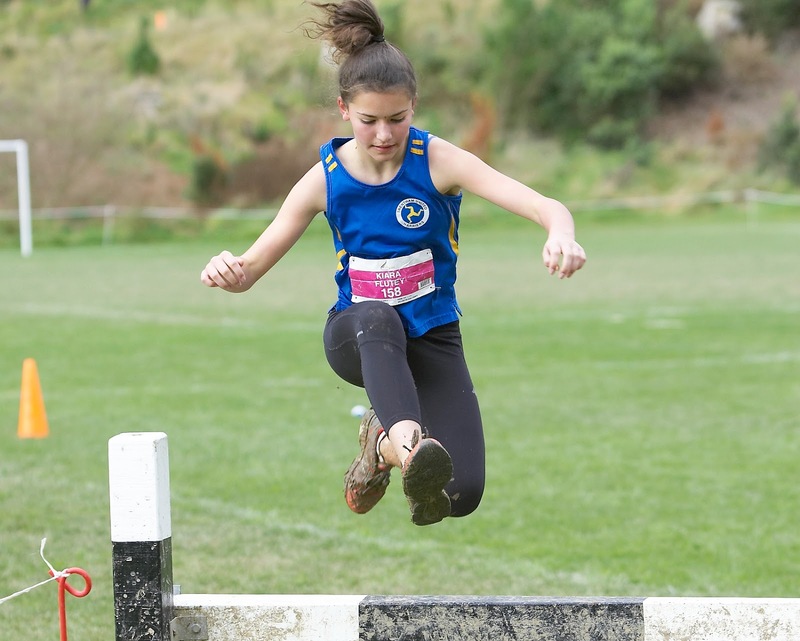 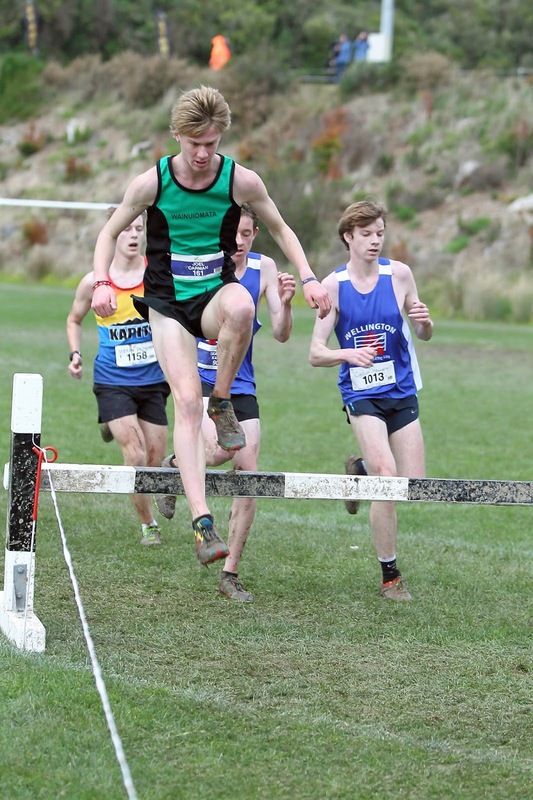 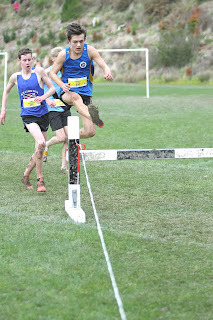 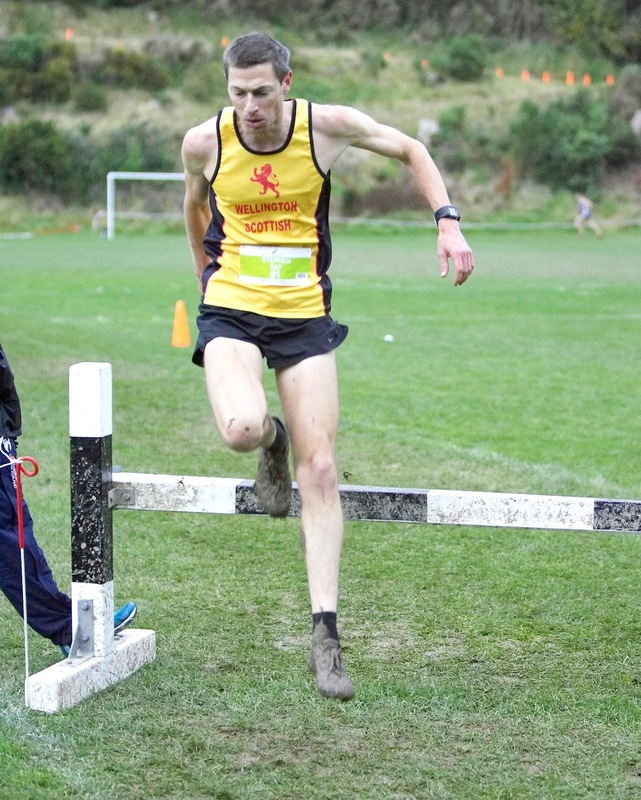 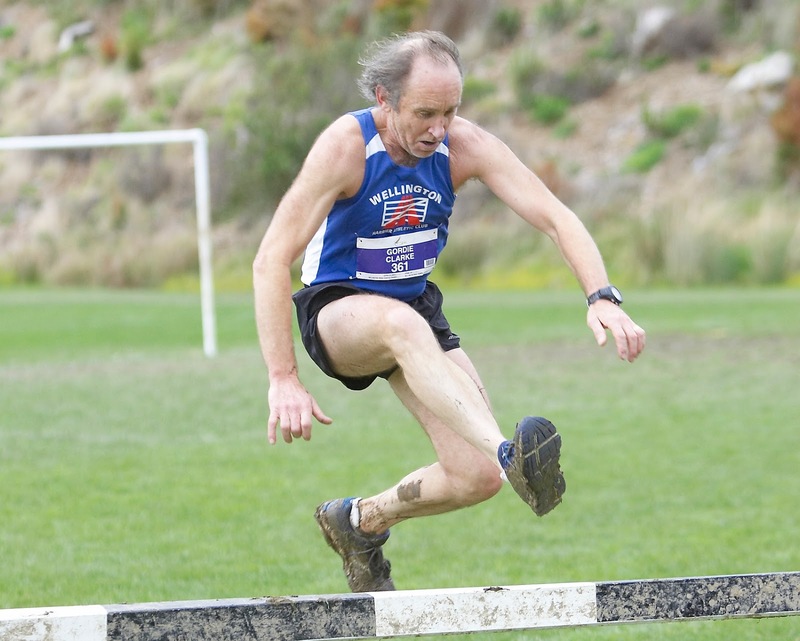 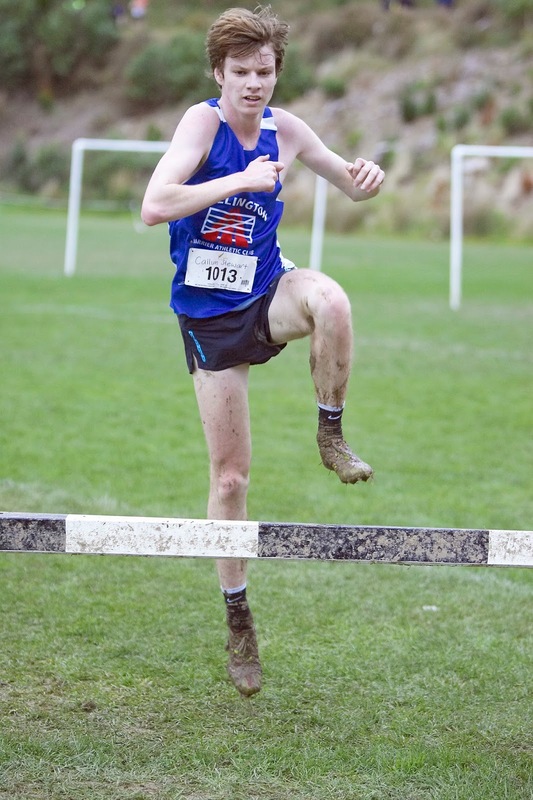 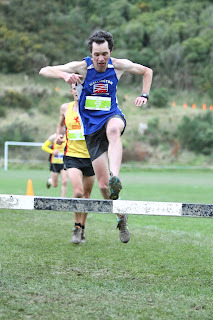 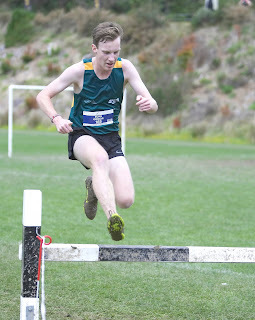 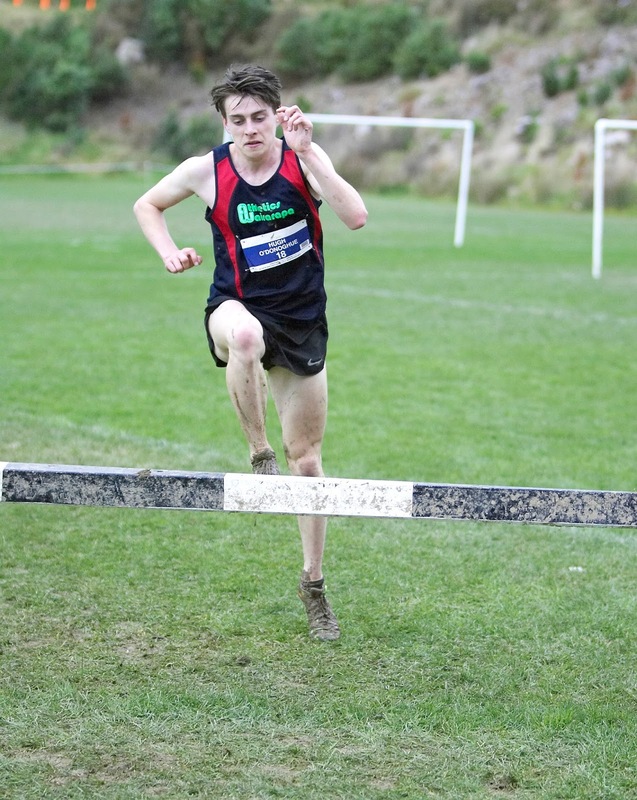 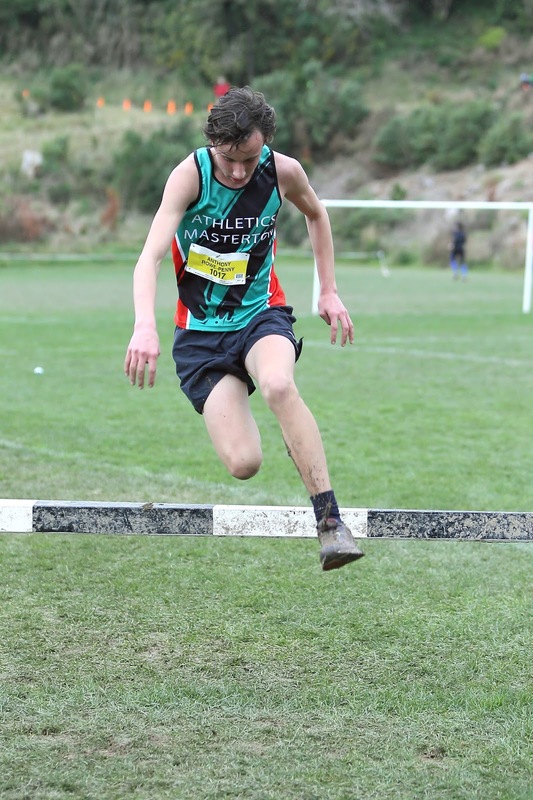 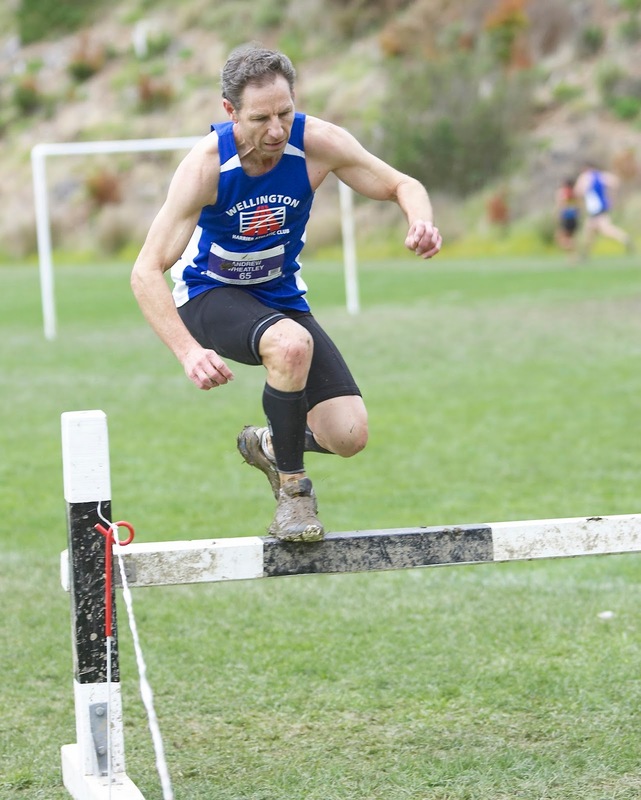 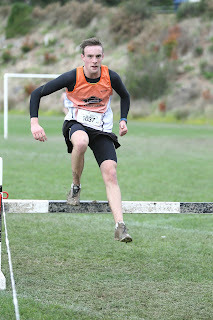 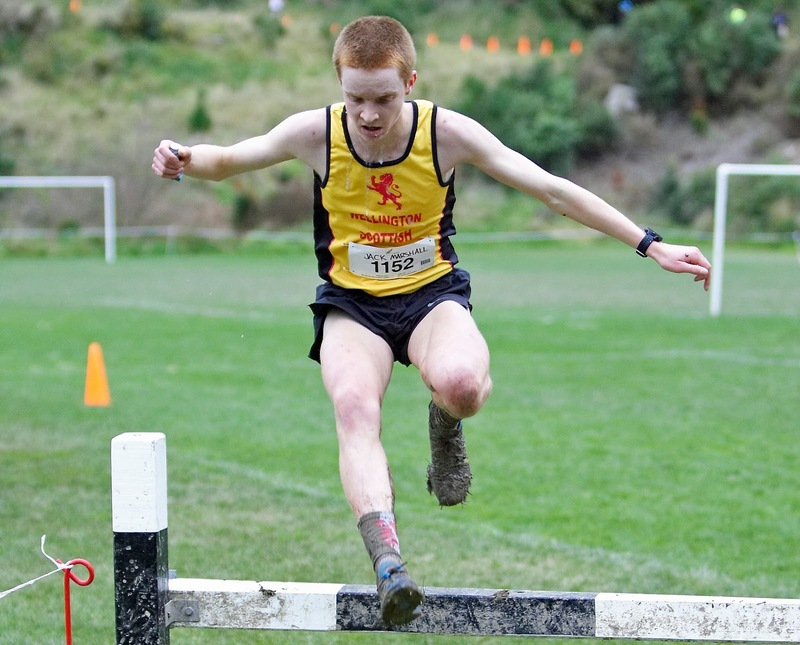 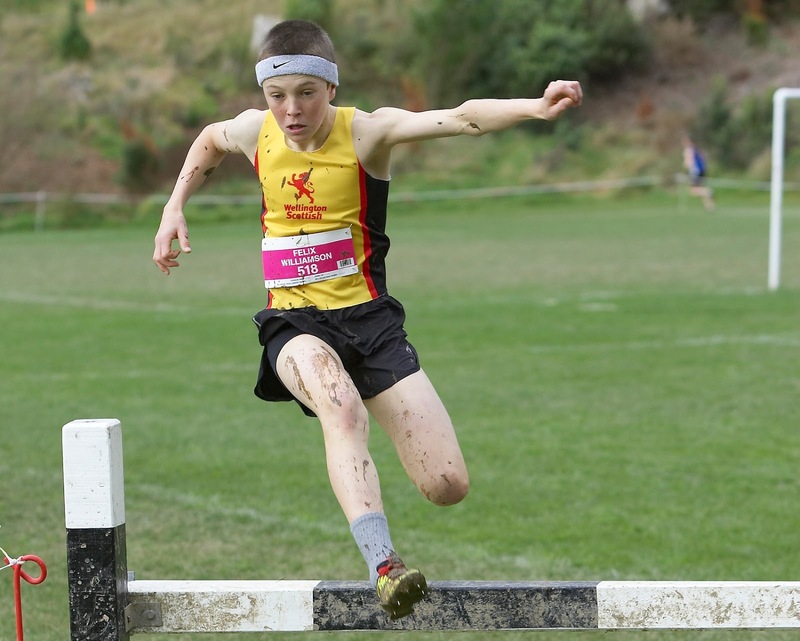 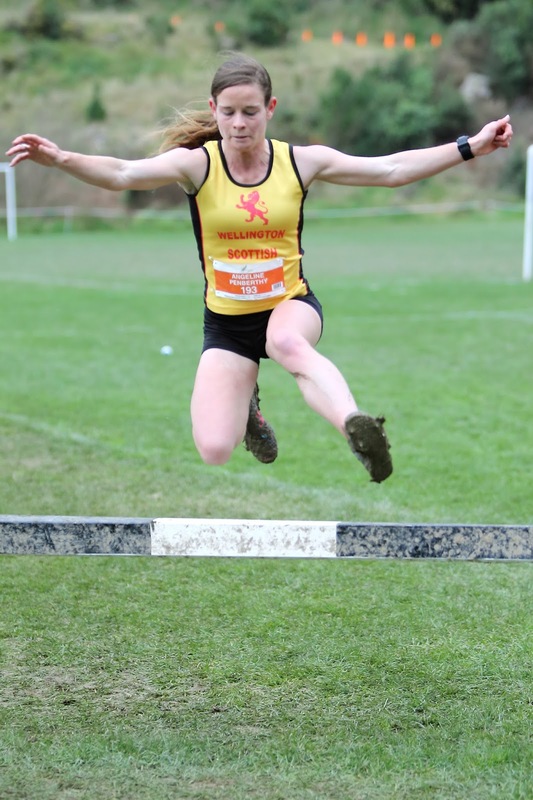 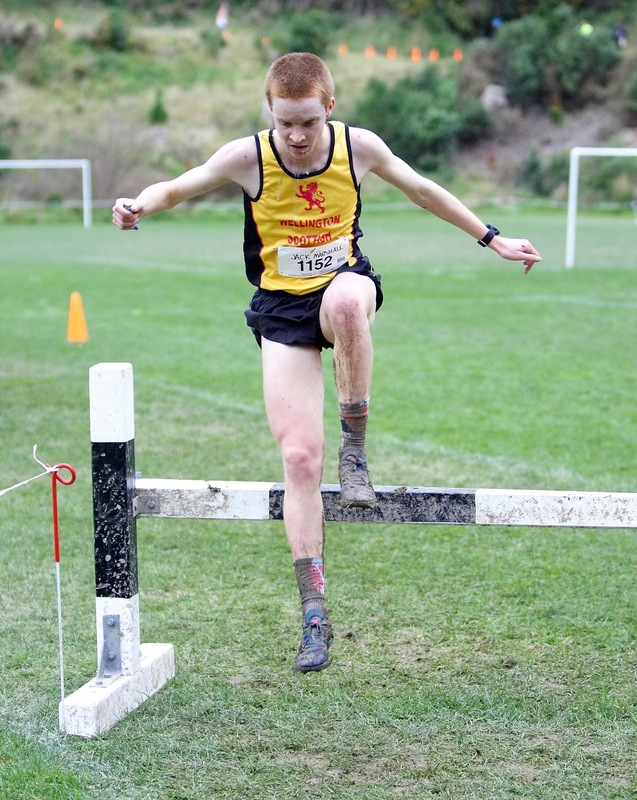 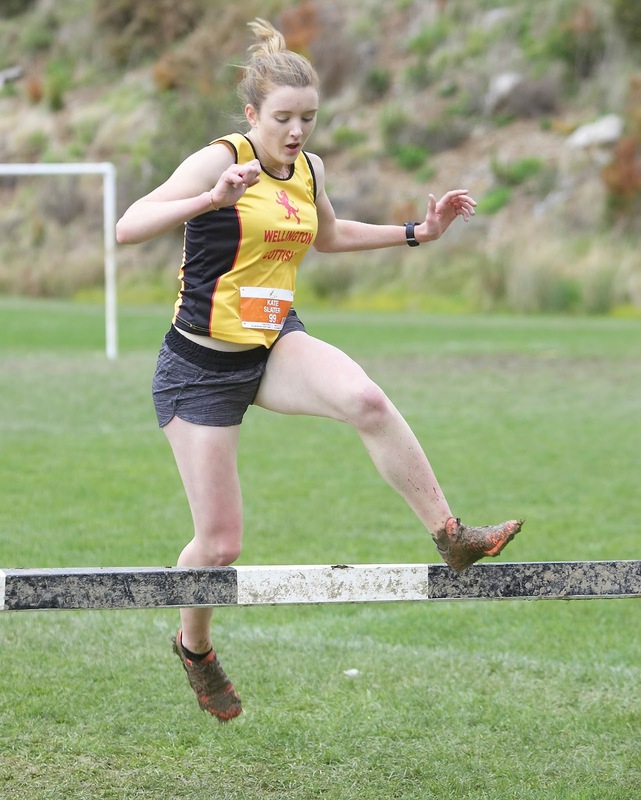 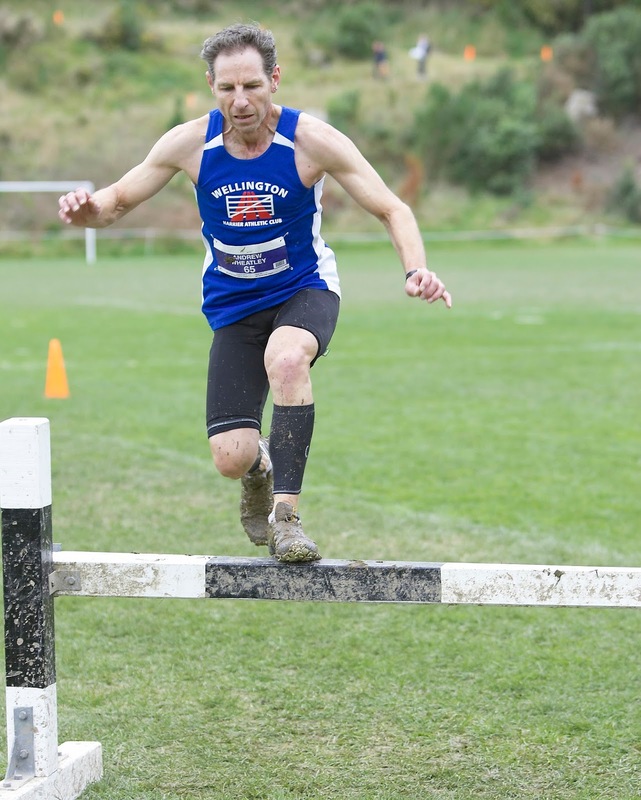 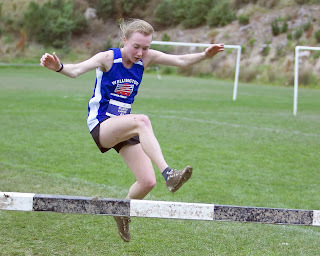 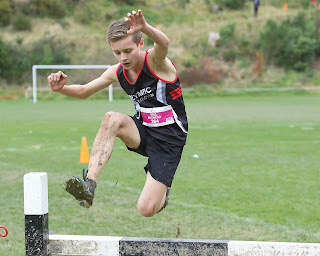 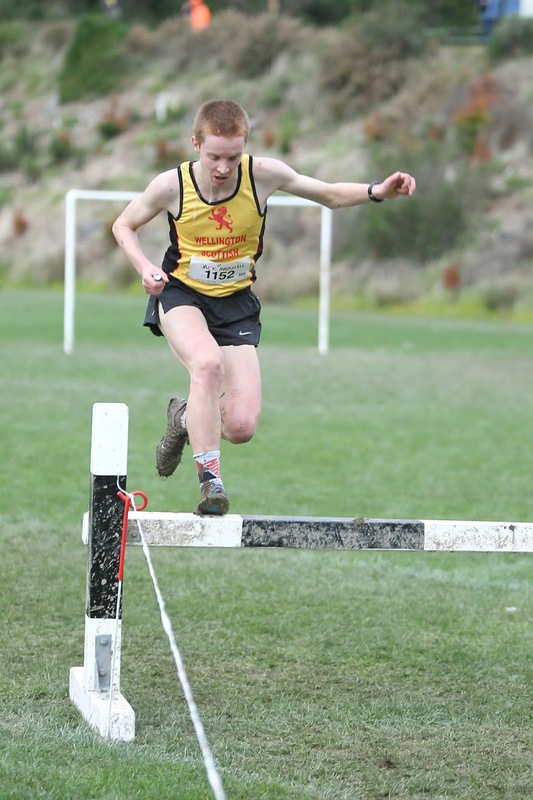 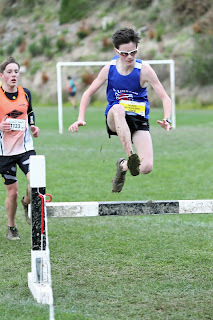 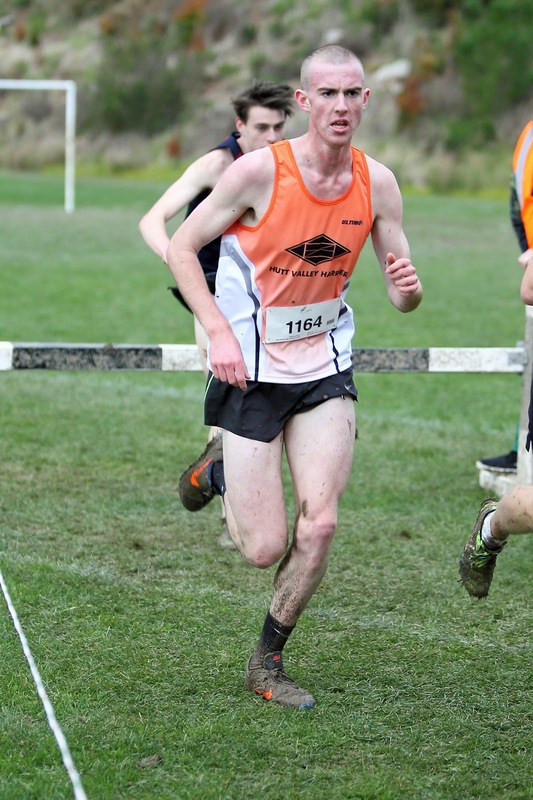 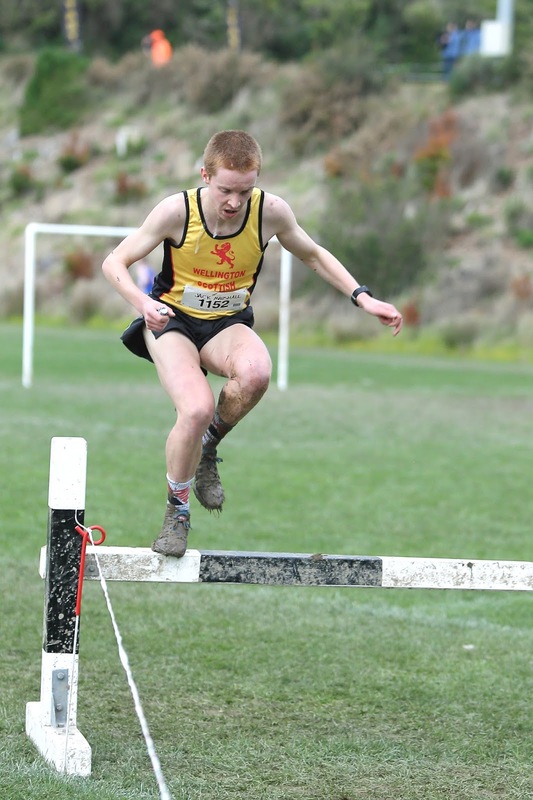 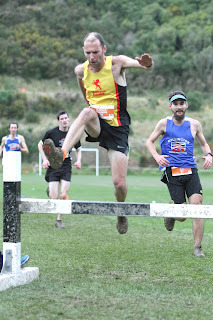 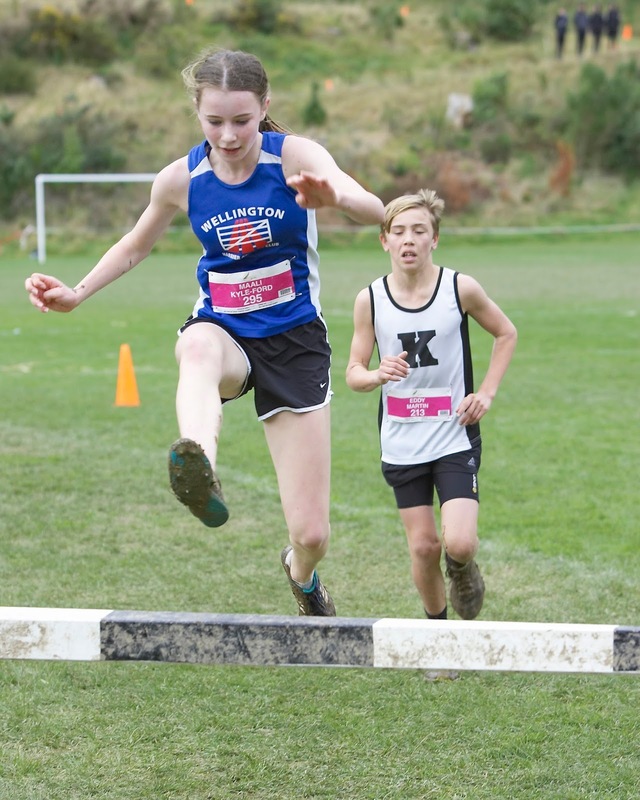 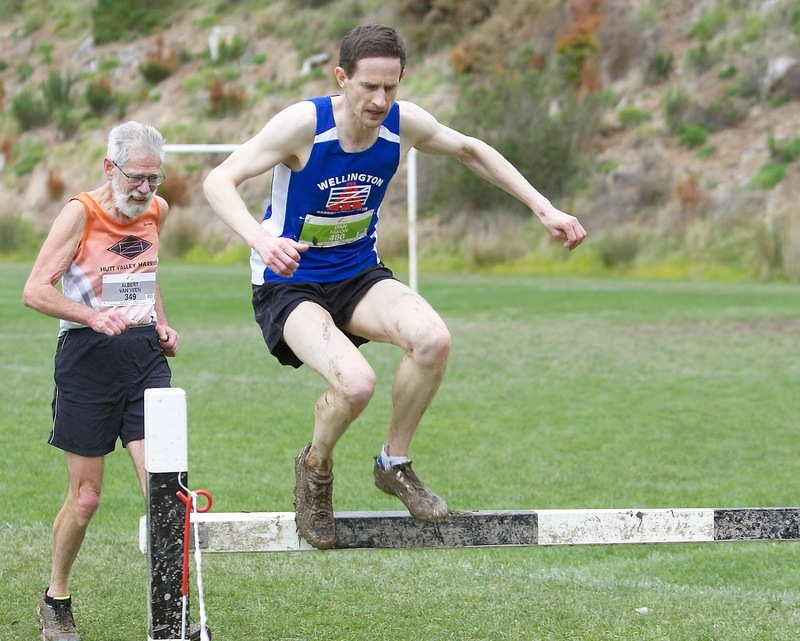 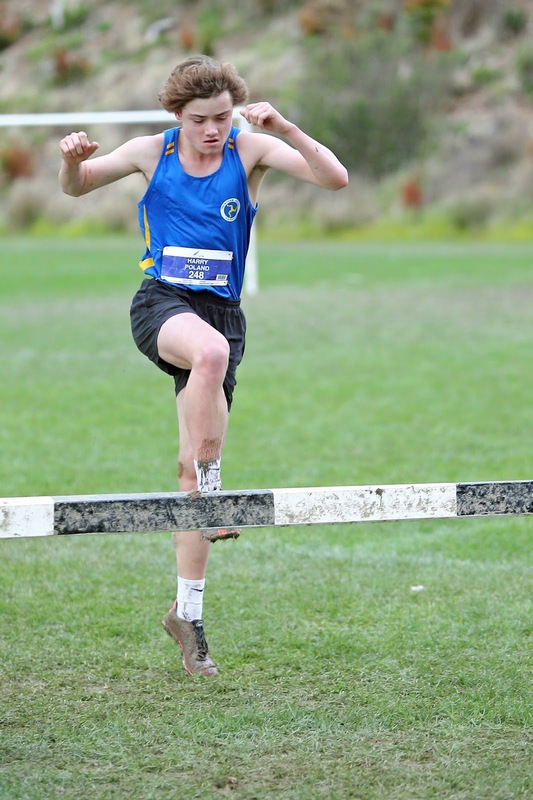 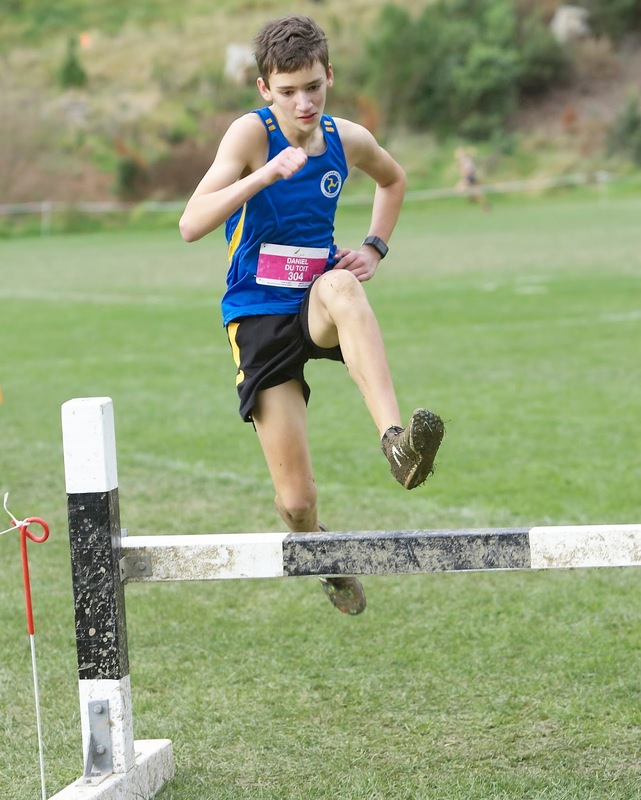 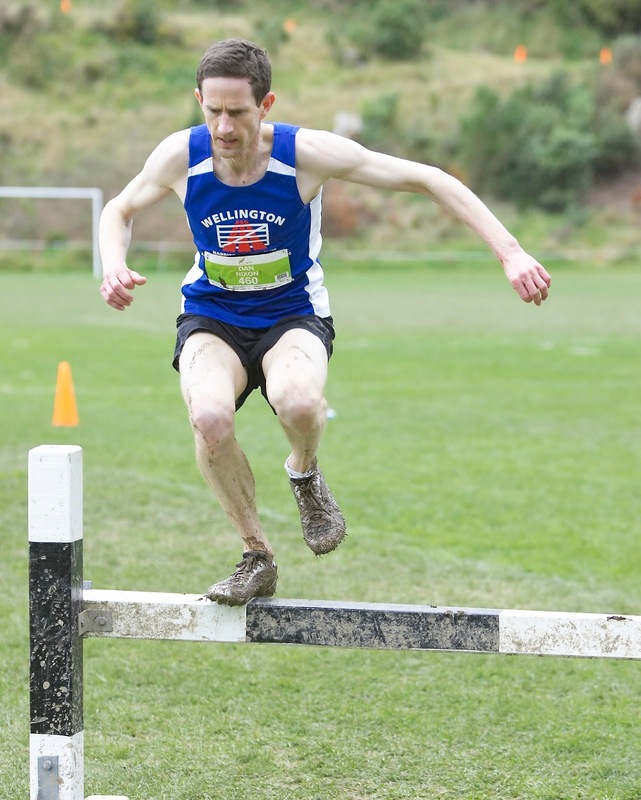 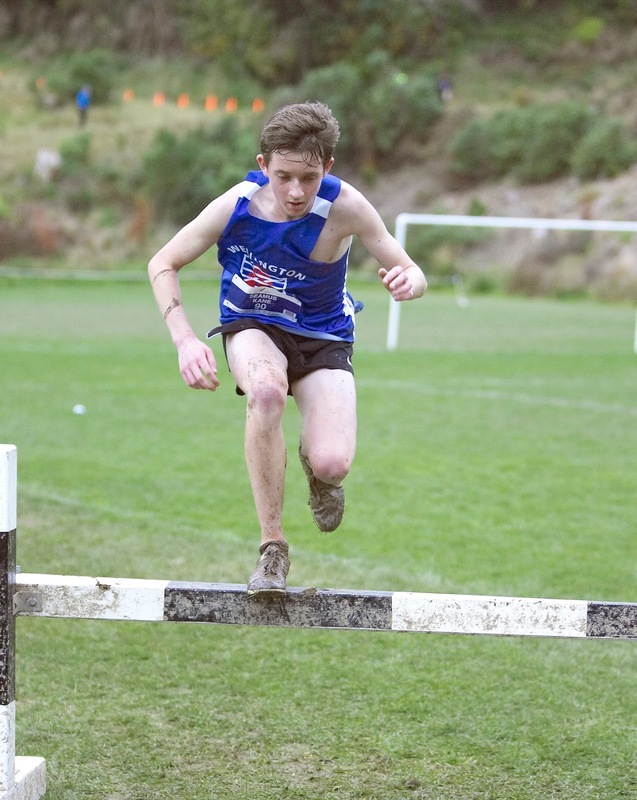 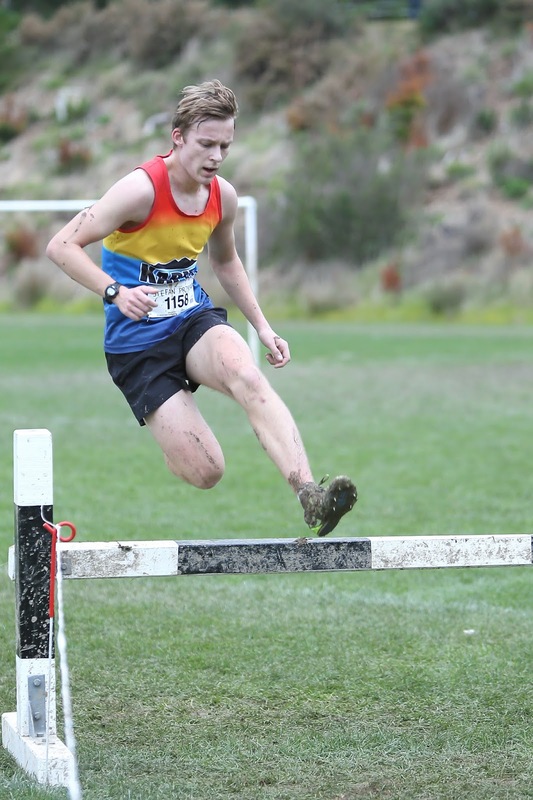 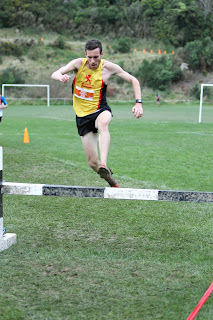 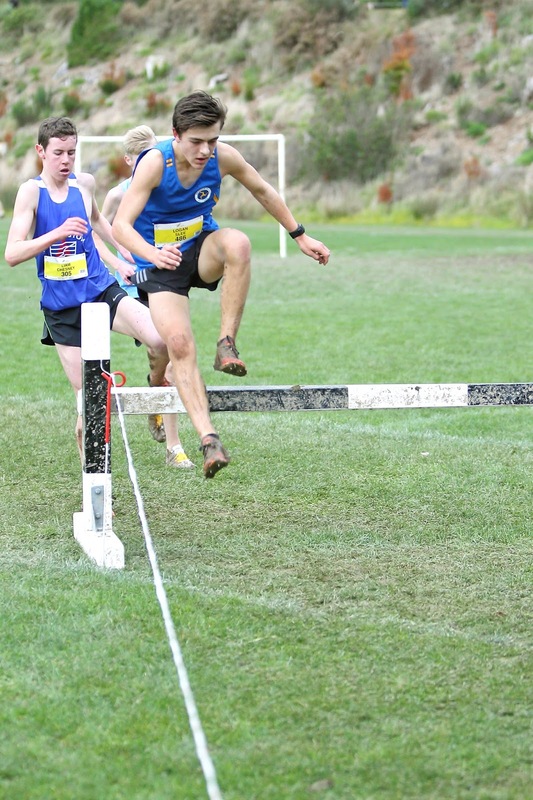 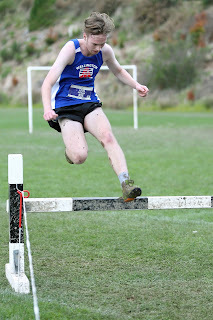 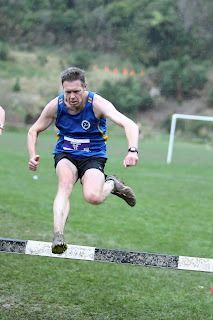 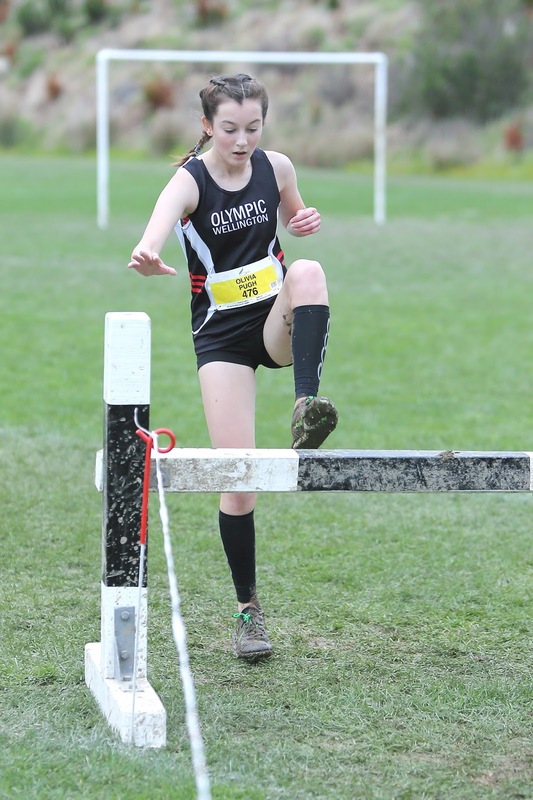 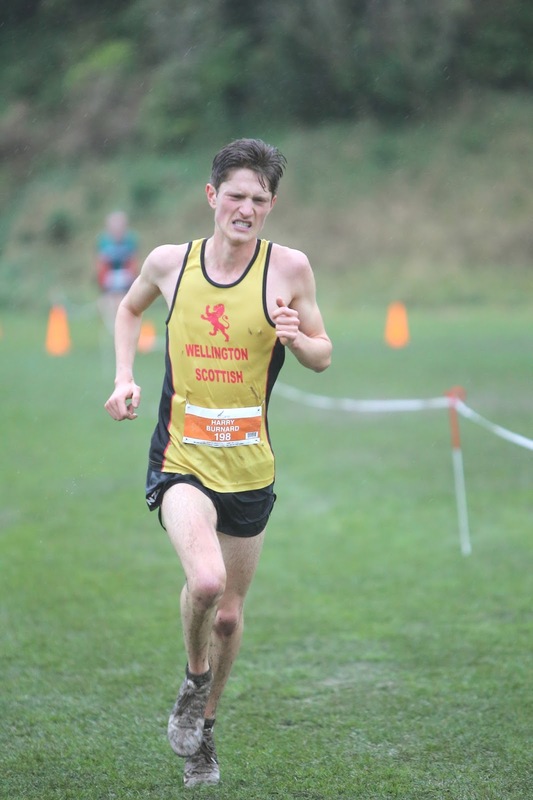 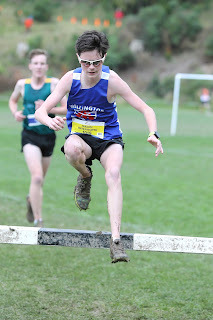 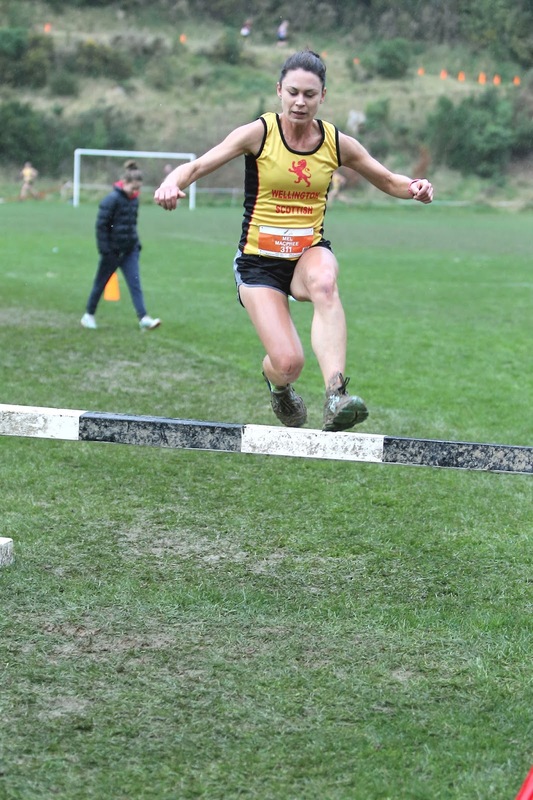 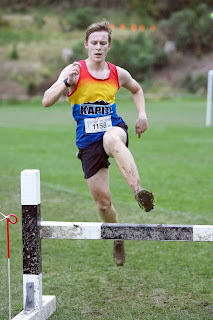 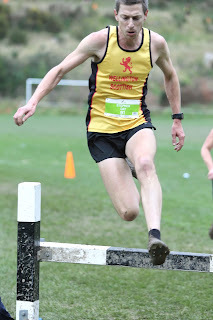 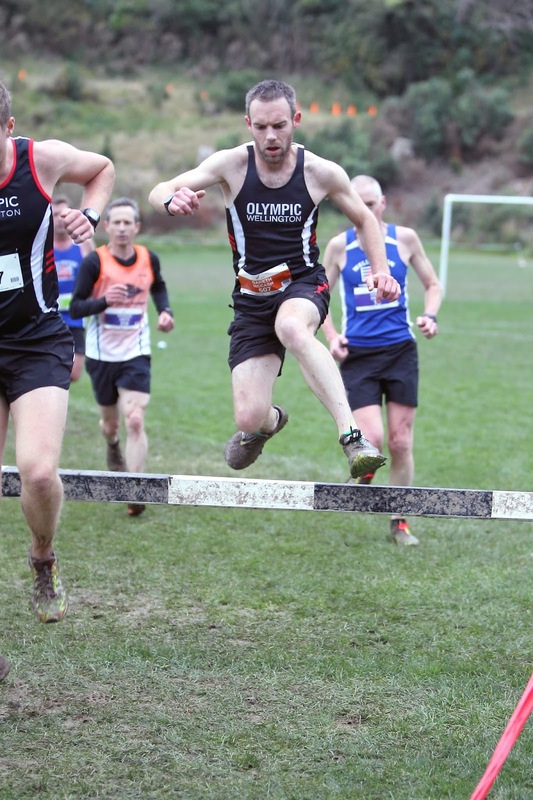 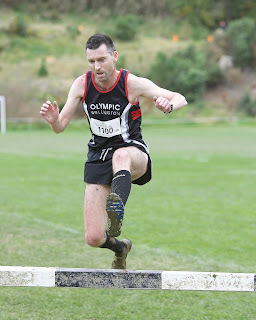 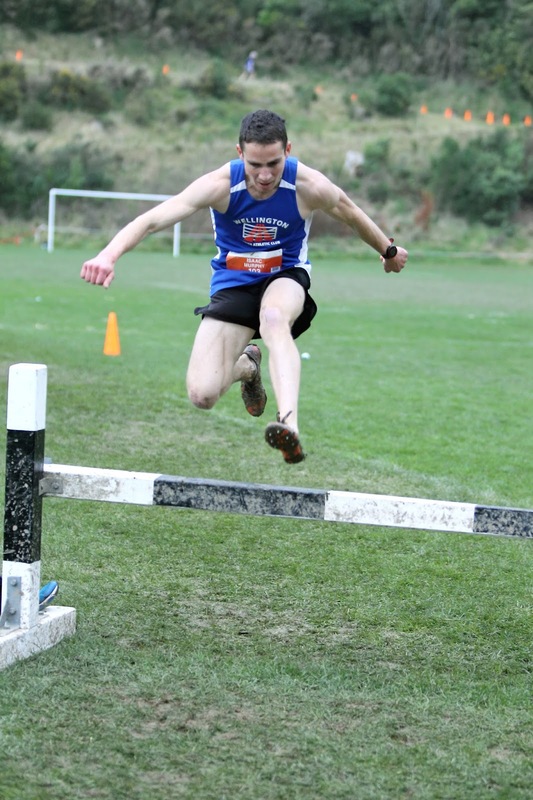 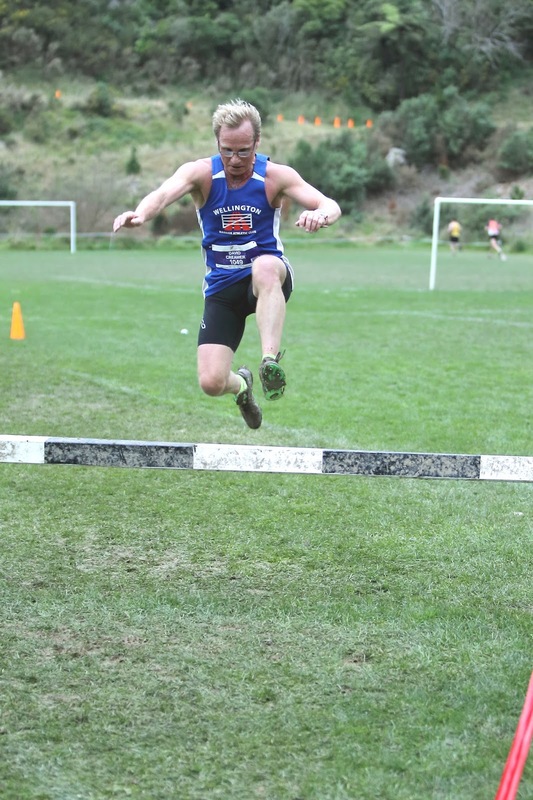 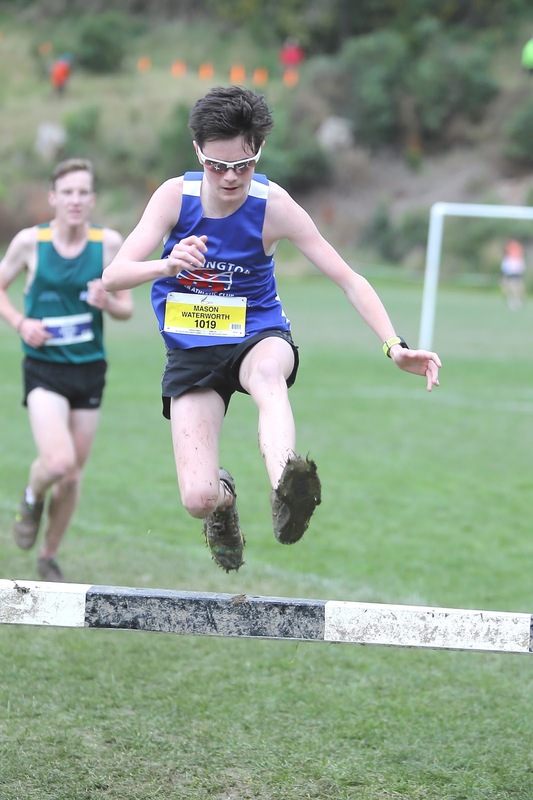 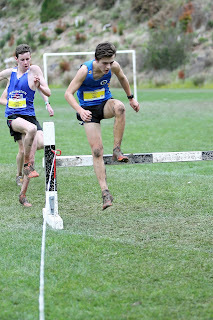 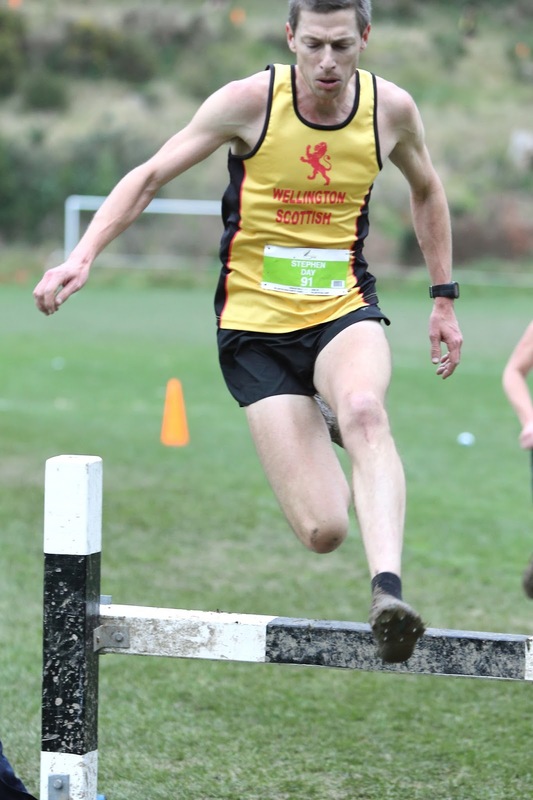 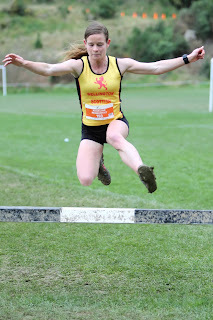 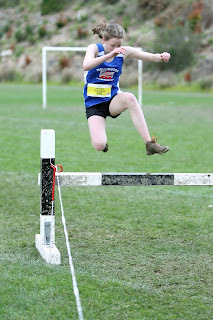 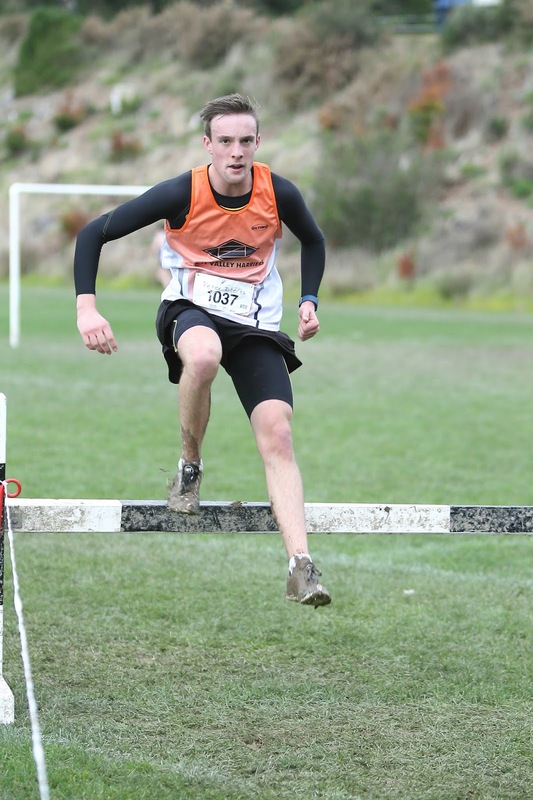 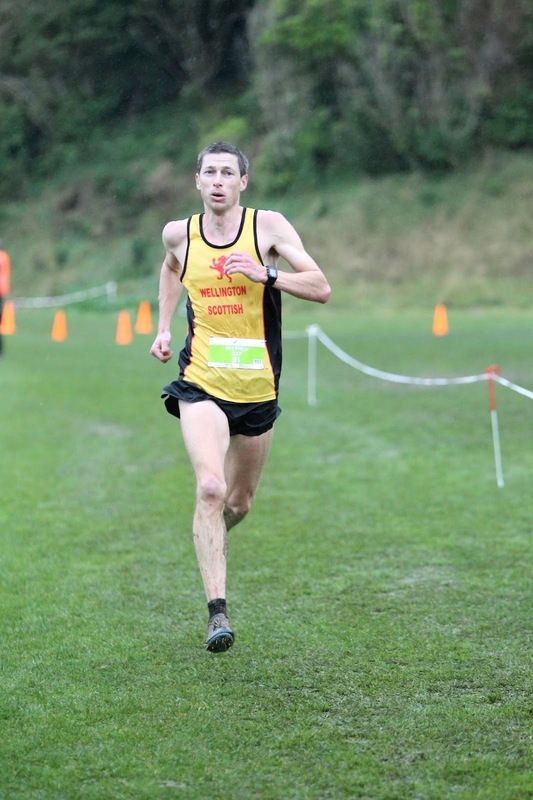 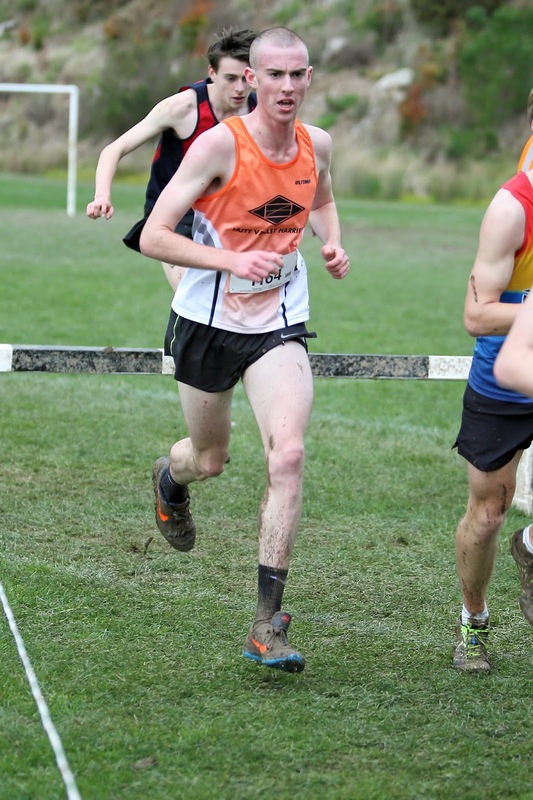 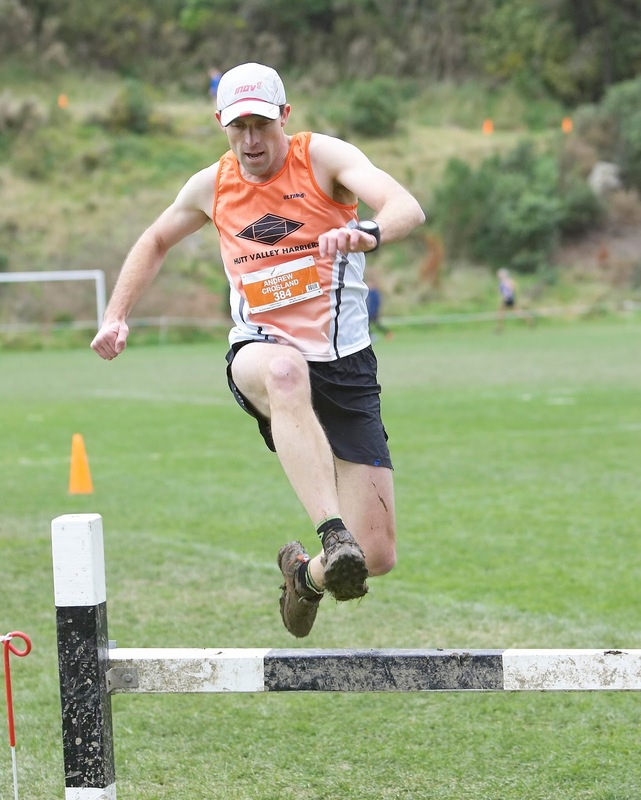 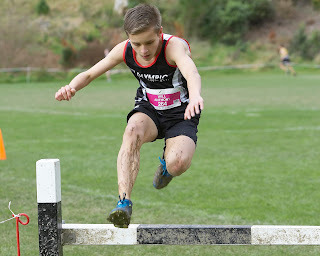 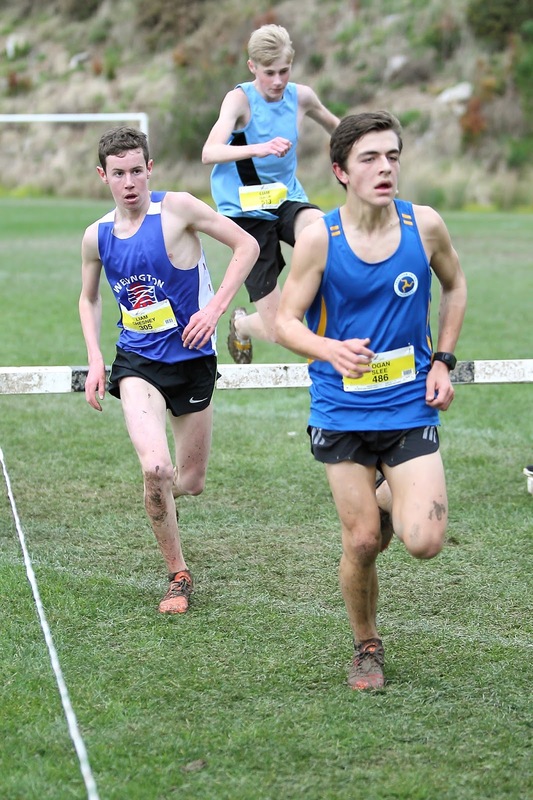 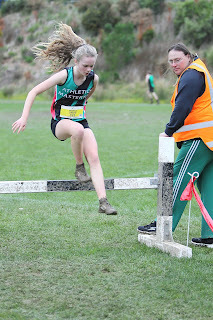 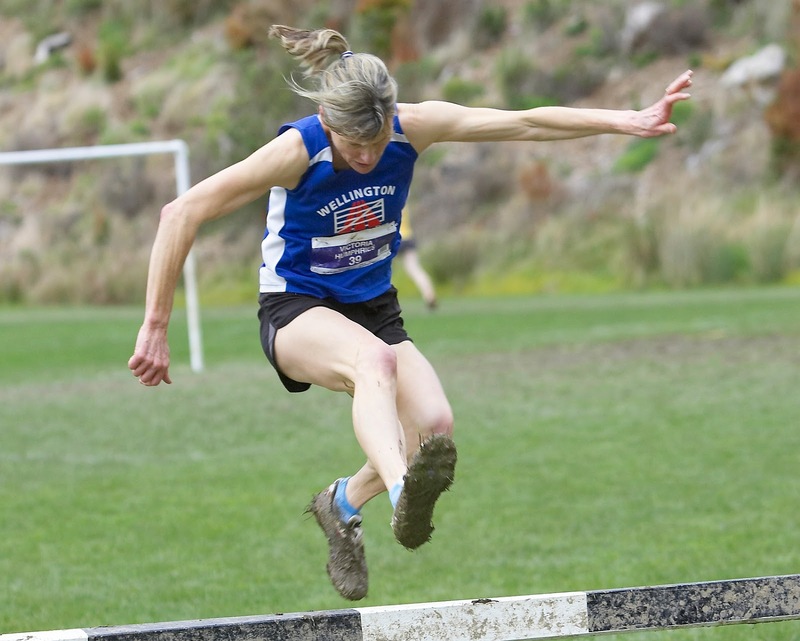 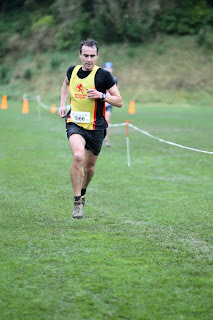 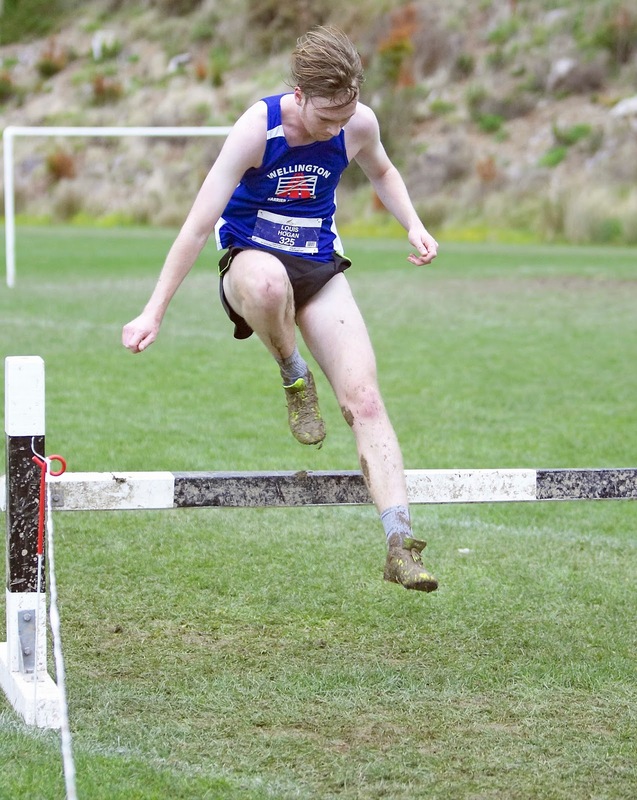 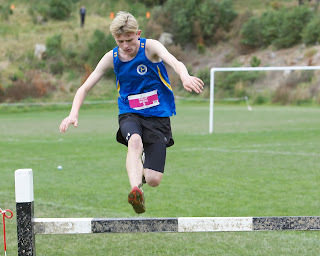 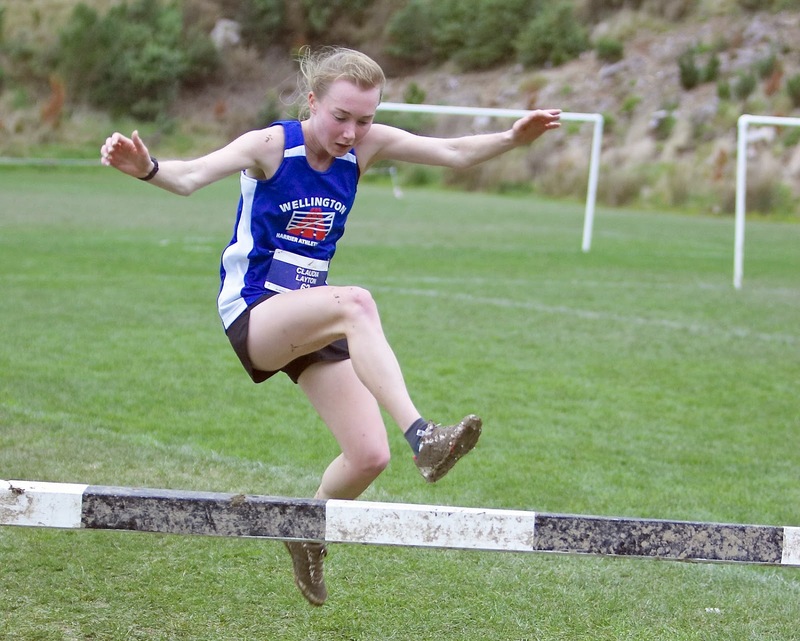 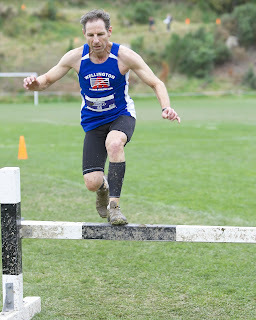 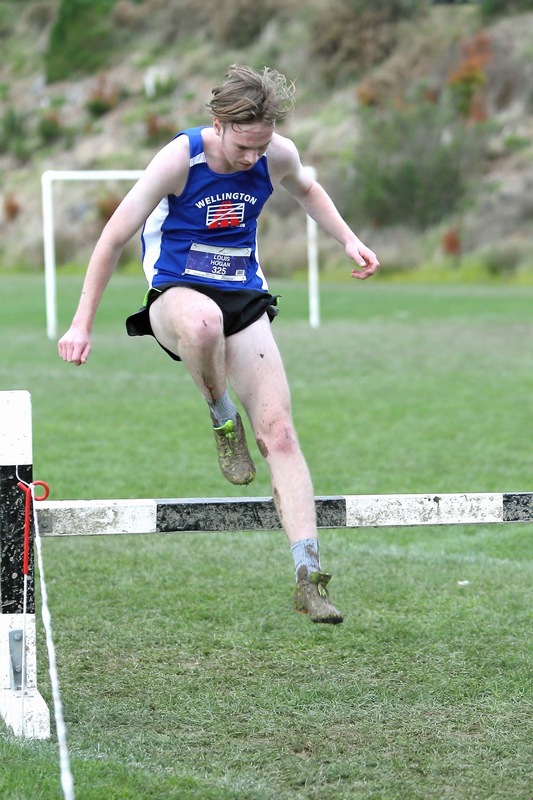 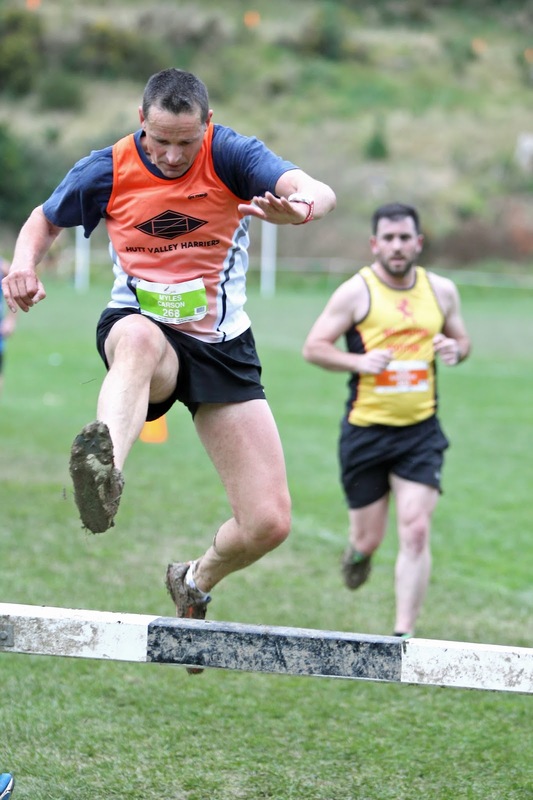 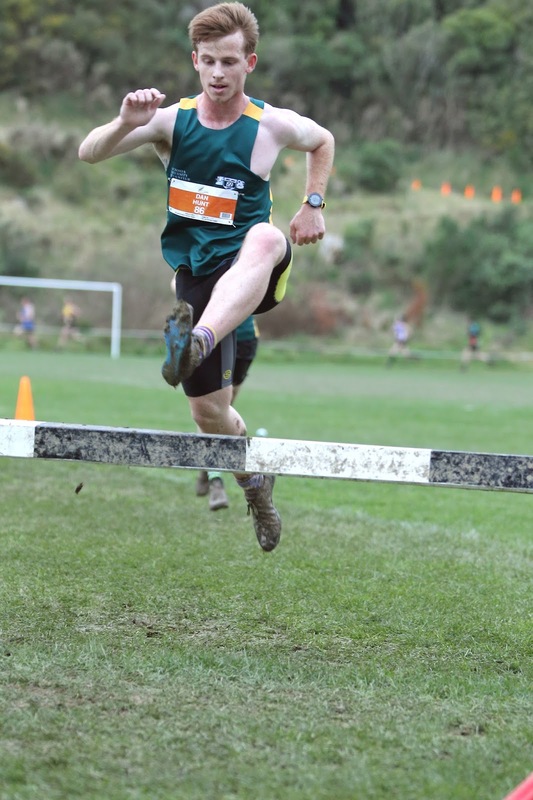 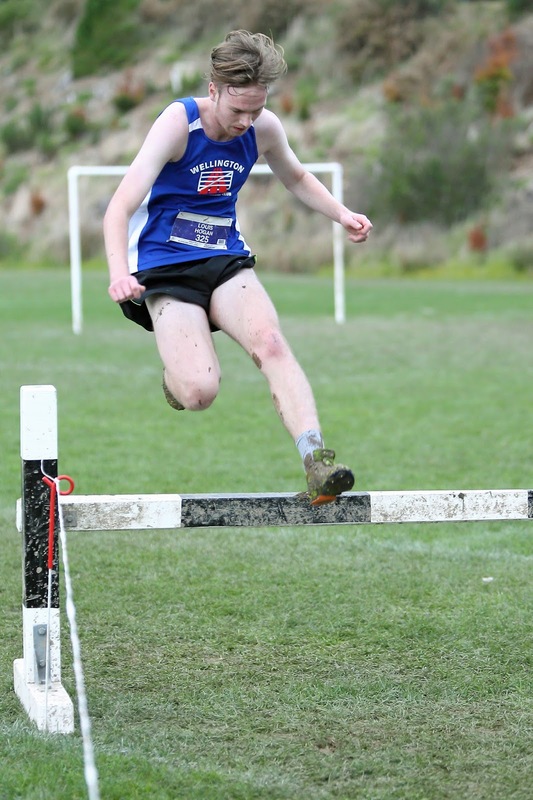 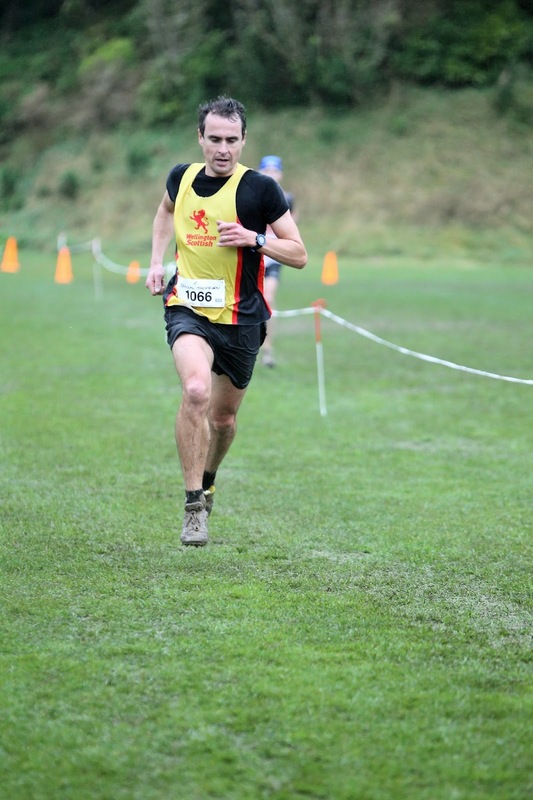 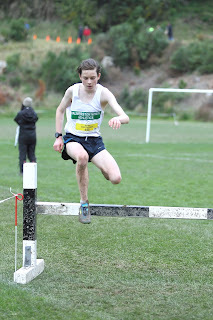 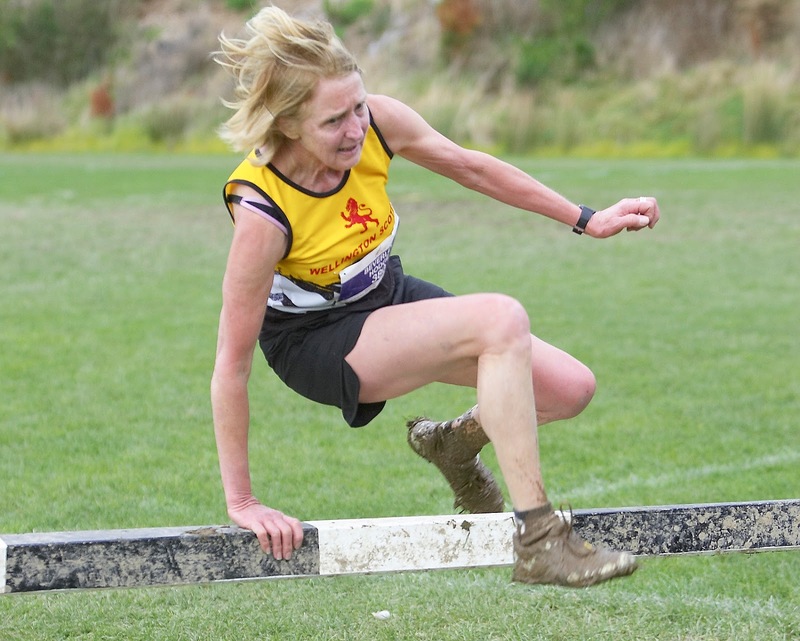 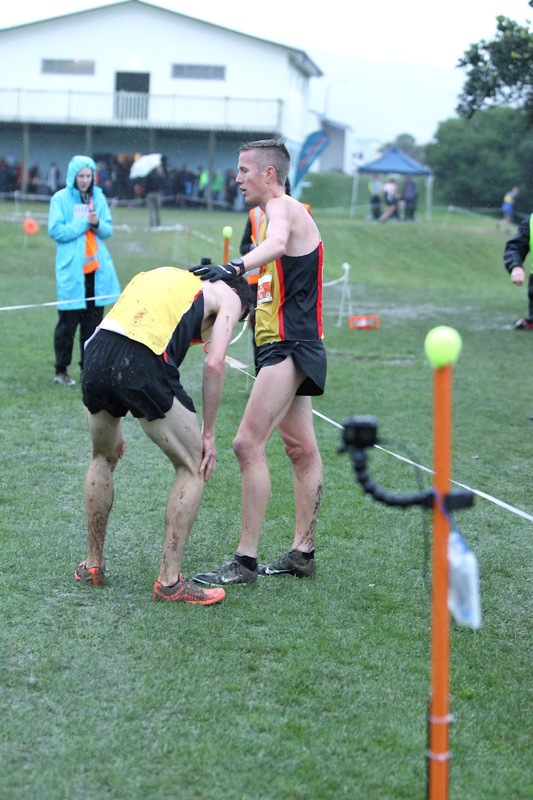 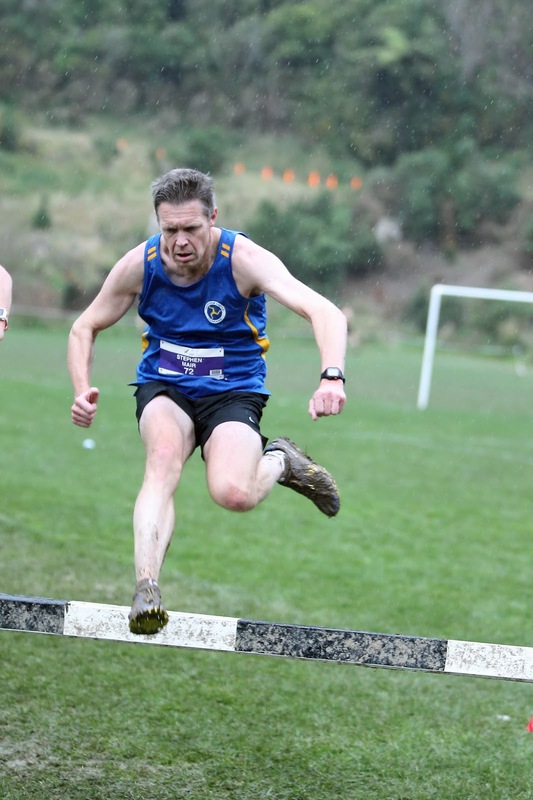 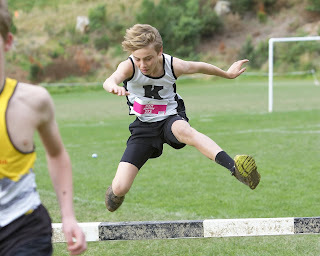 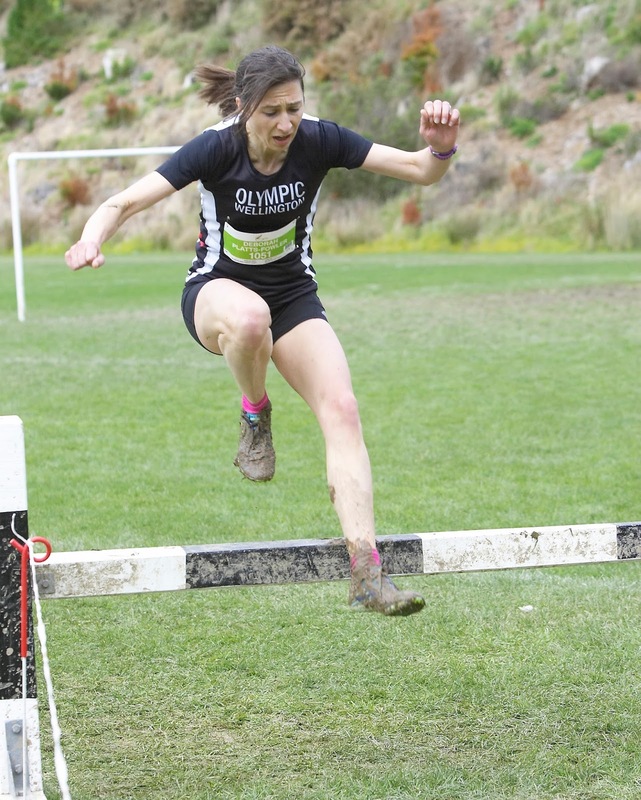 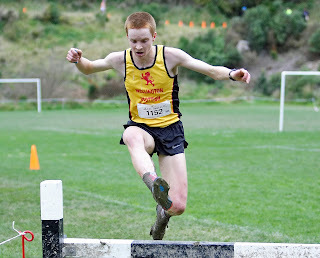 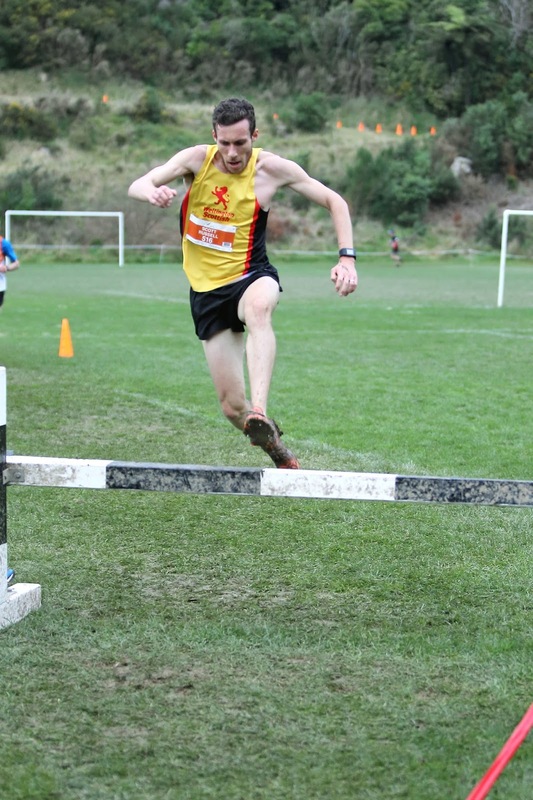 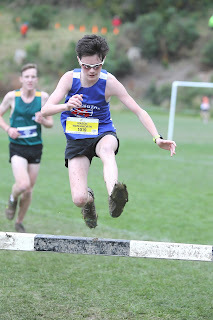 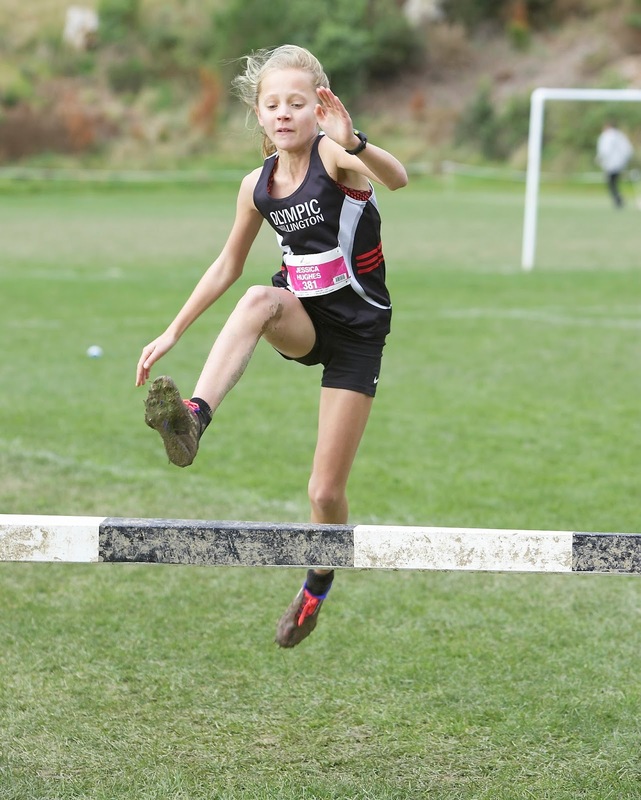 And further down the track who is going to be in the Scottish Men’s A team for the National Road Relay Champs in Rotorua given the current club talent? 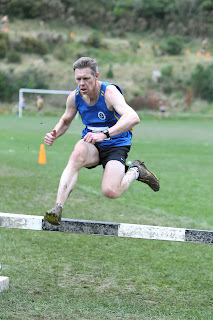 On paper the club could easily smash it once again barring injury and lack of availability. 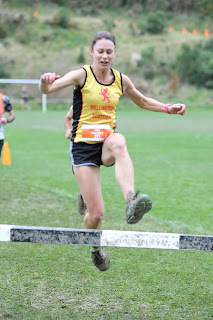 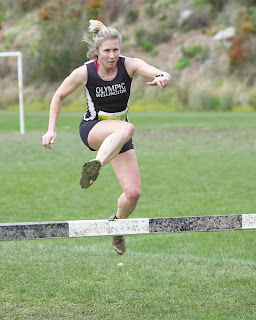 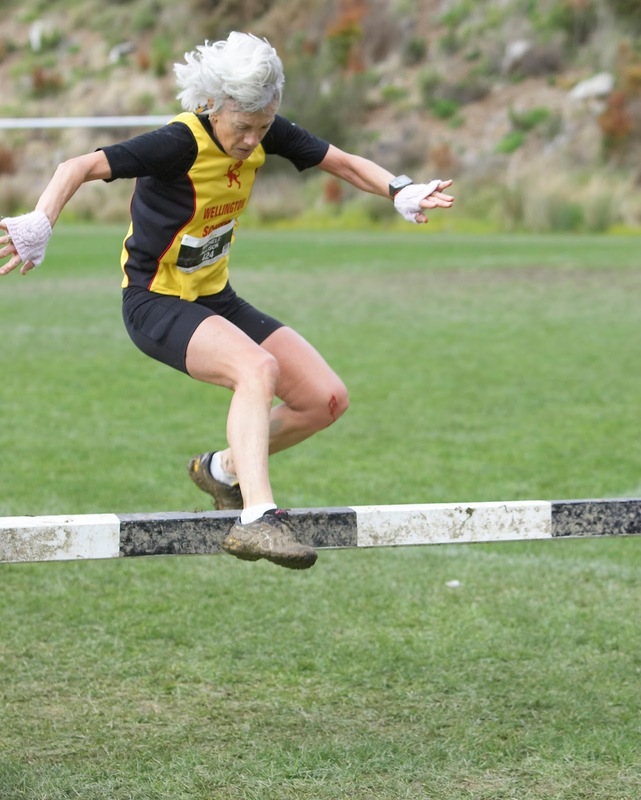 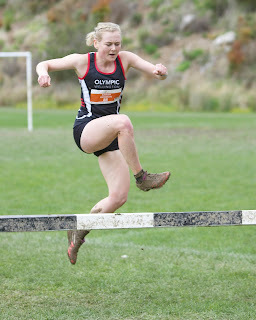 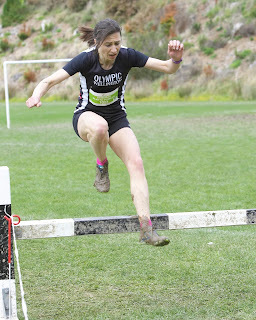 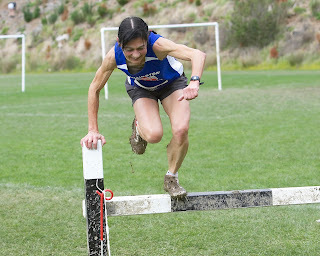 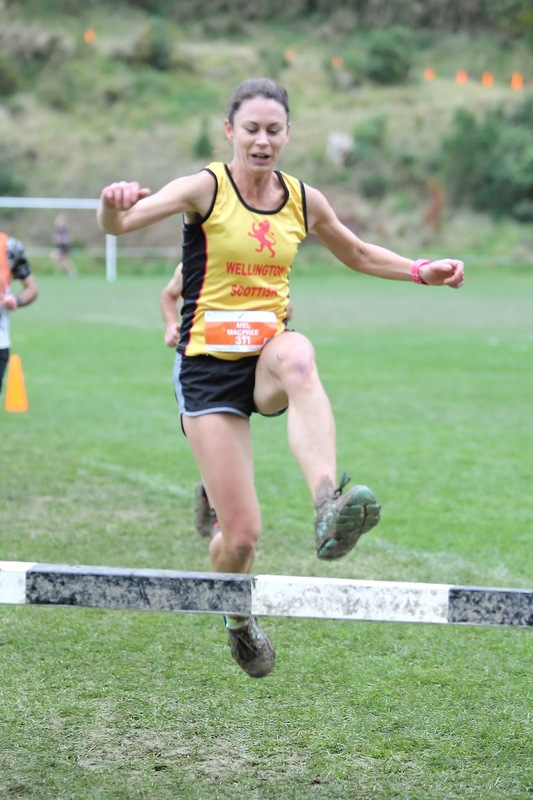 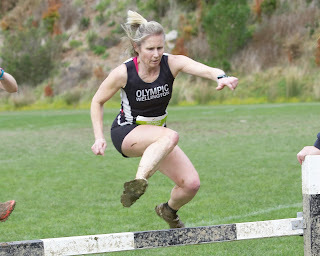 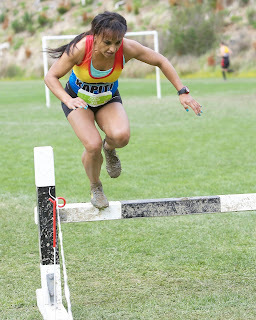 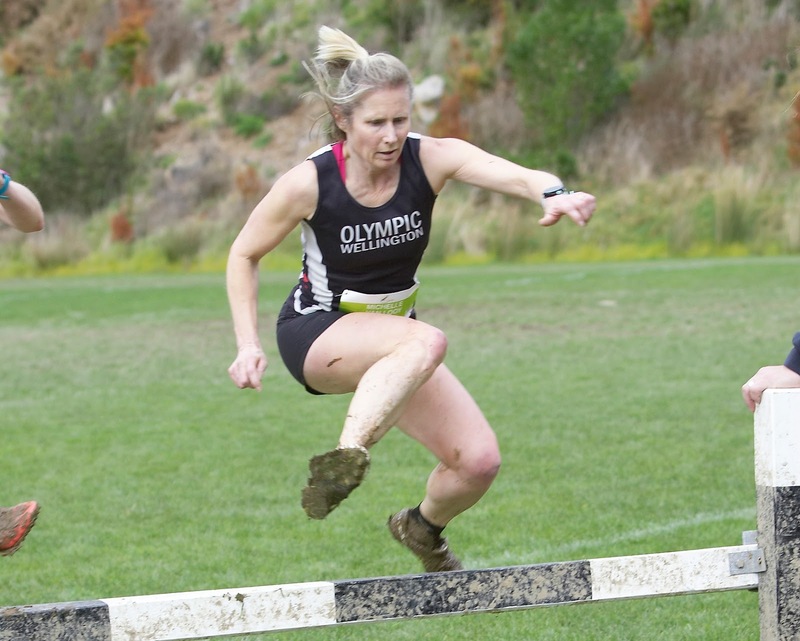 Sarah Drought won the Senior Women’s 10k race and it is a pity there were only 6 starters in this grade.